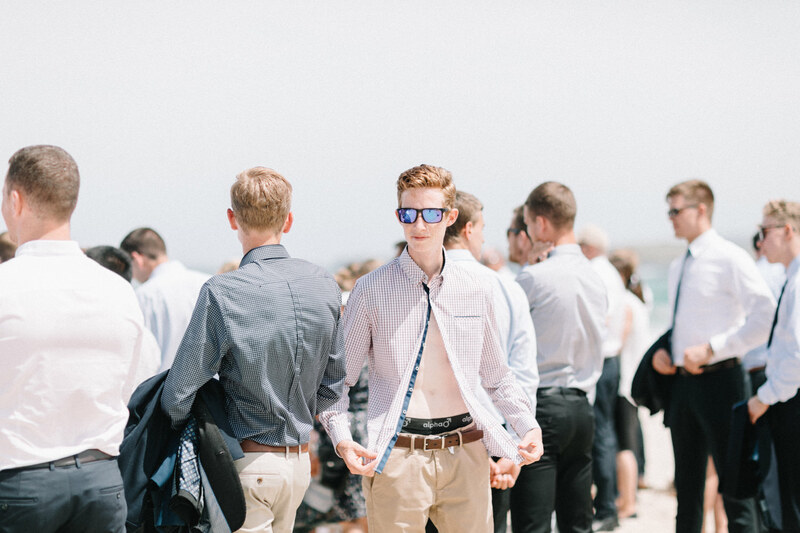 Where do I even start? 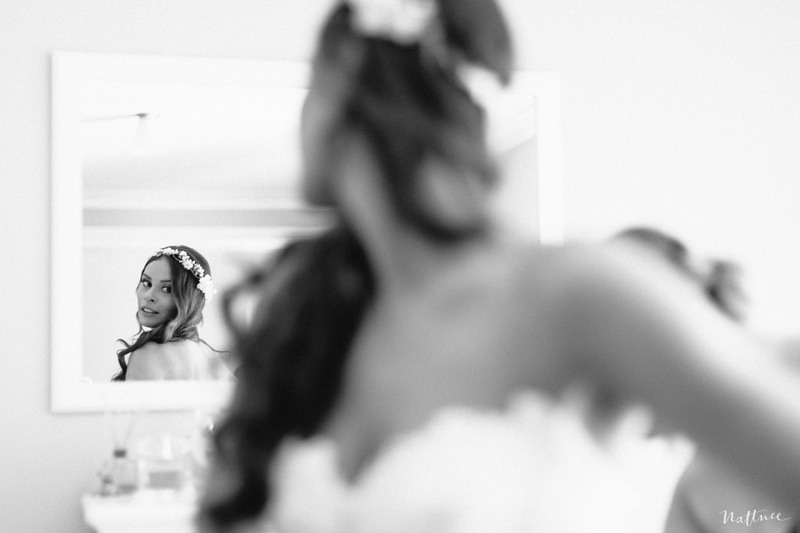 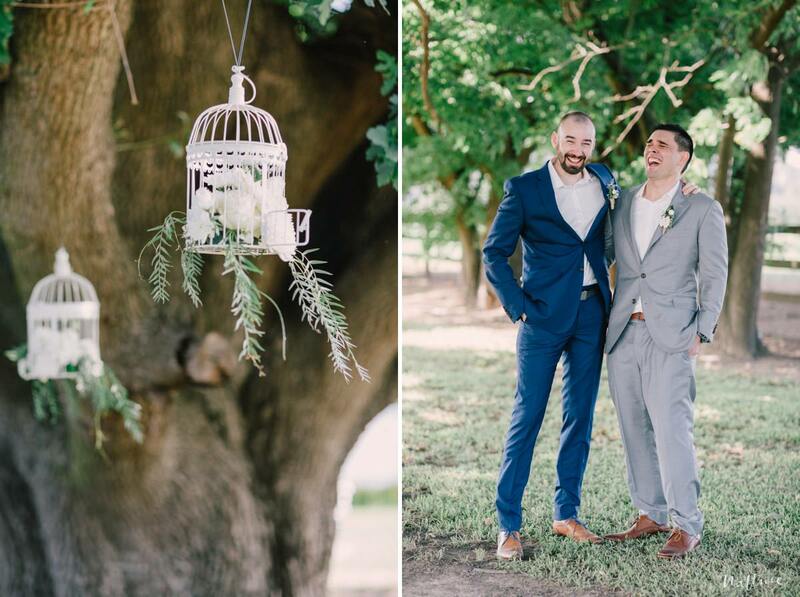 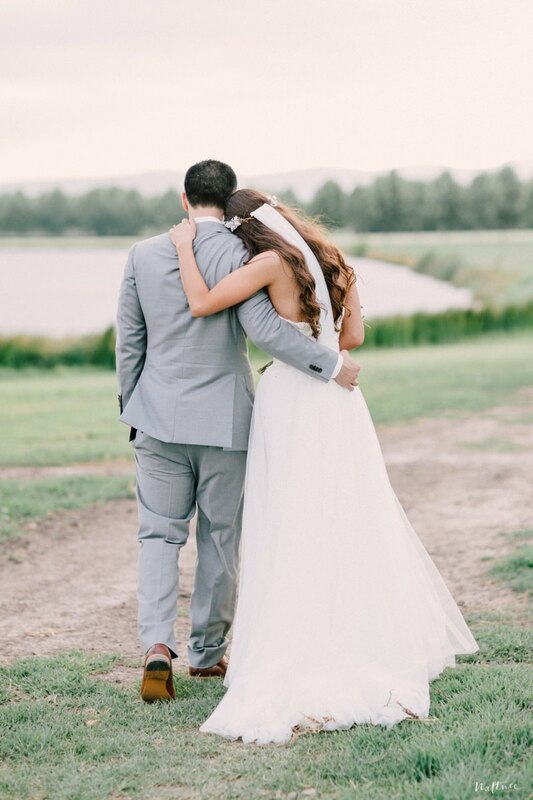 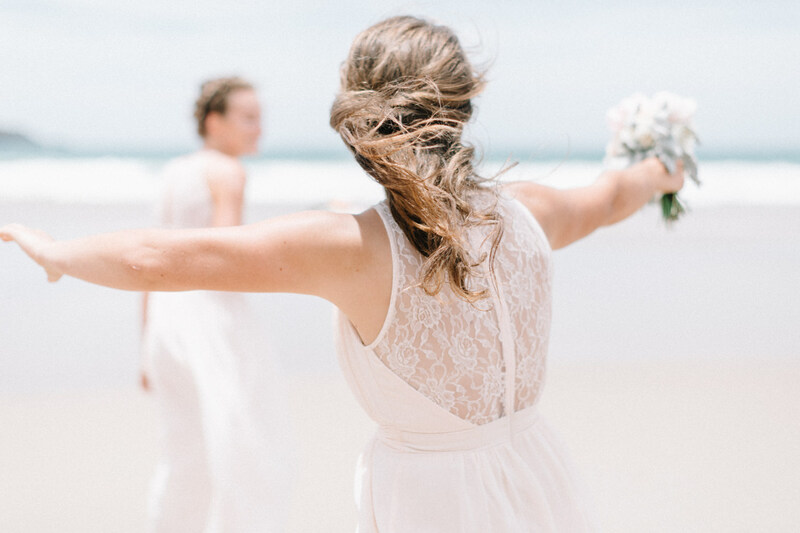 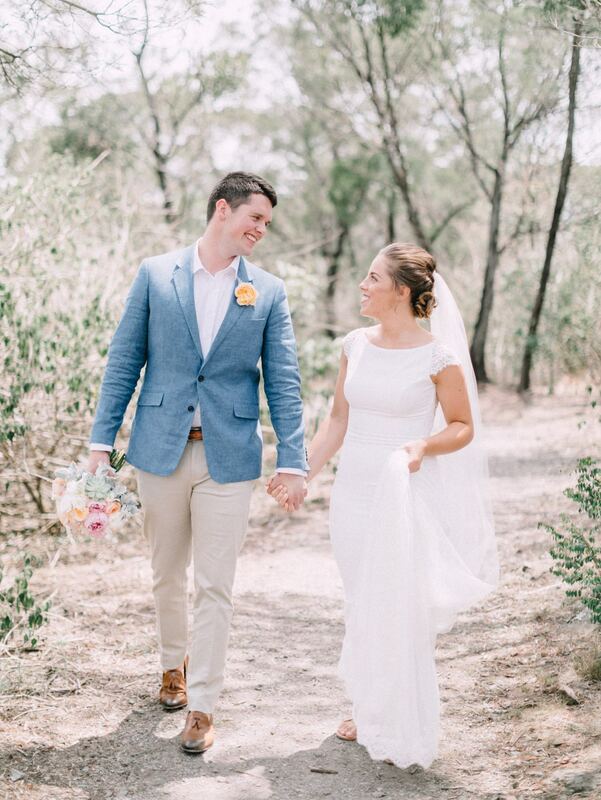 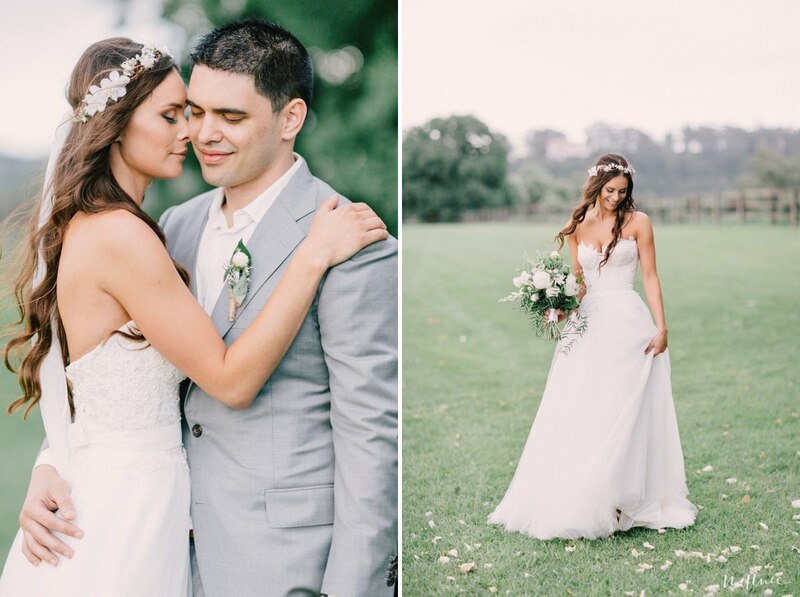 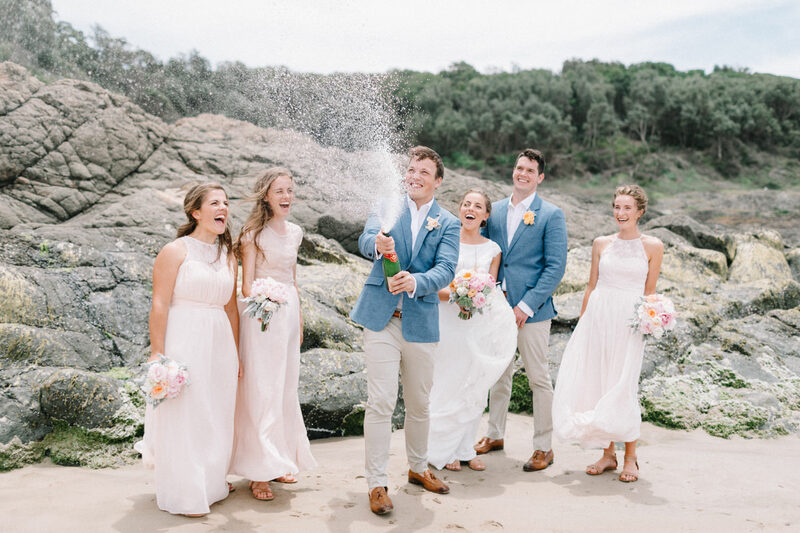 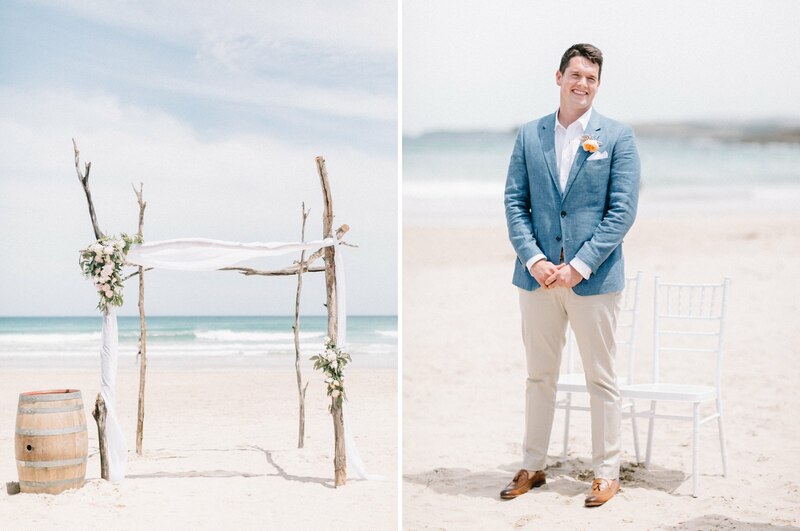 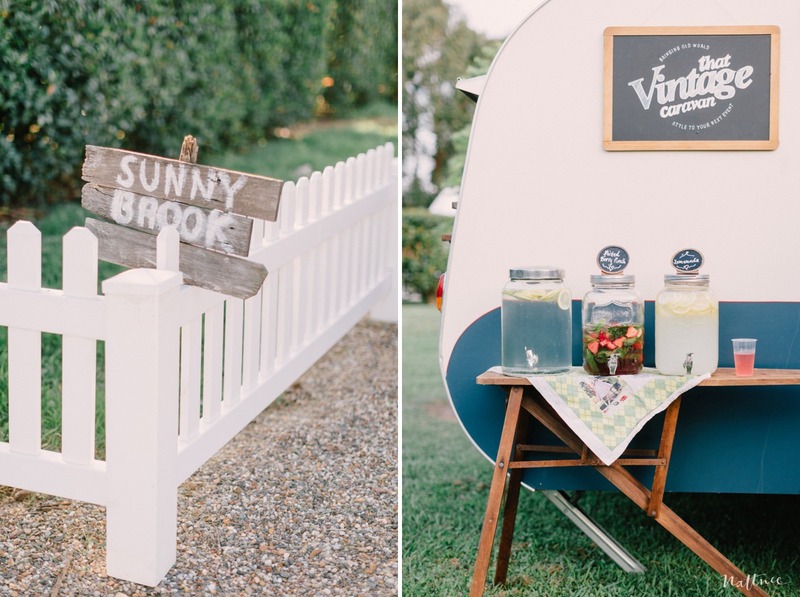 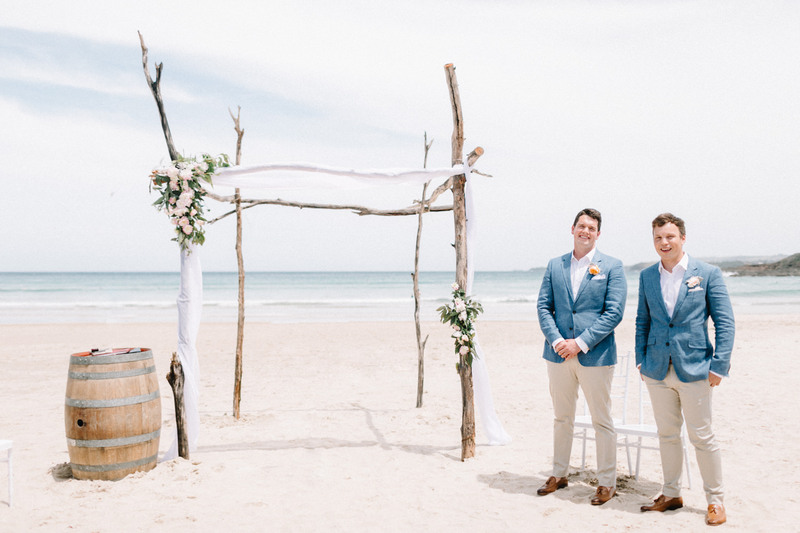 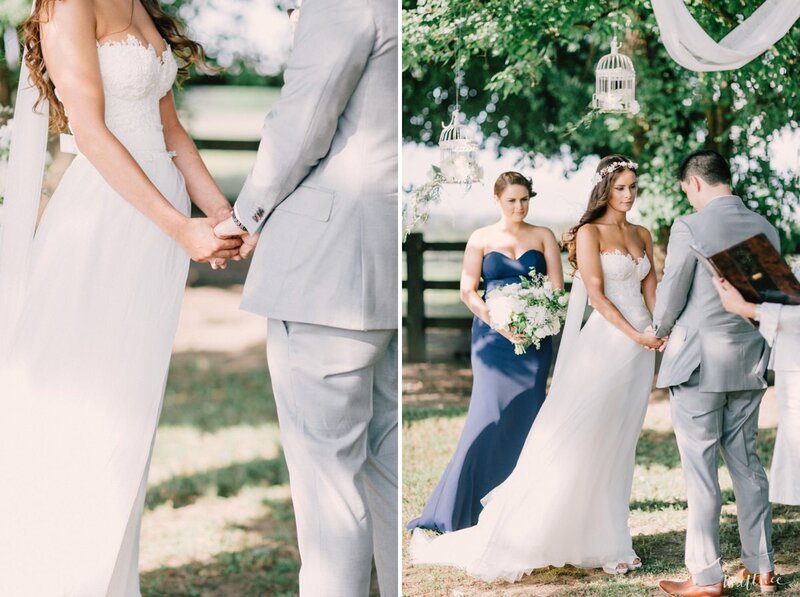 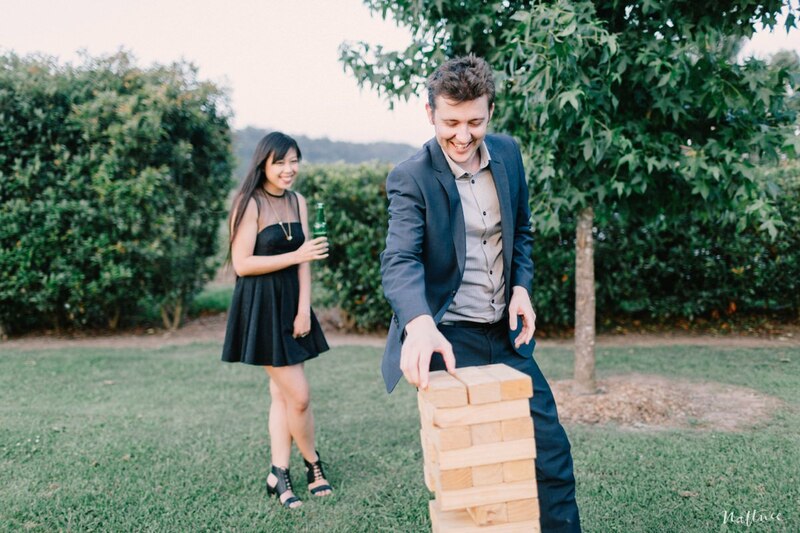 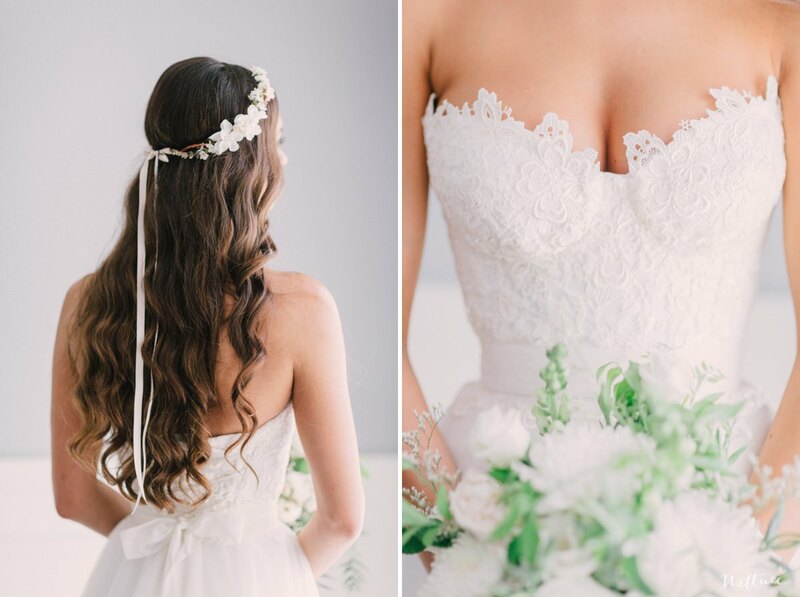 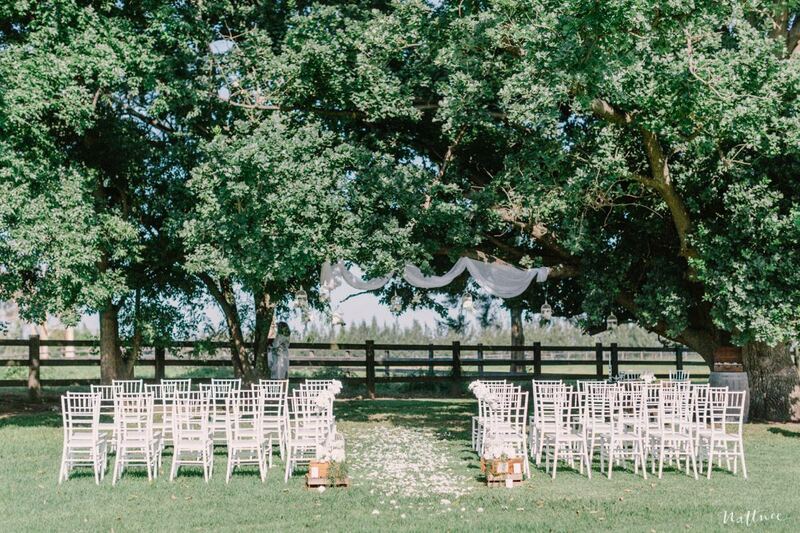 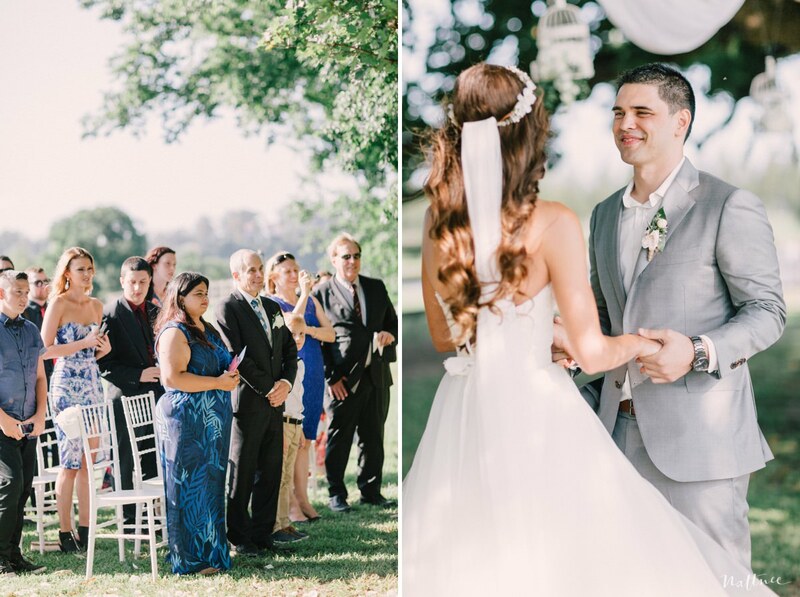 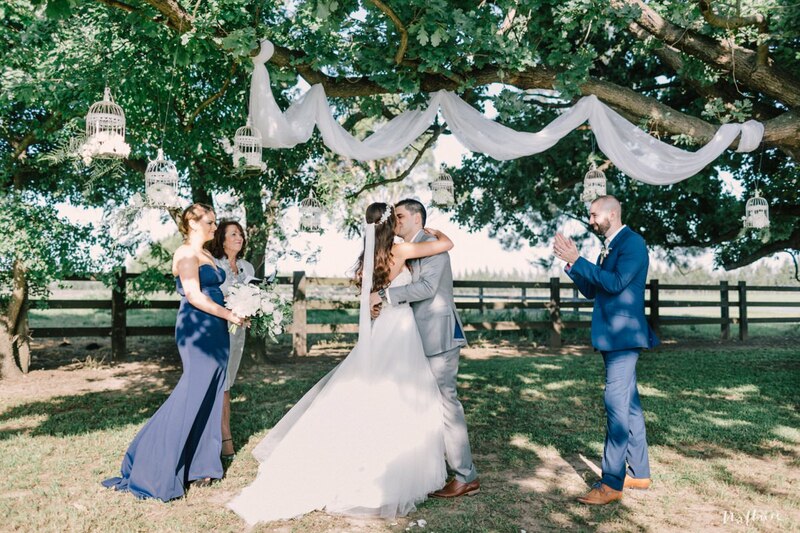 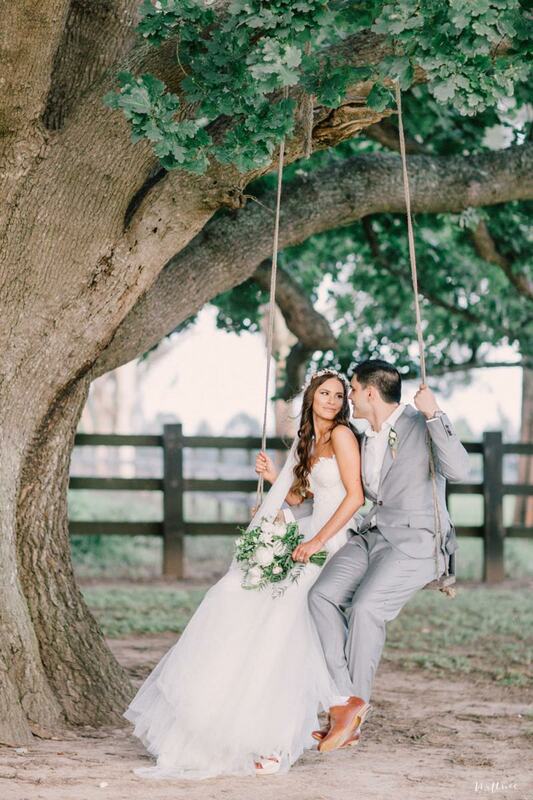 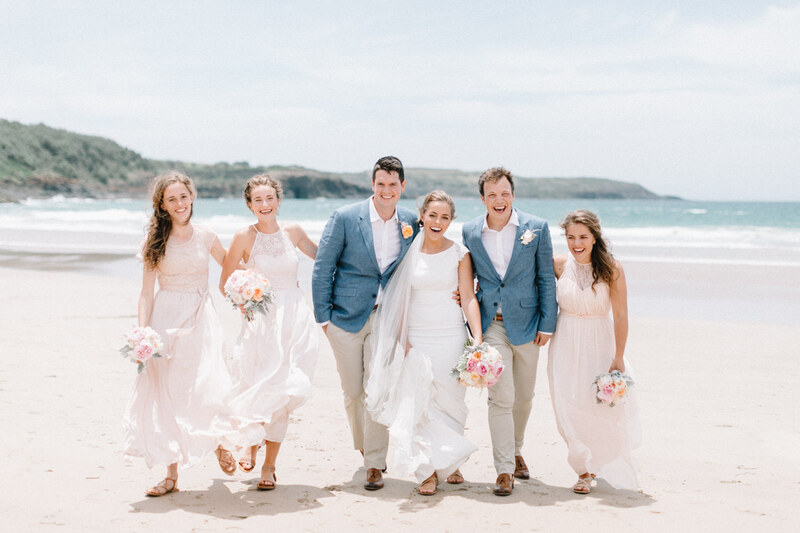 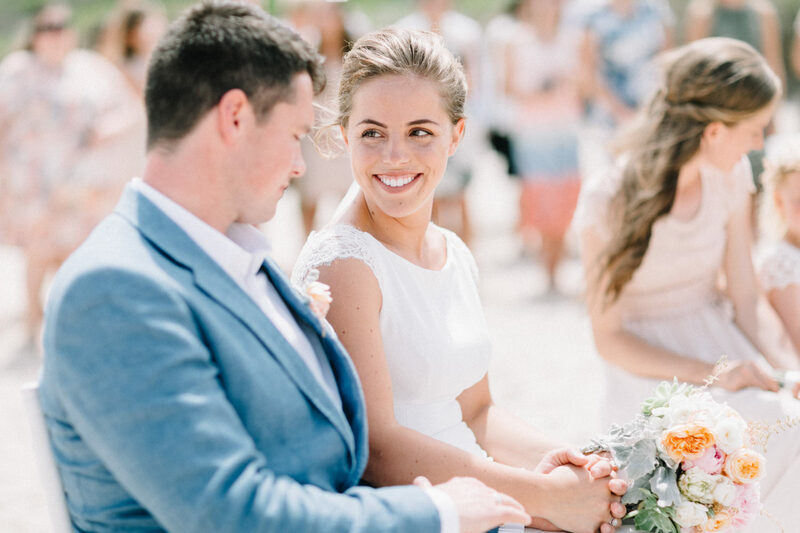 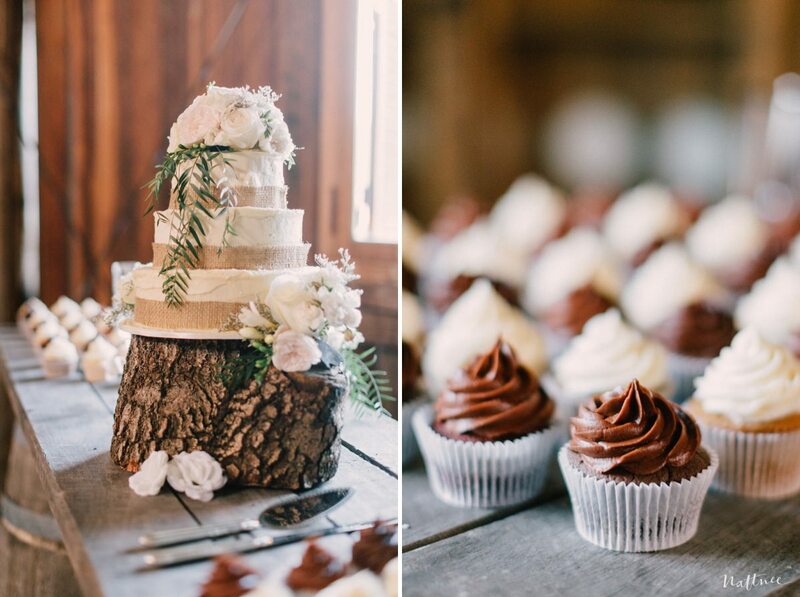 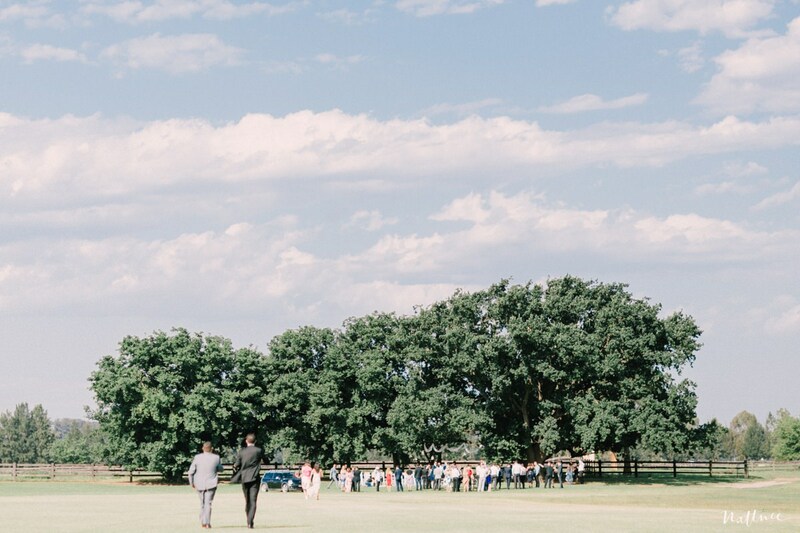 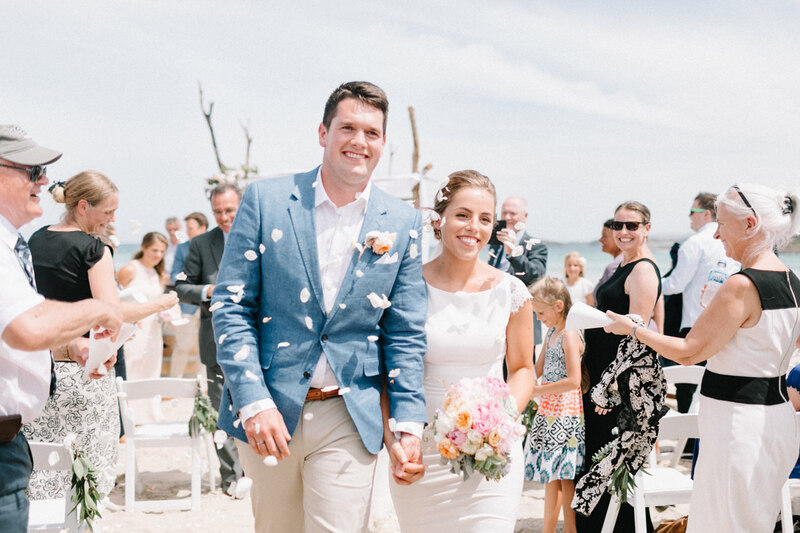 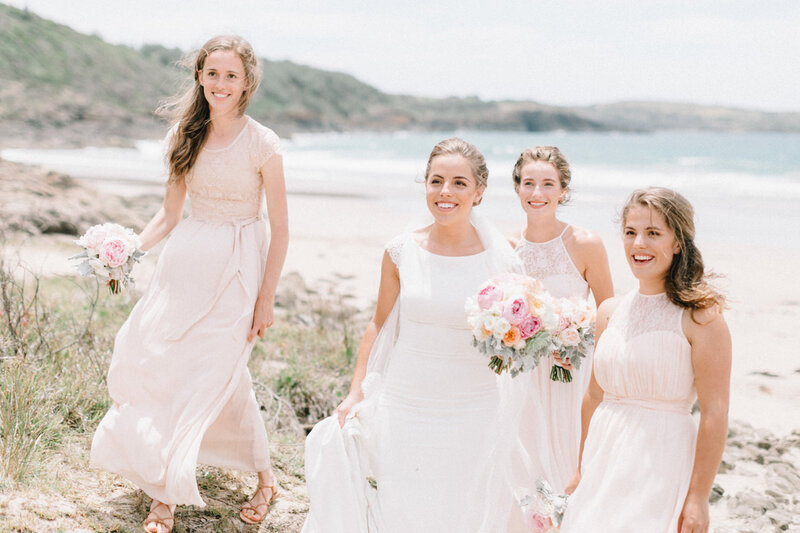 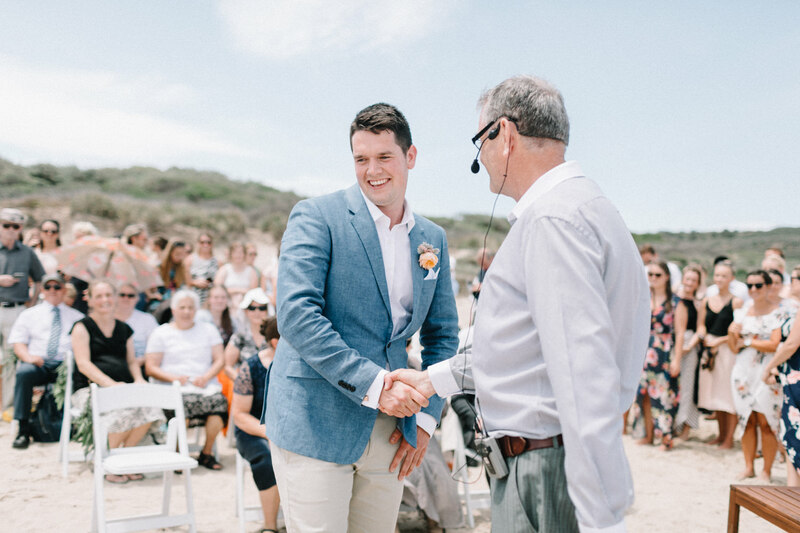 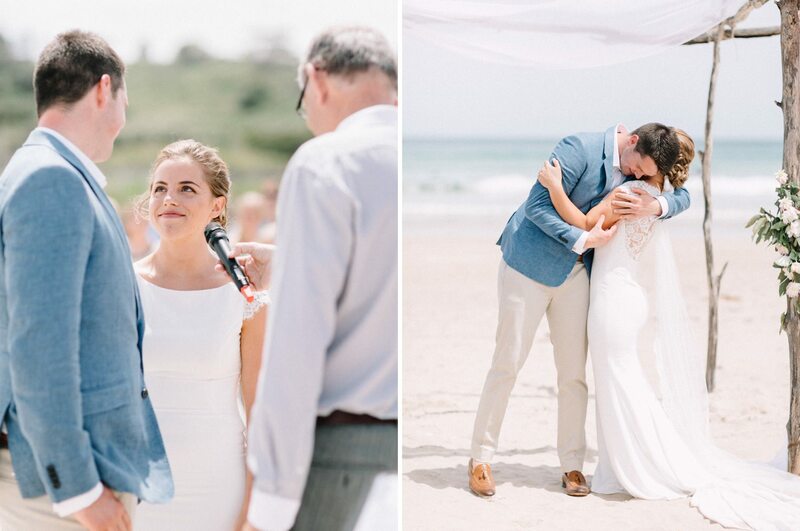 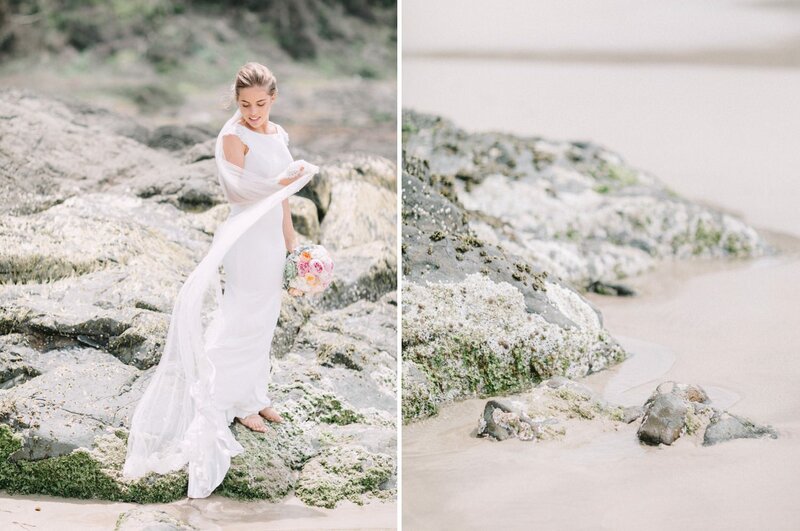 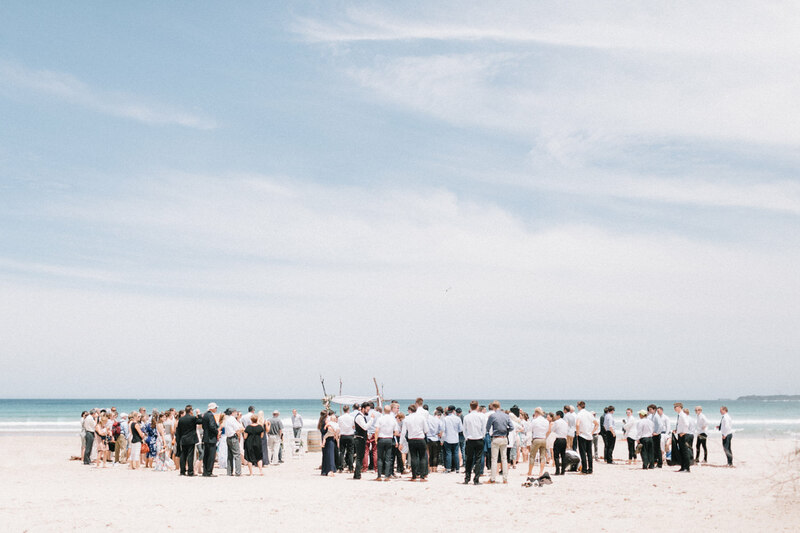 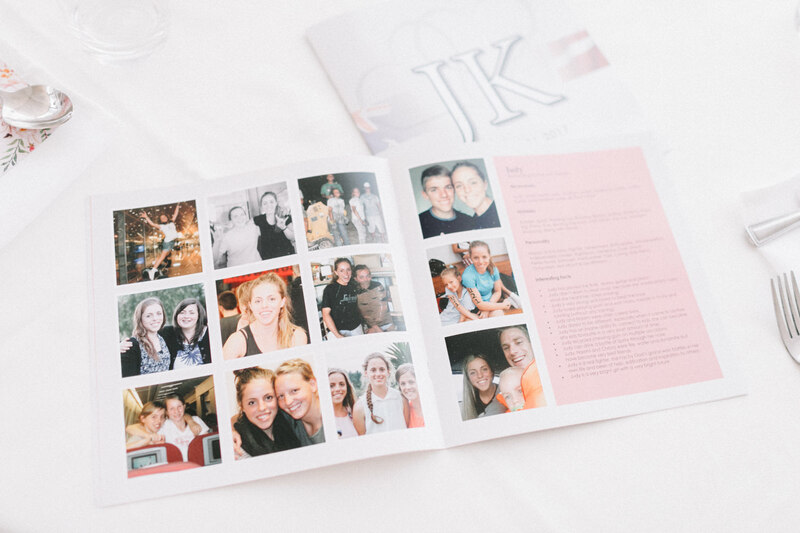 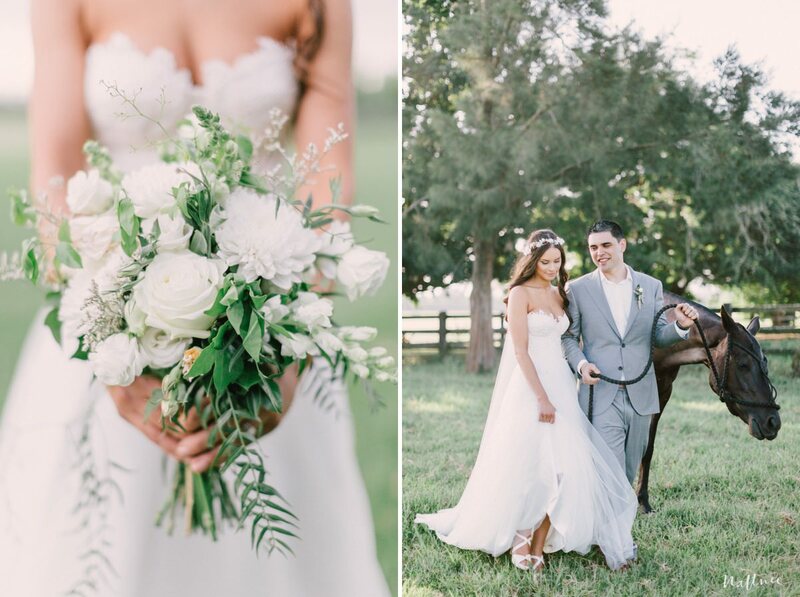 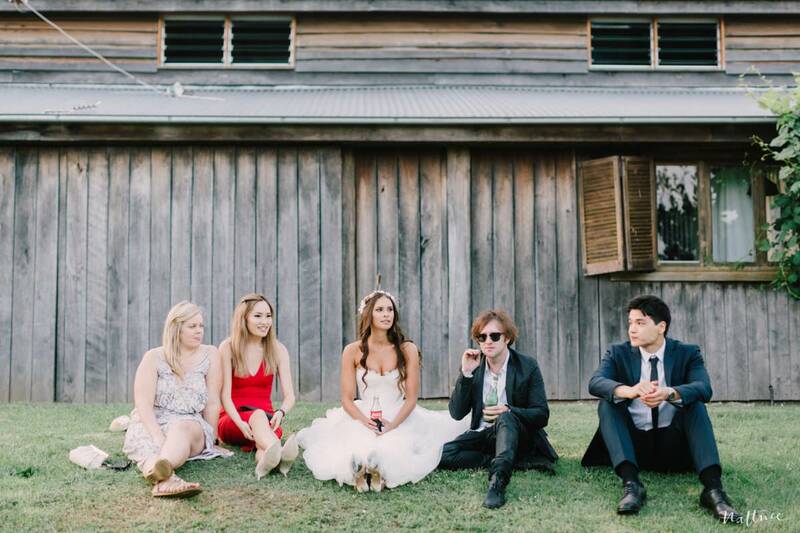 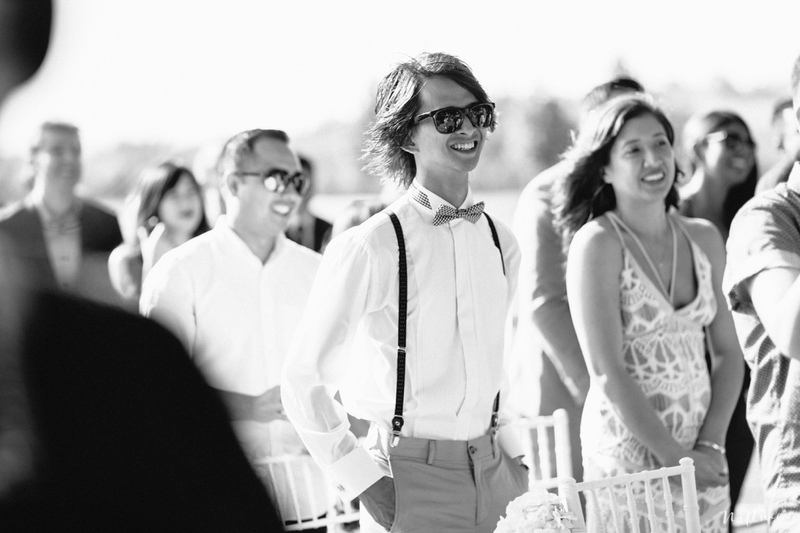 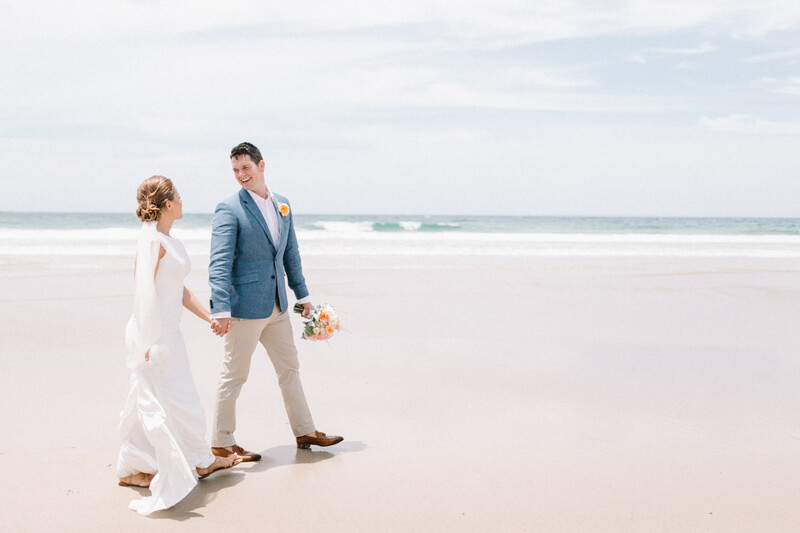 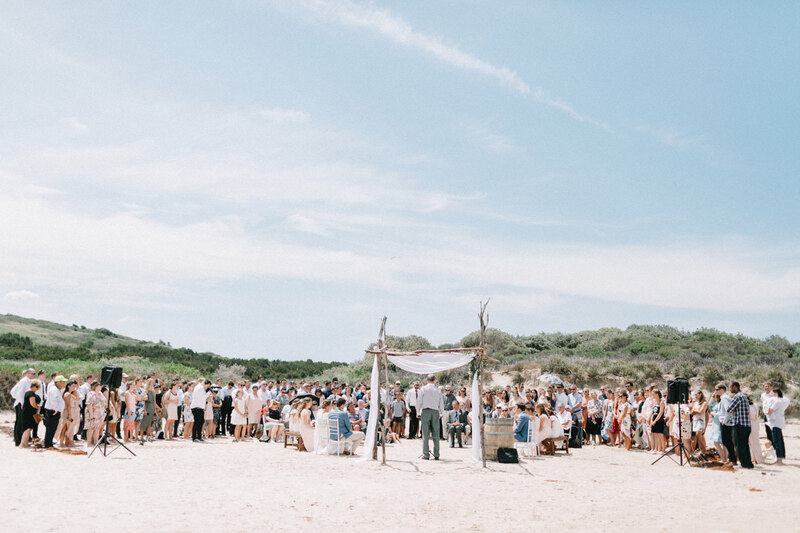 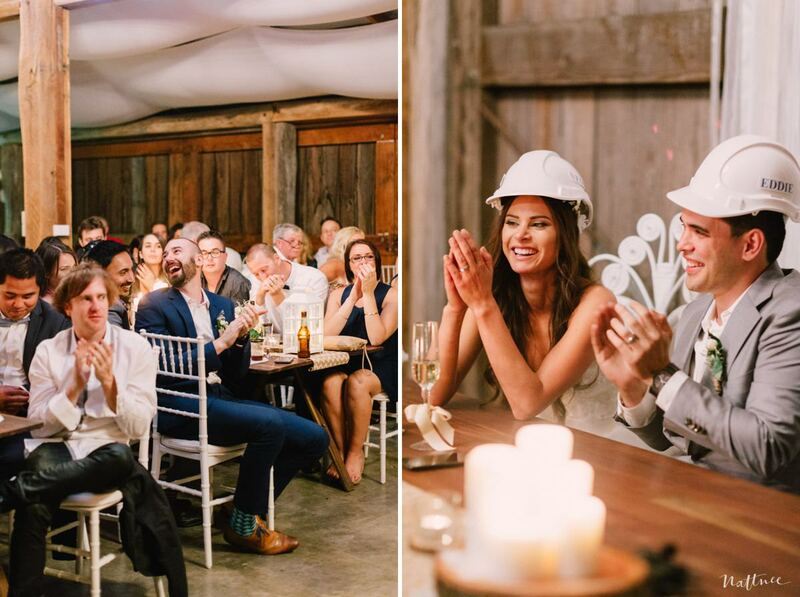 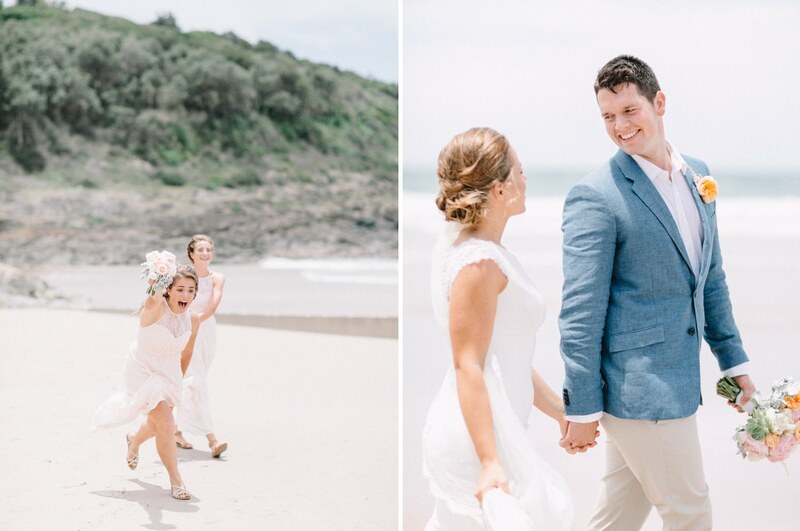 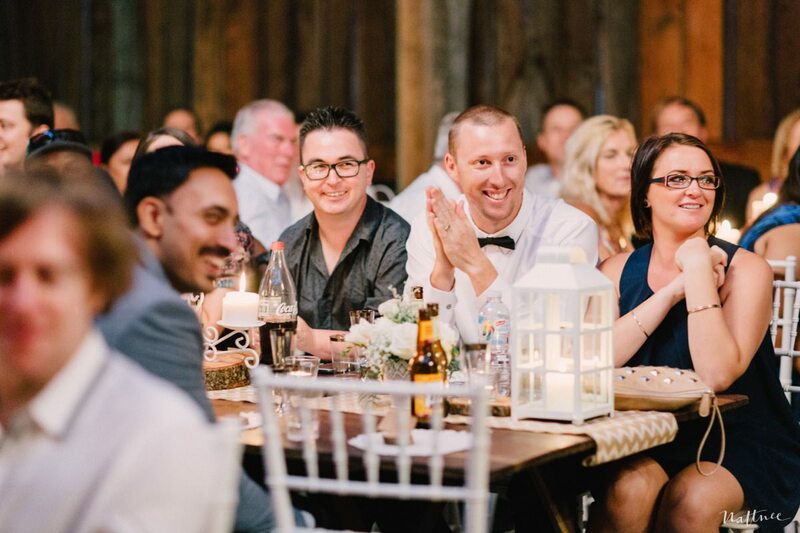 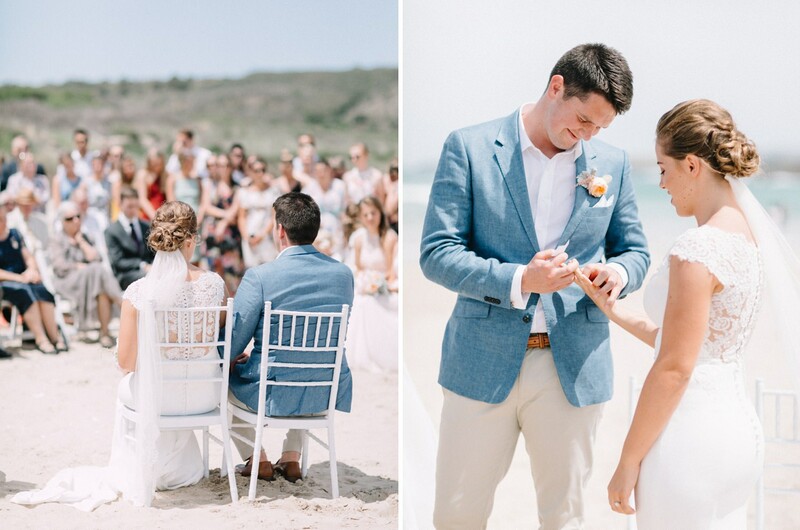 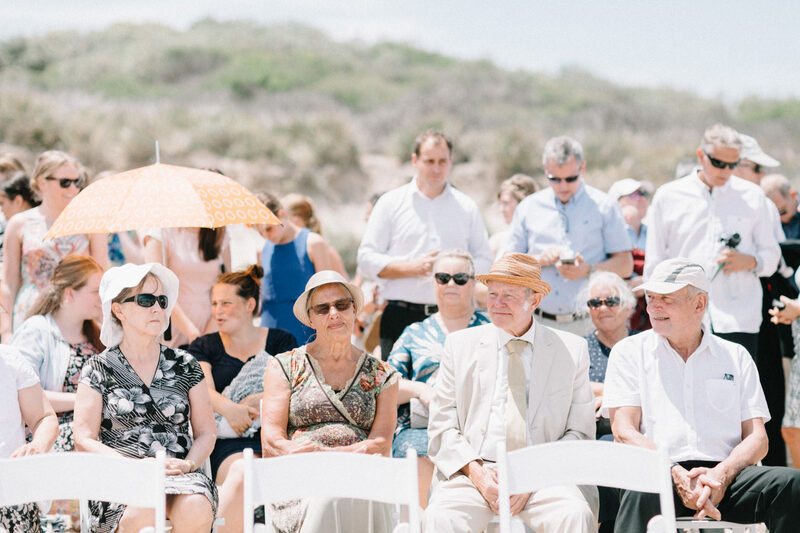 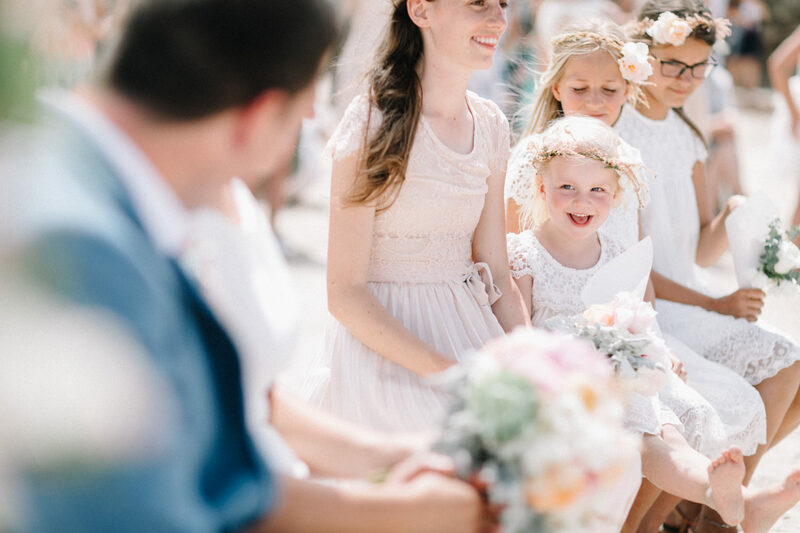 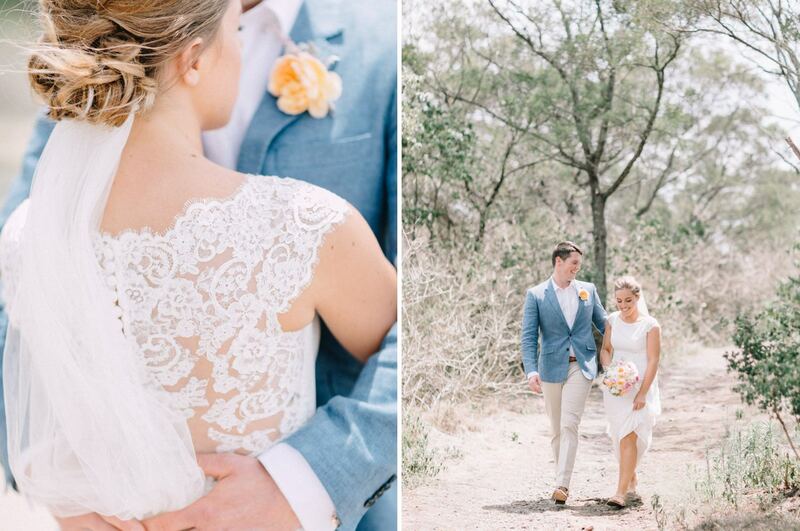 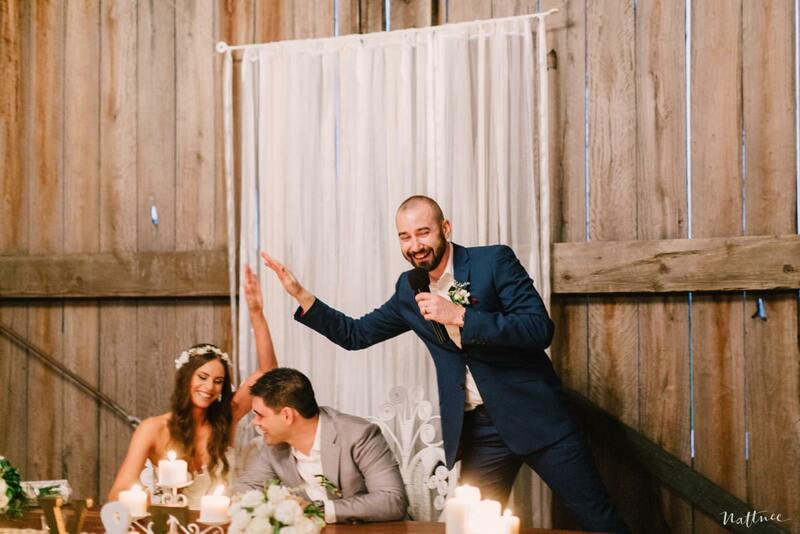 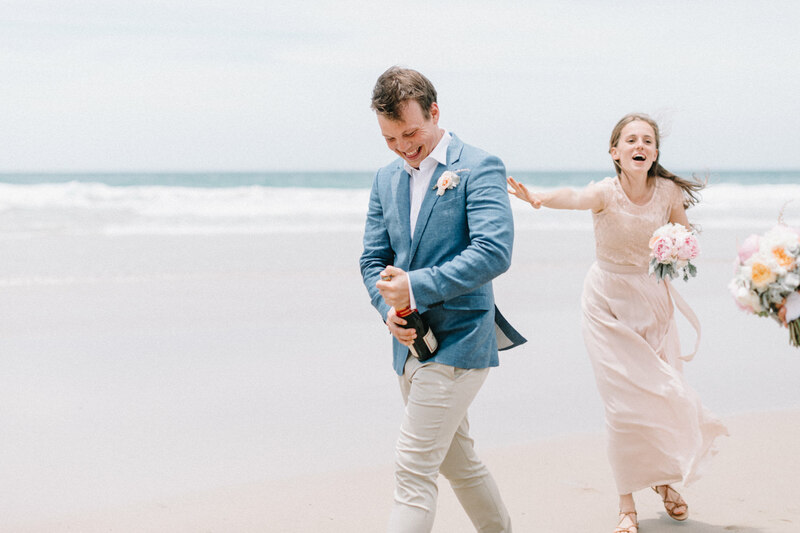 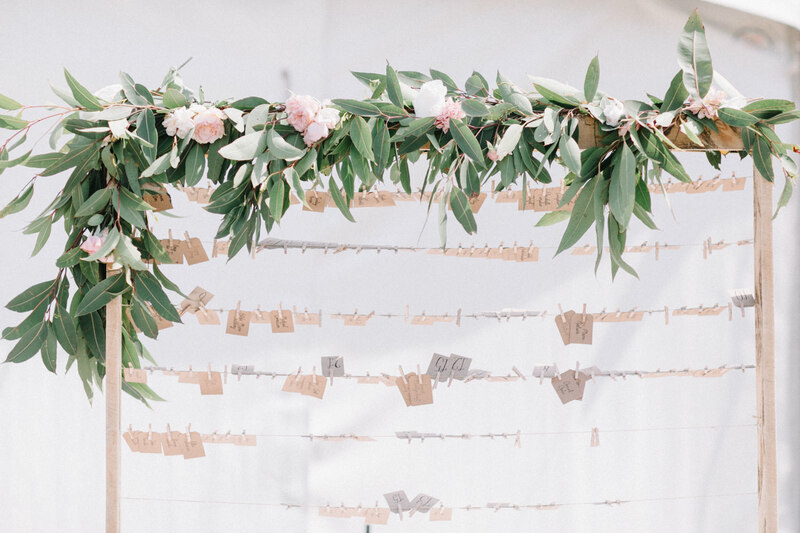 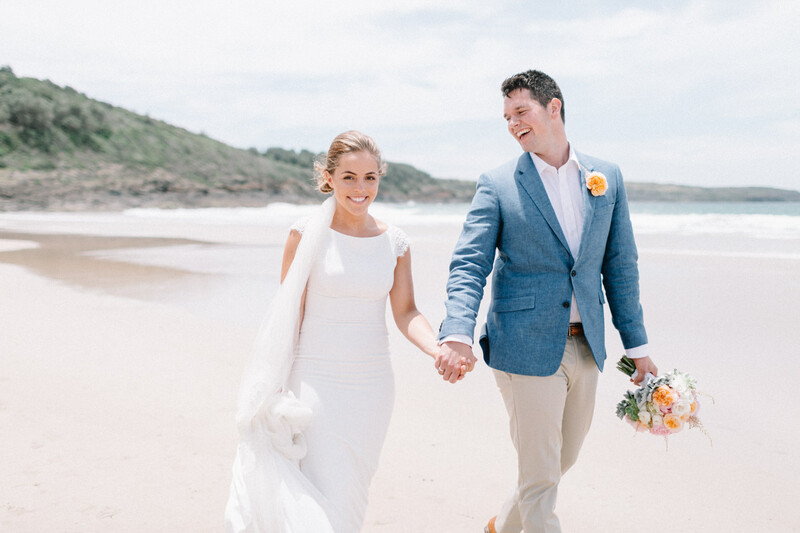 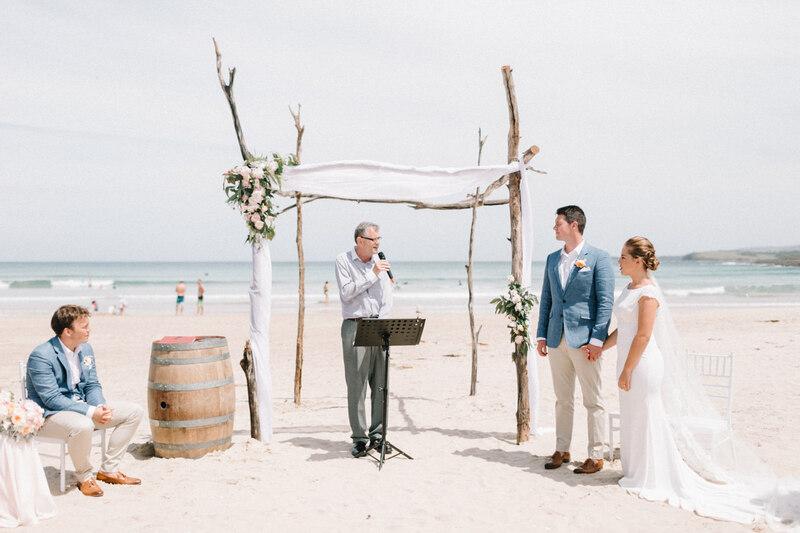 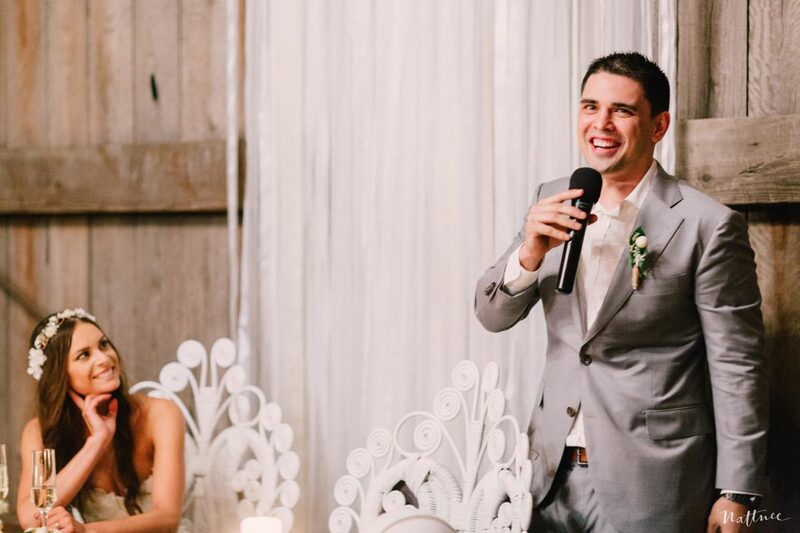 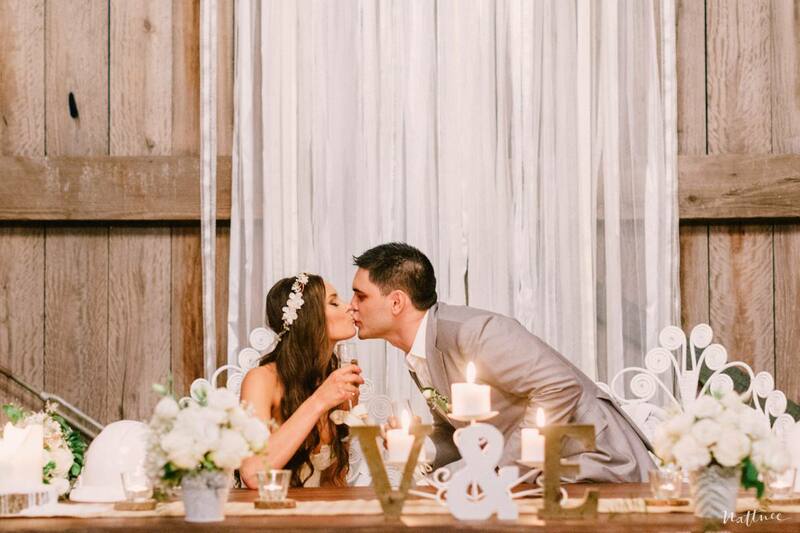 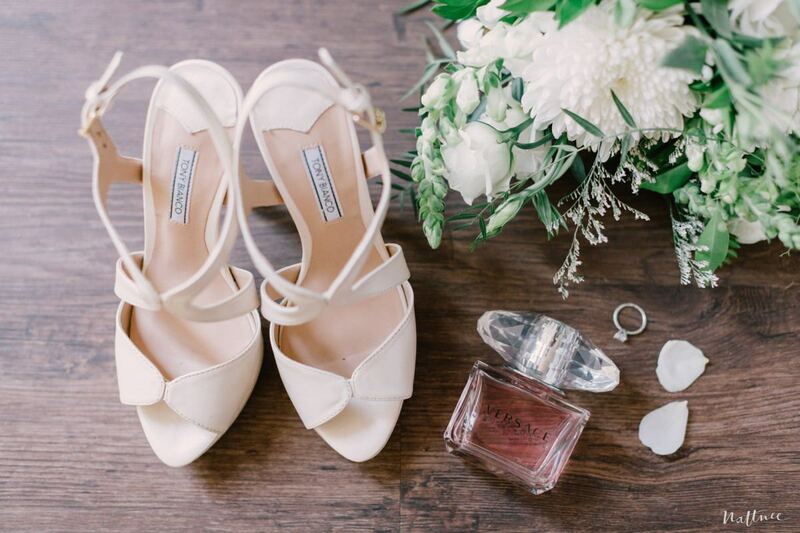 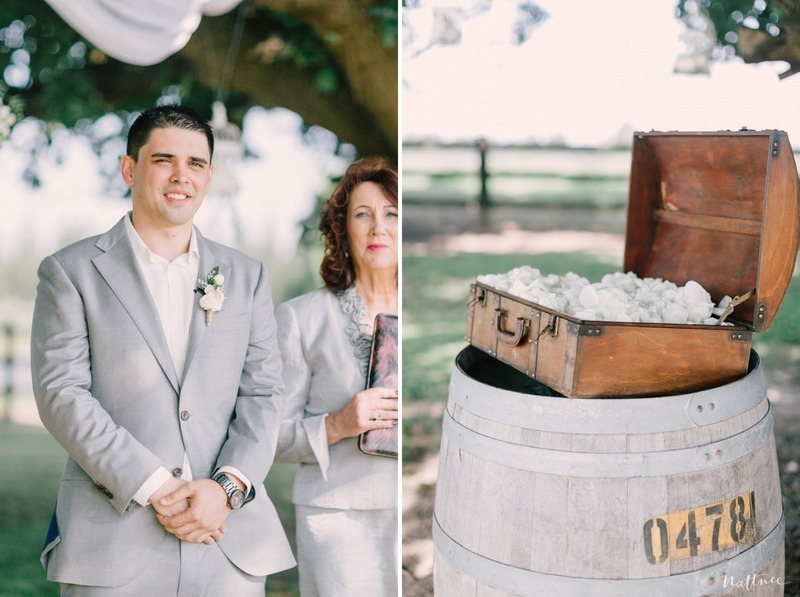 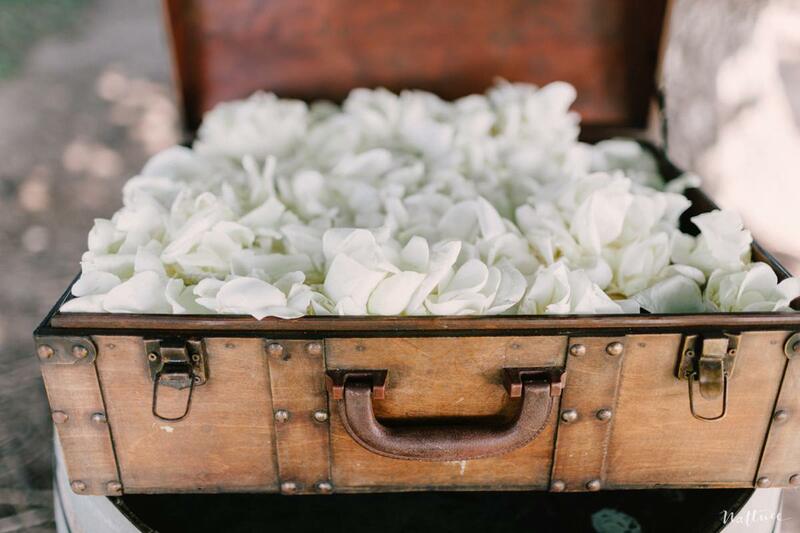 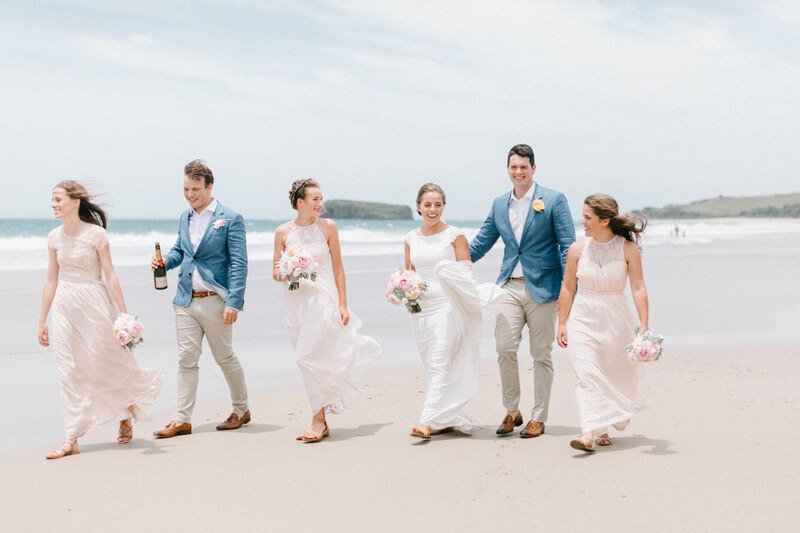 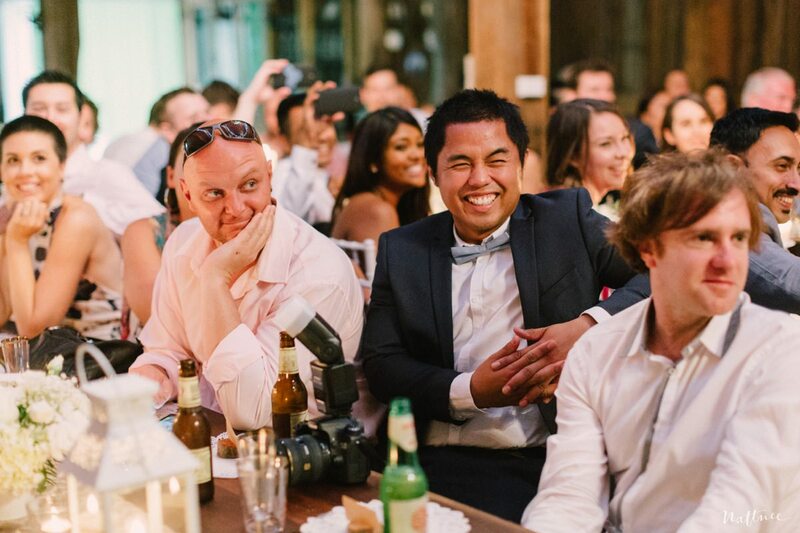 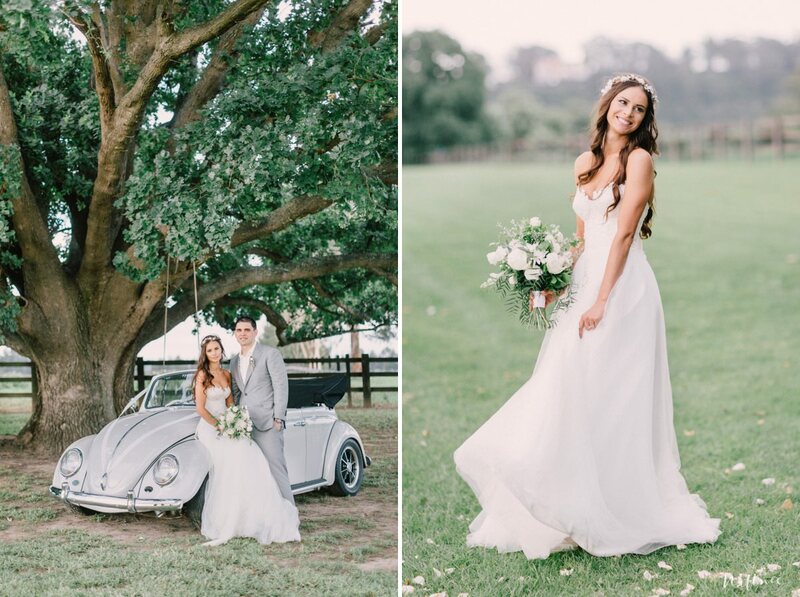 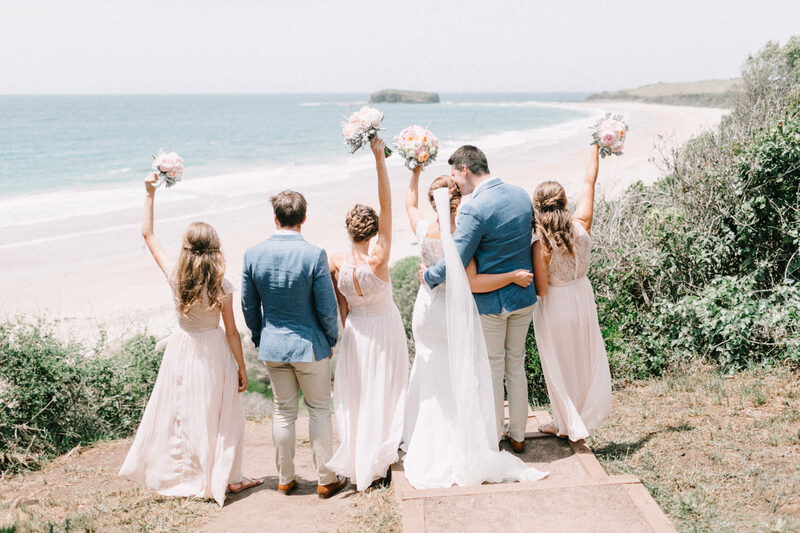 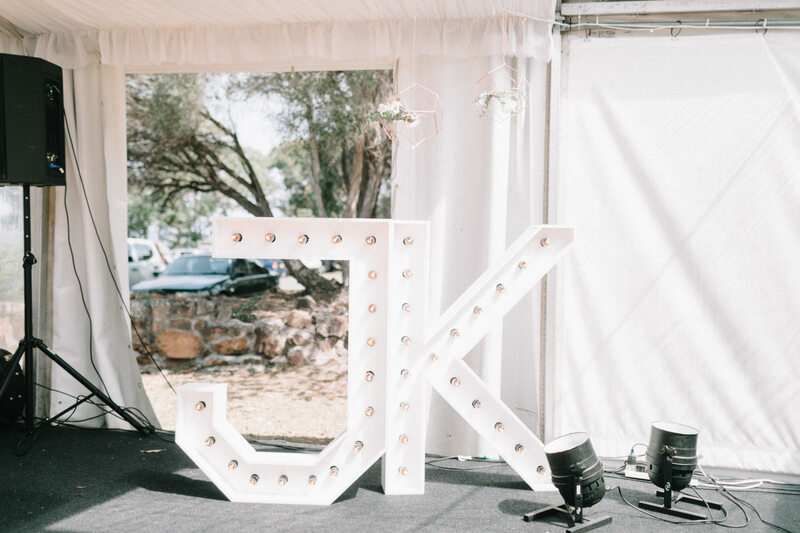 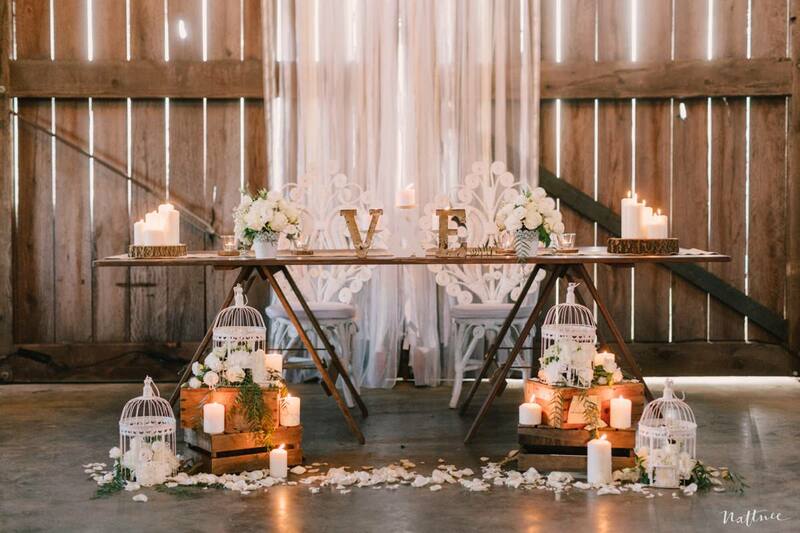 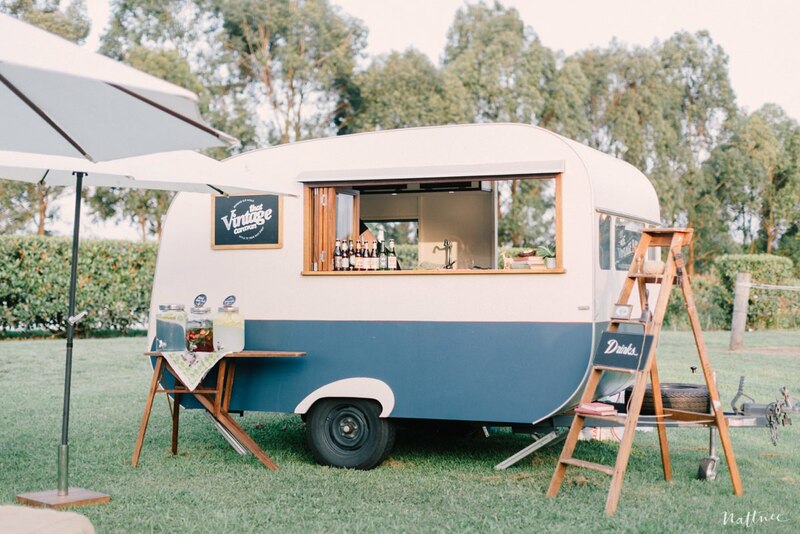 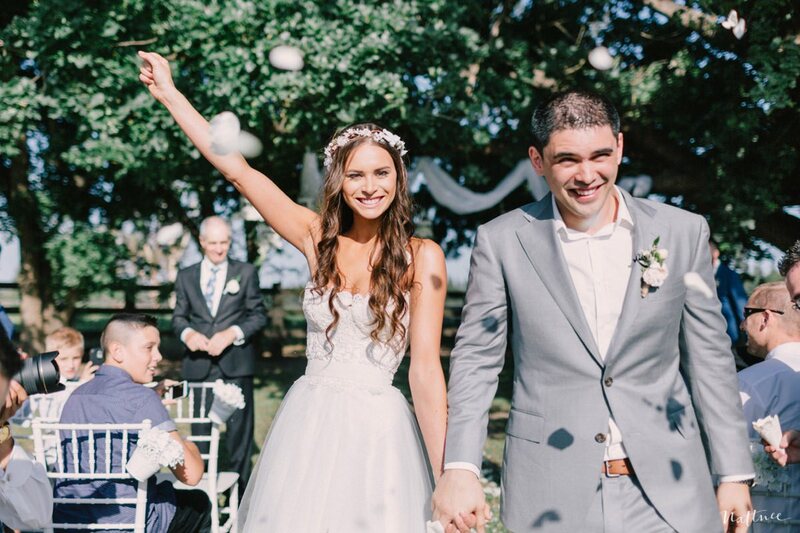 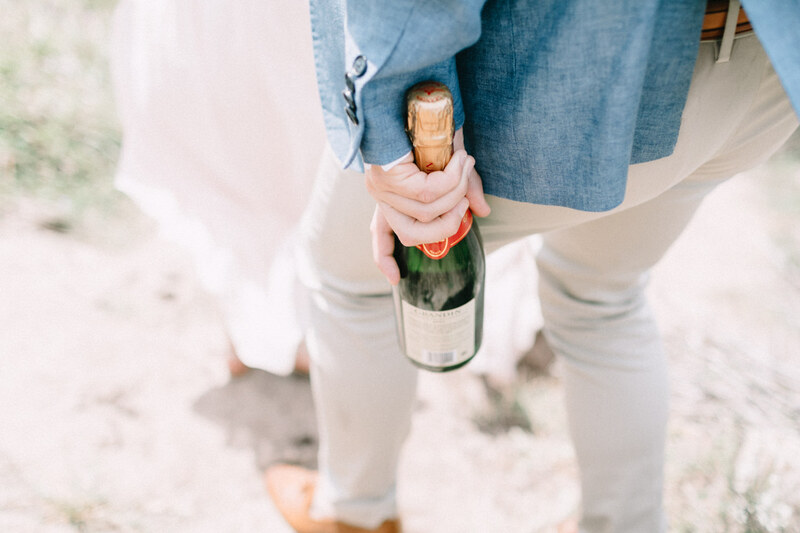 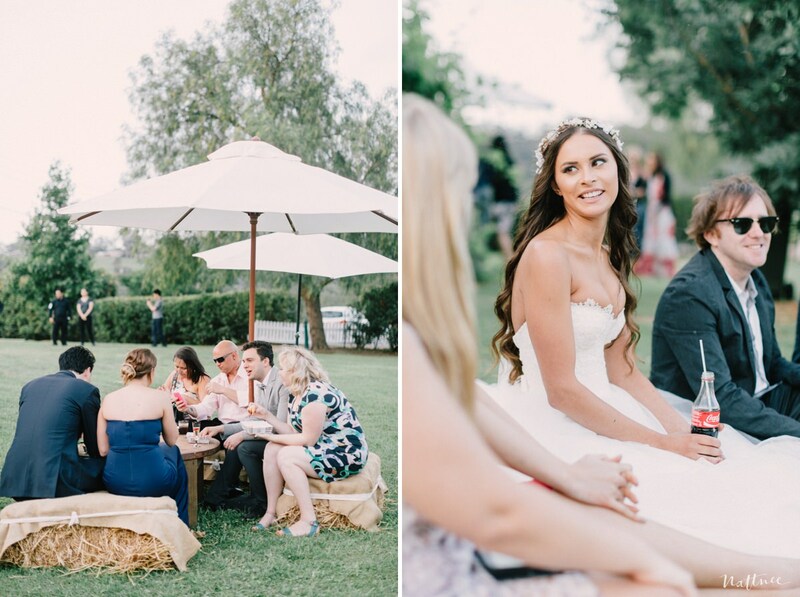 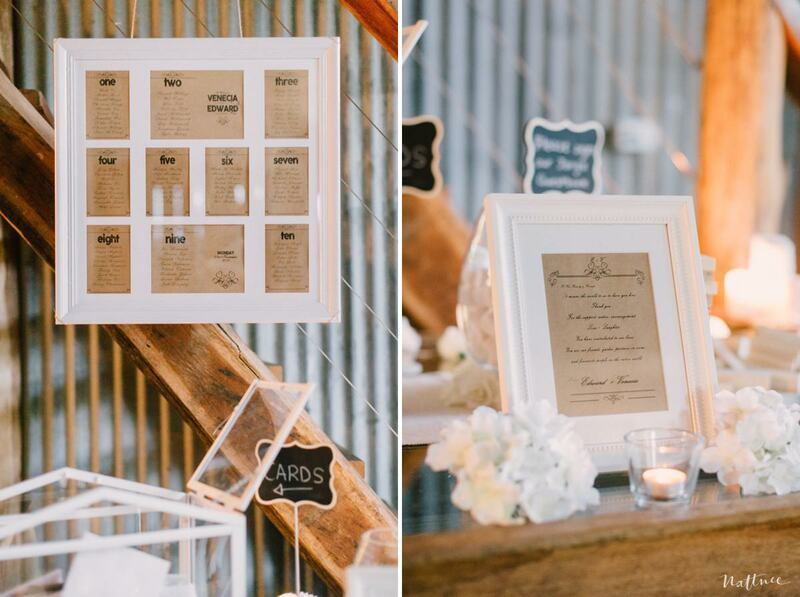 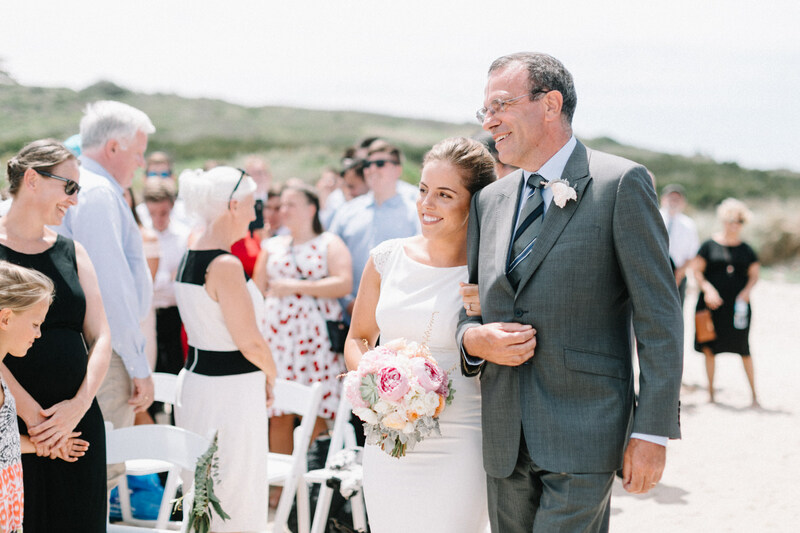 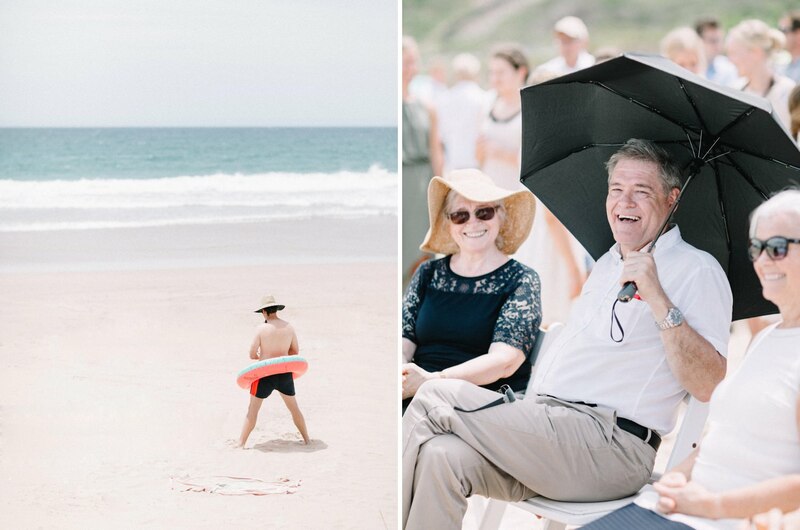 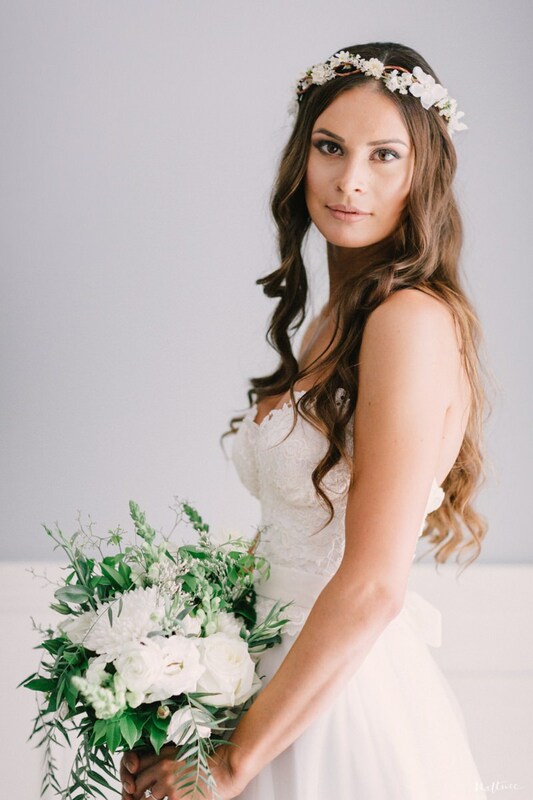 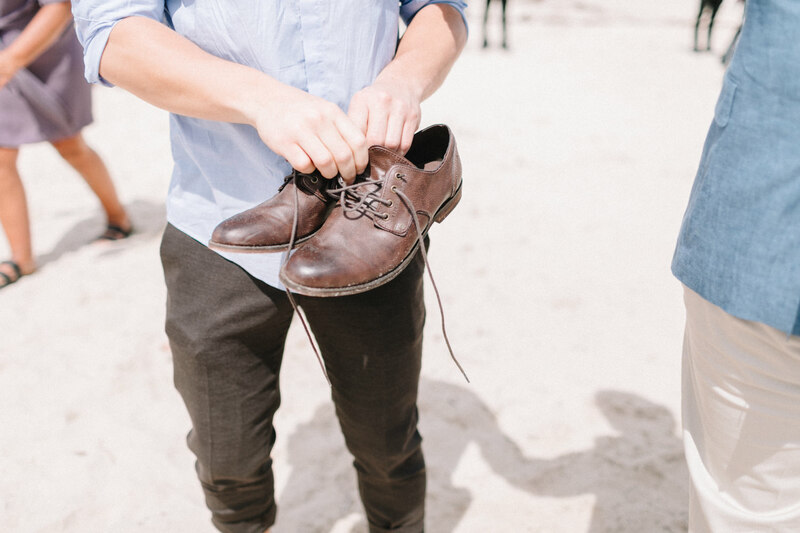 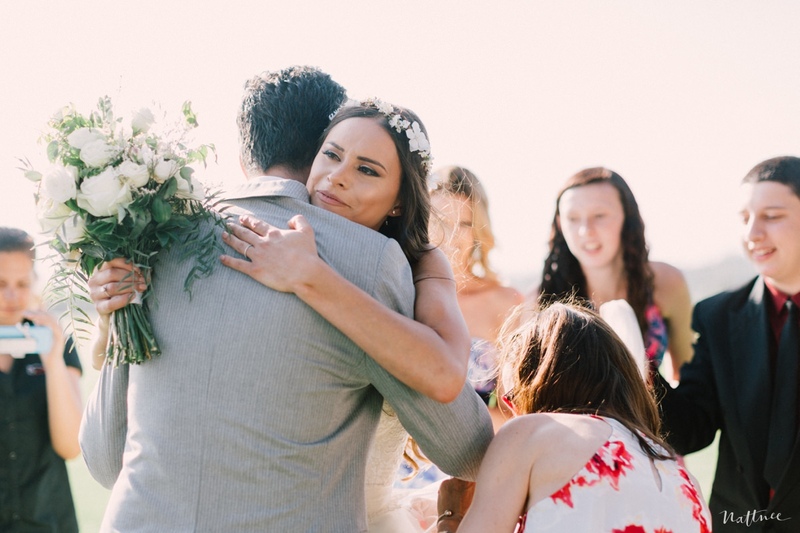 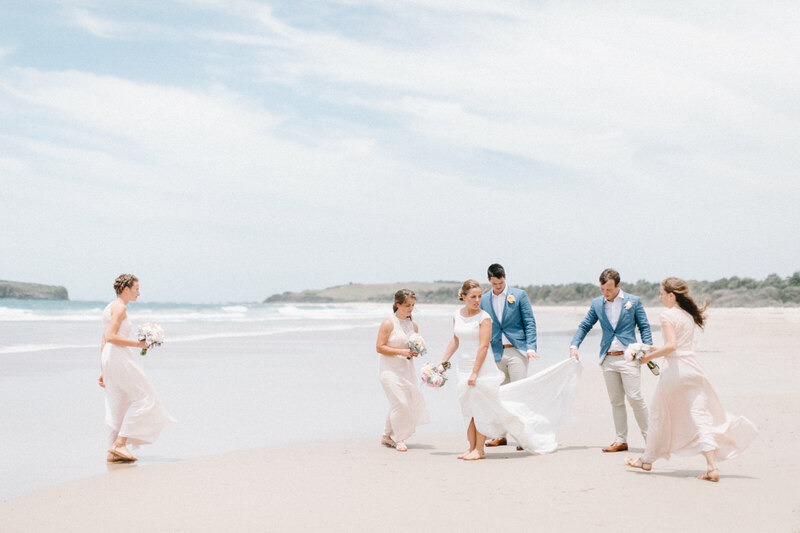 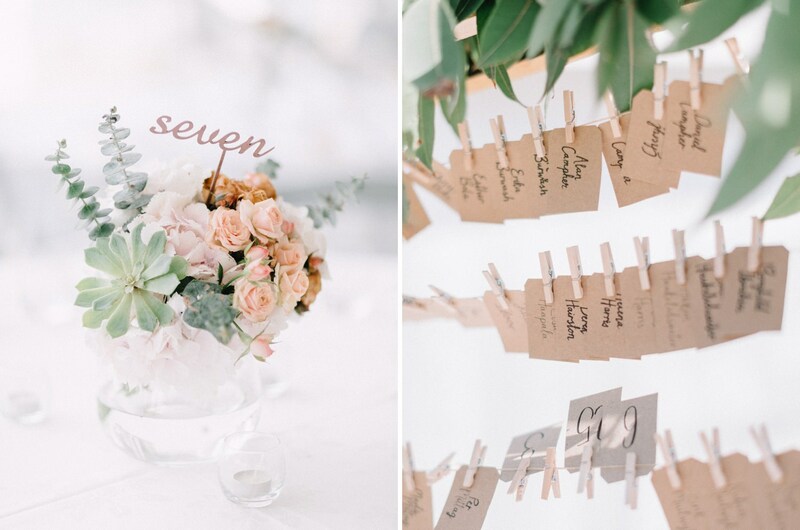 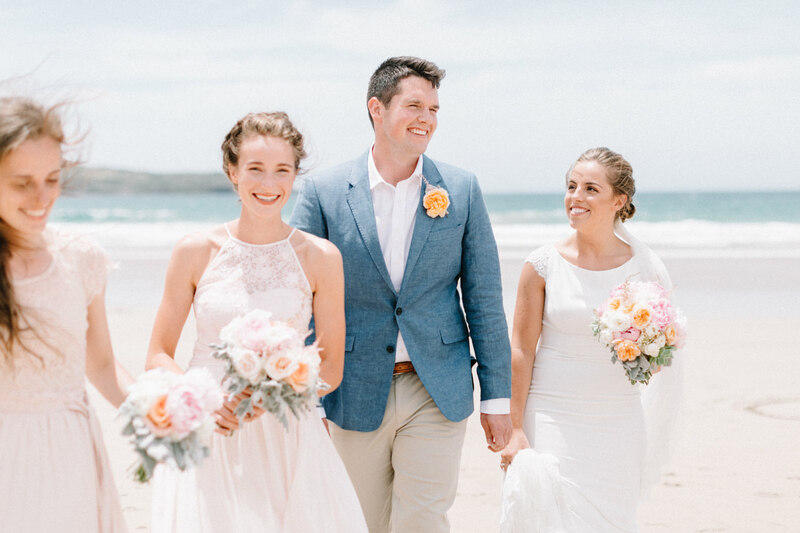 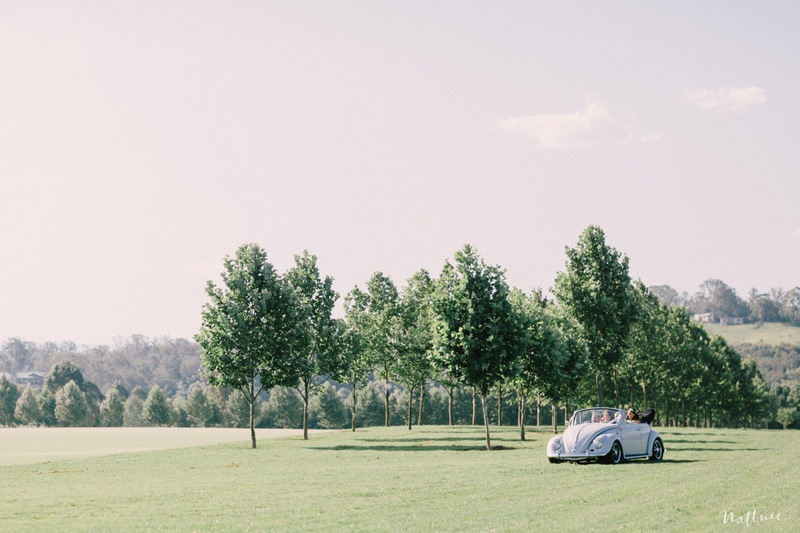 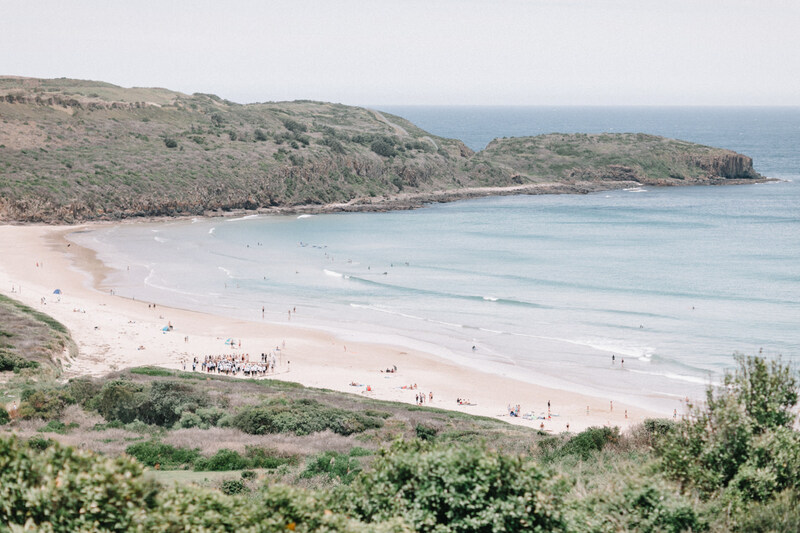 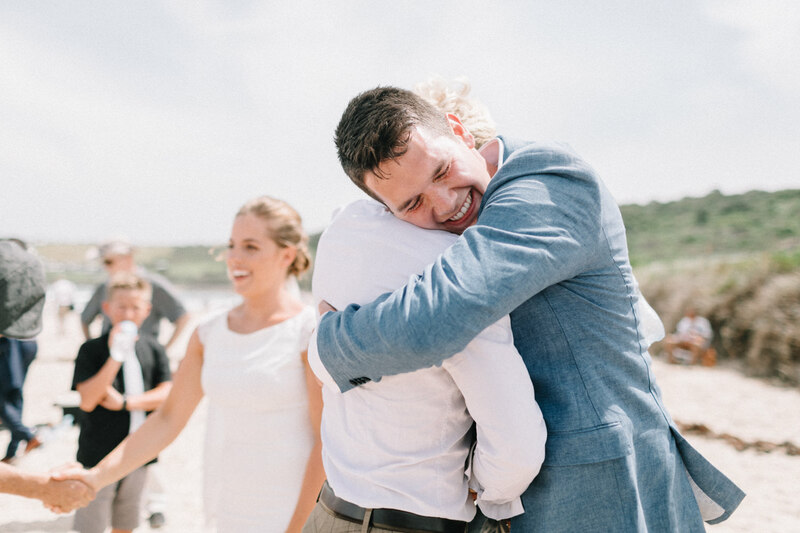 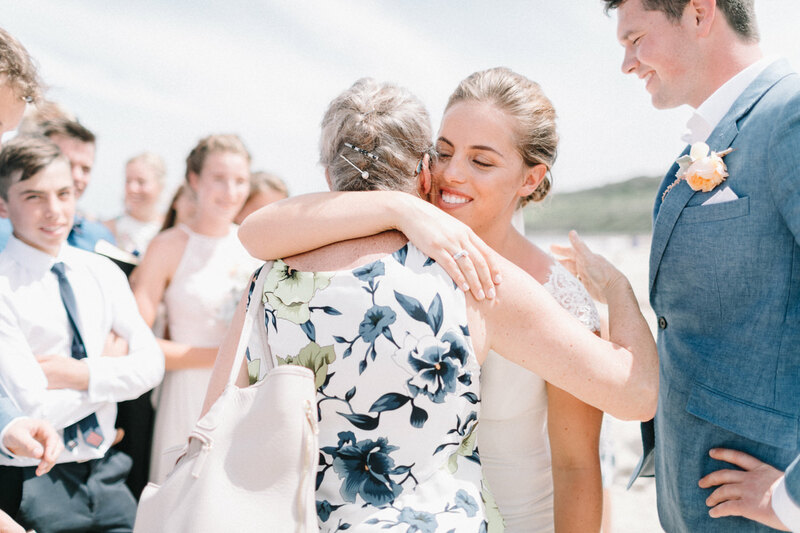 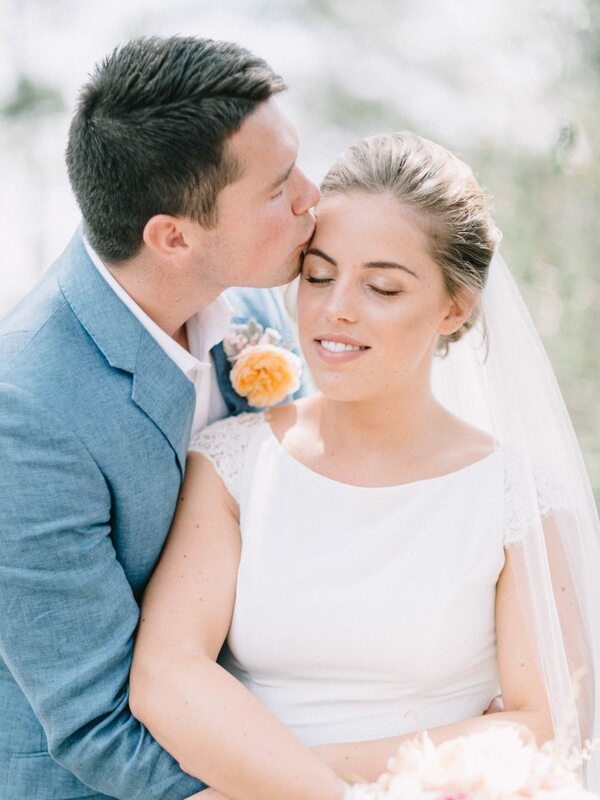 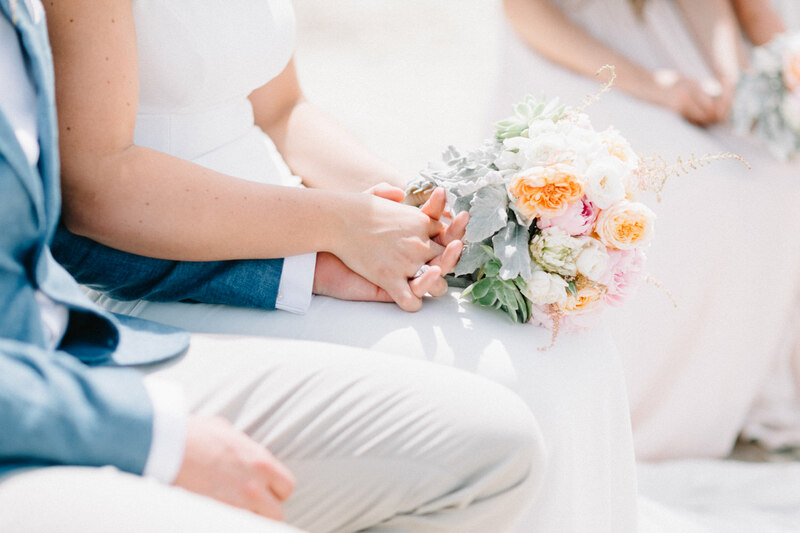 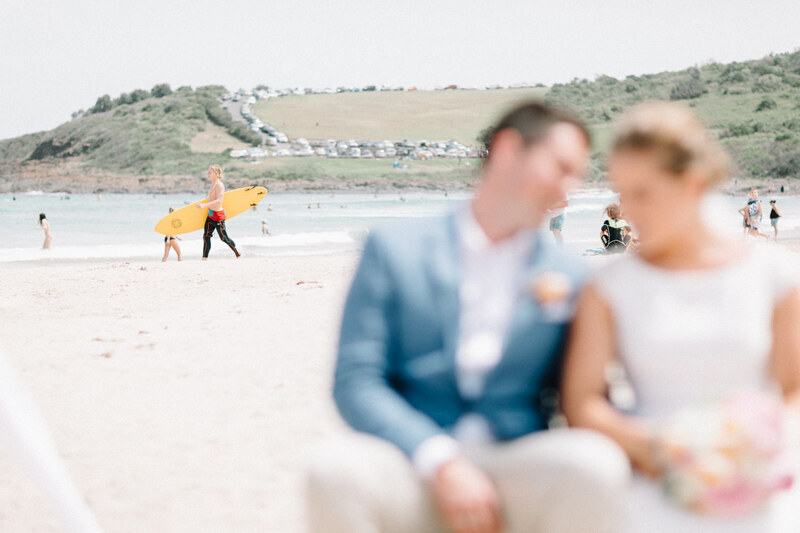 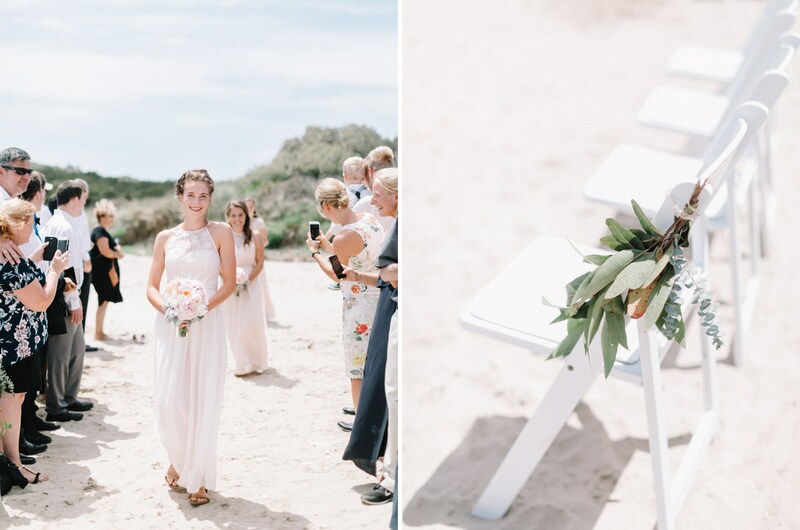 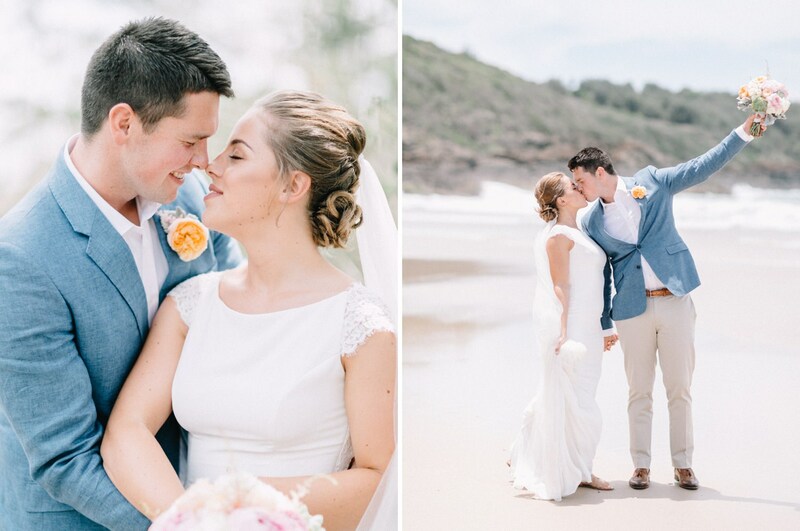 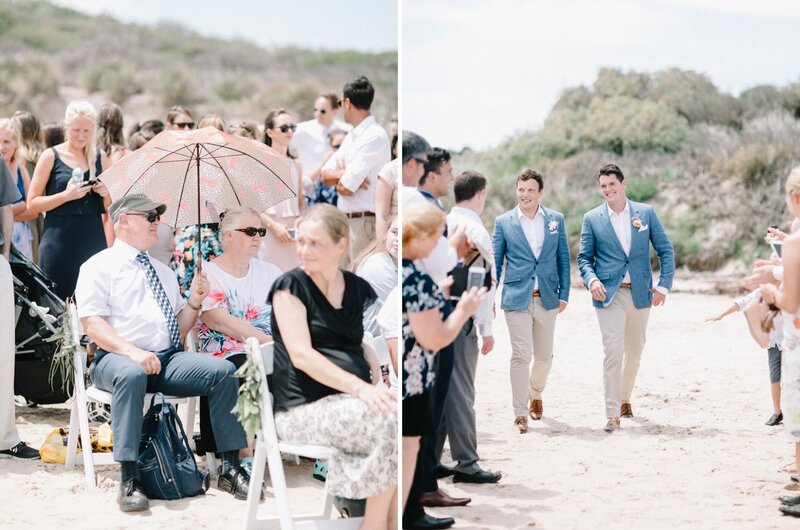 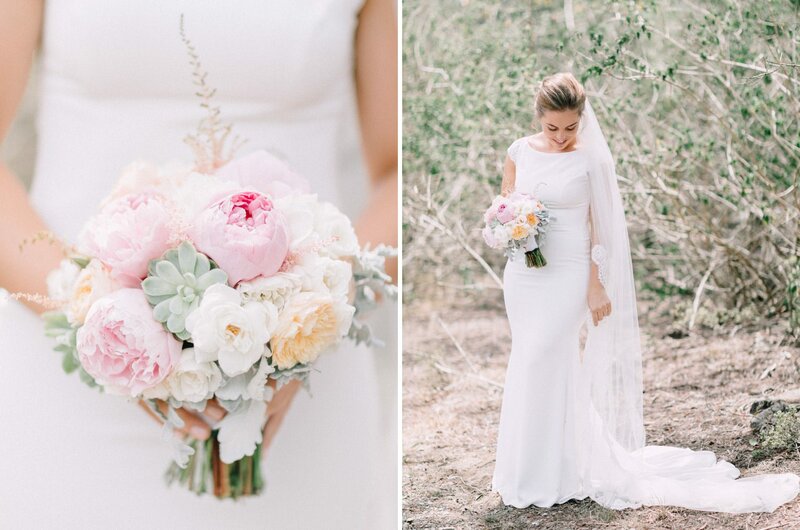 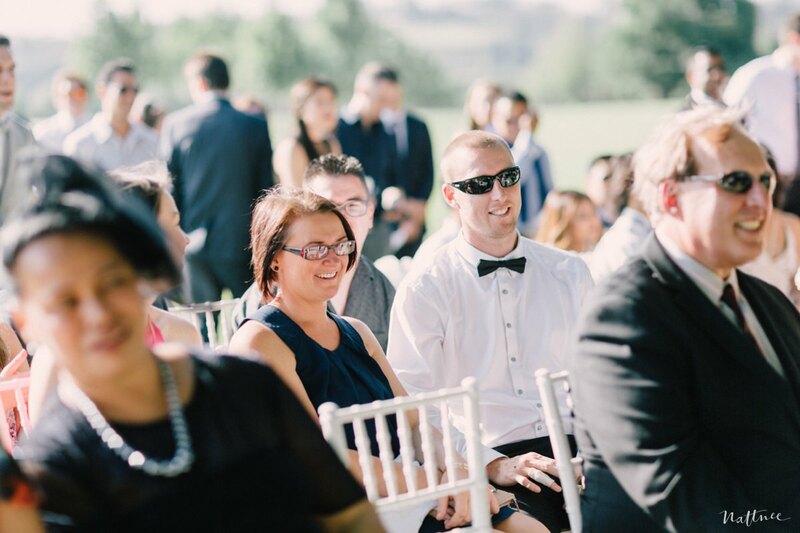 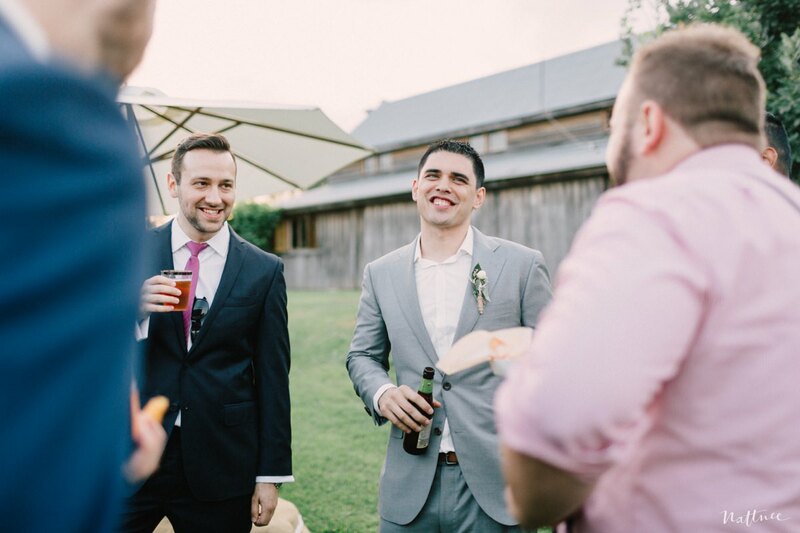 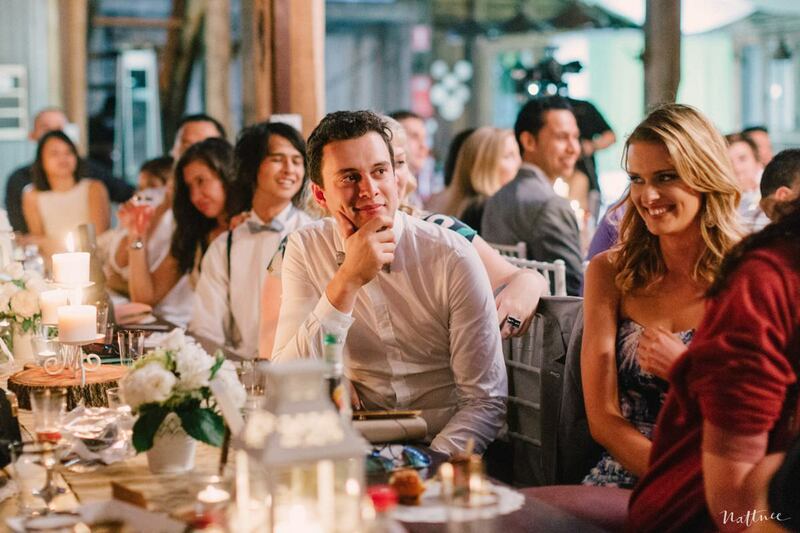 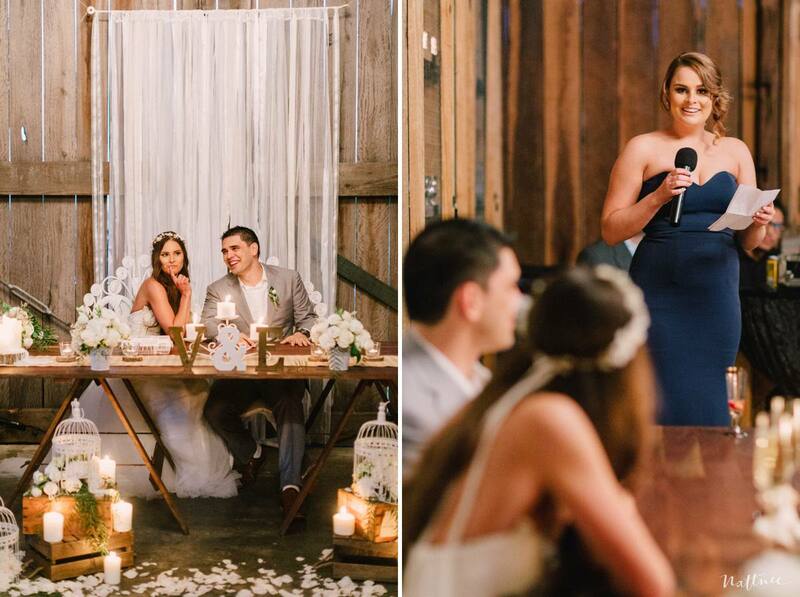 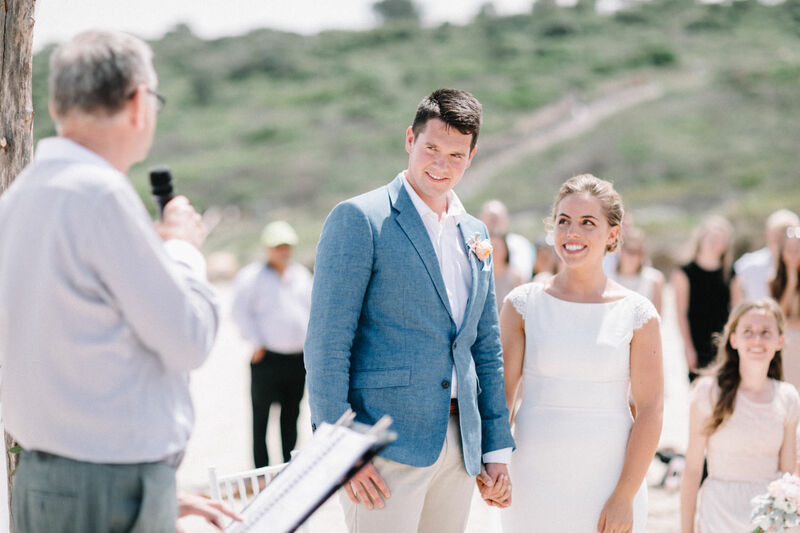 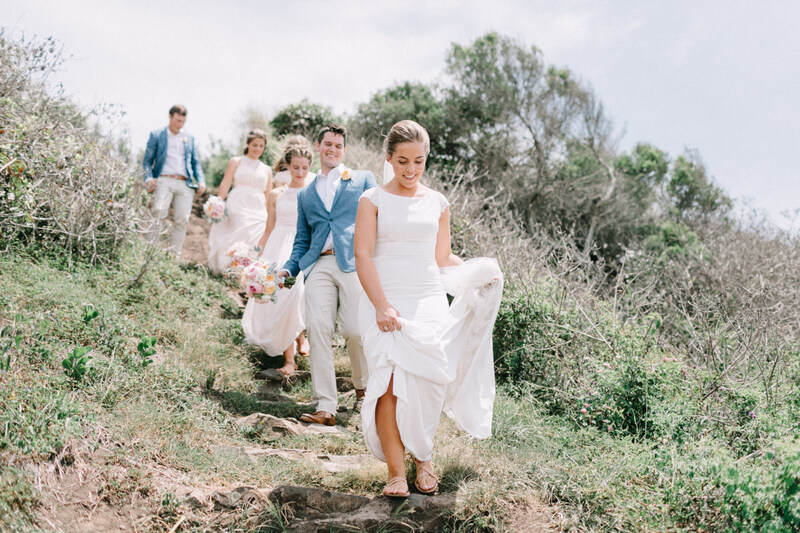 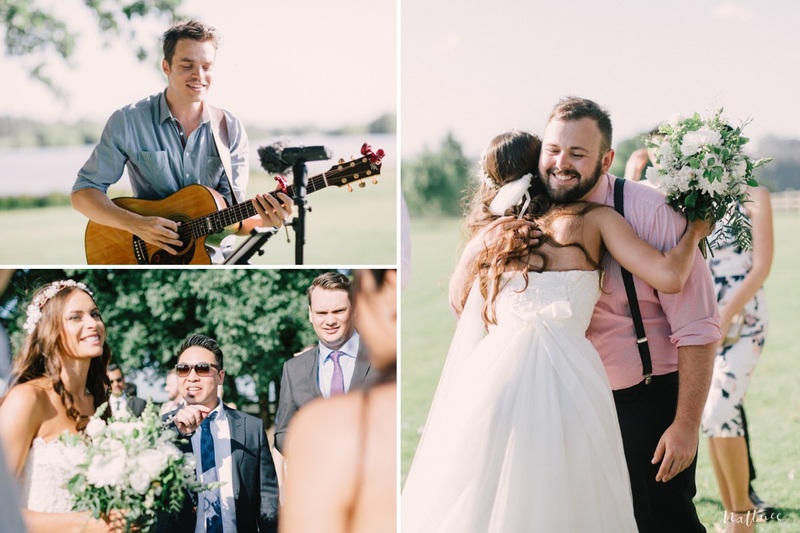 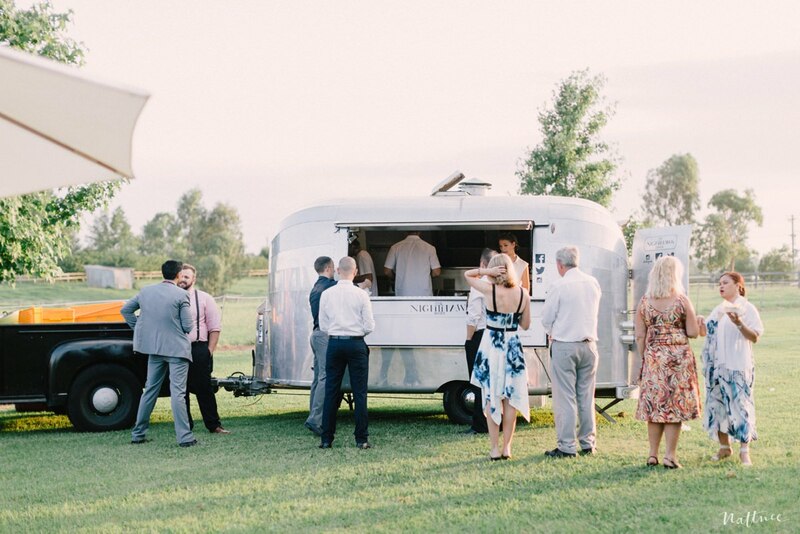 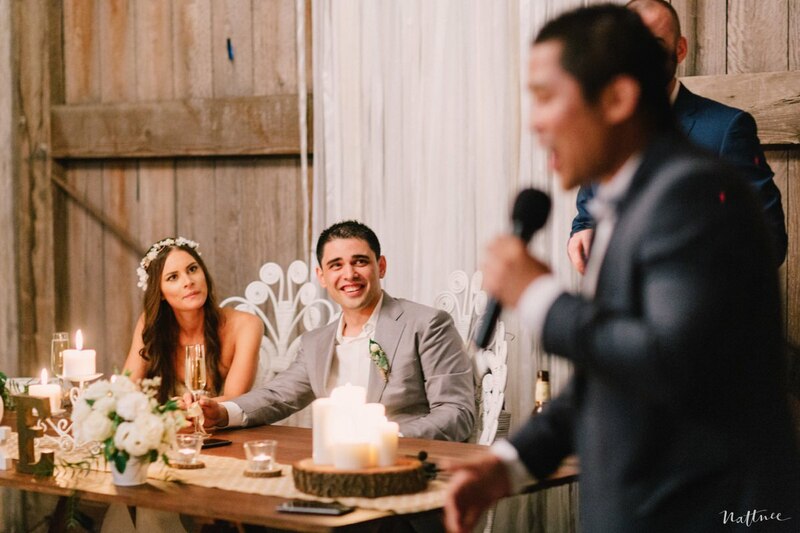 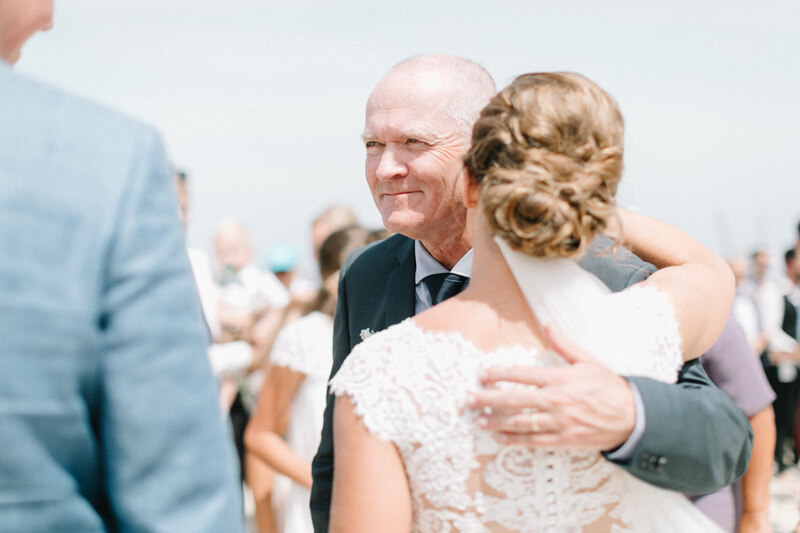 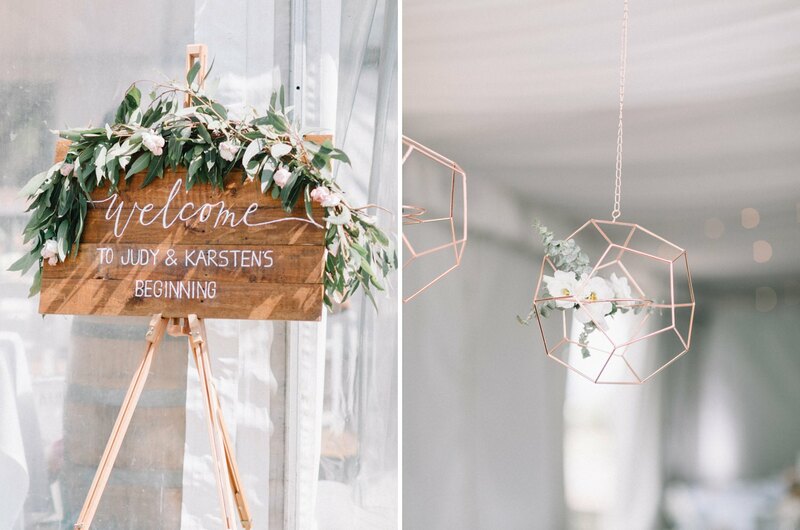 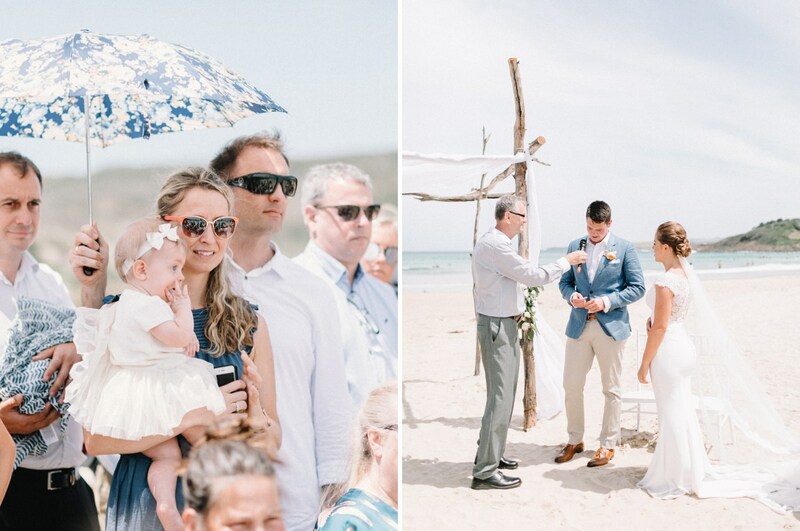 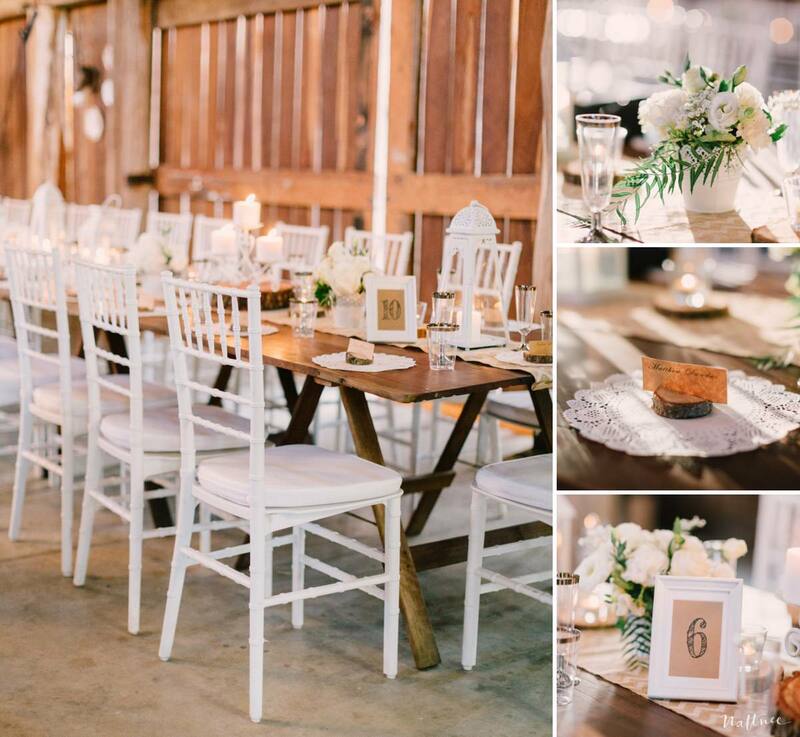 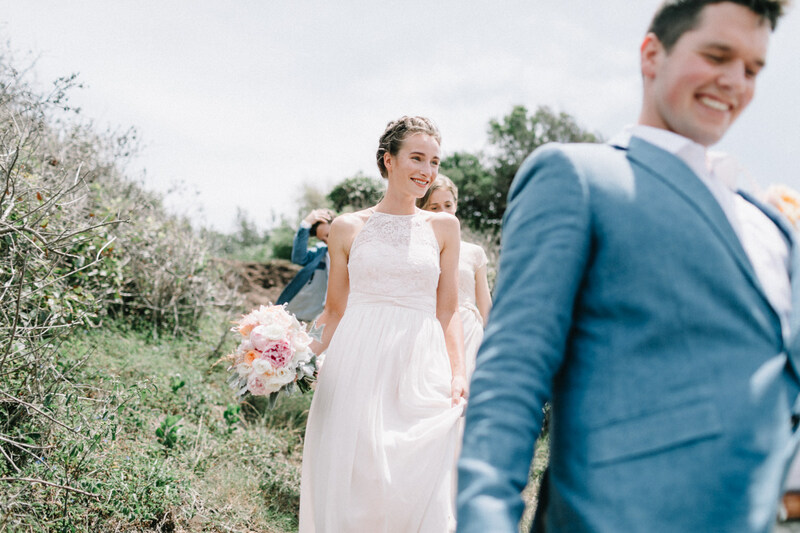 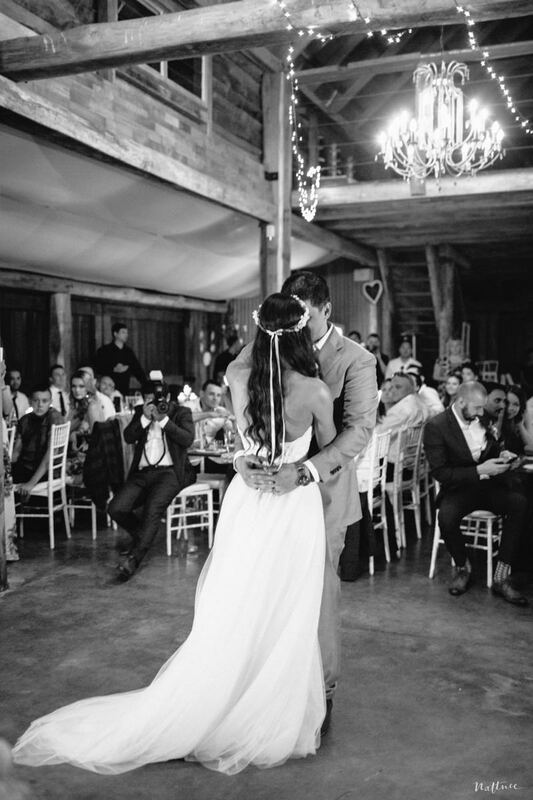 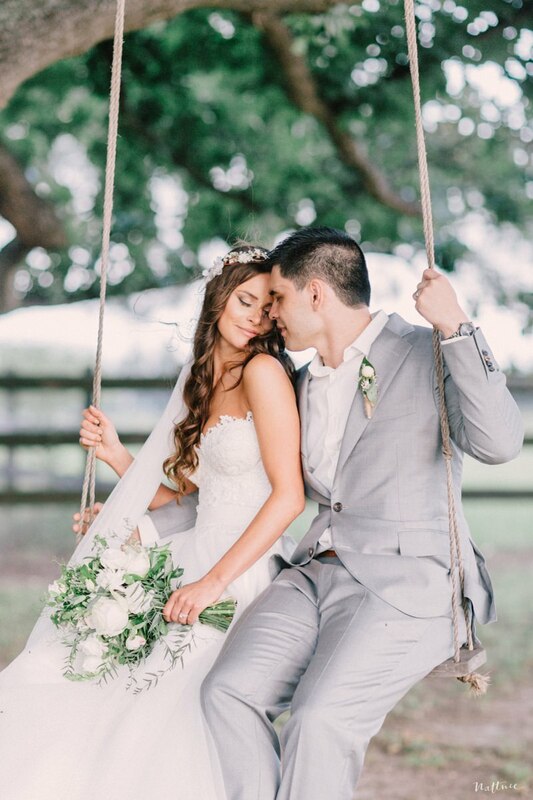 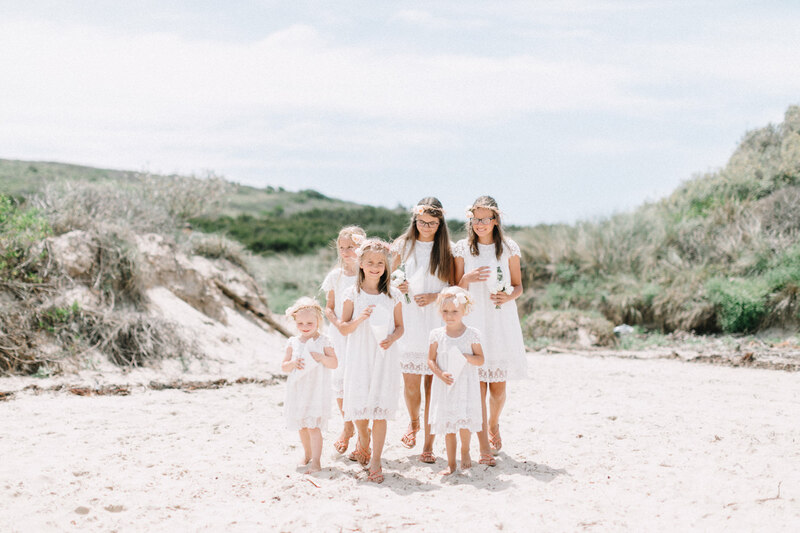 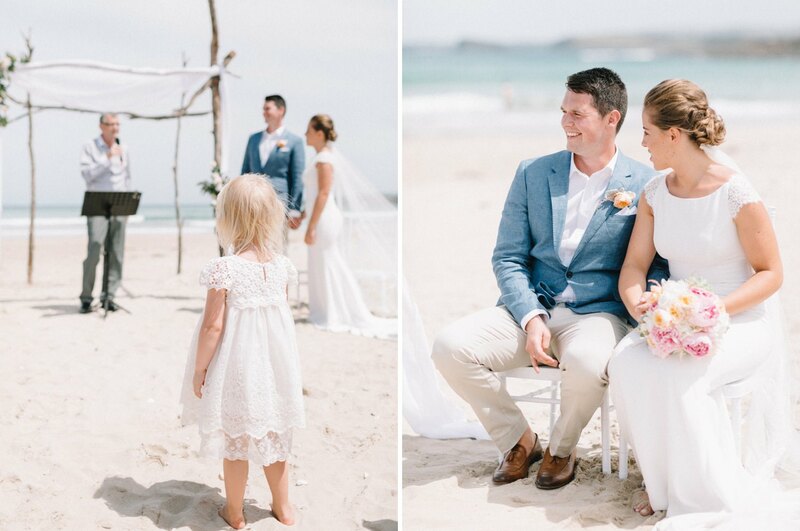 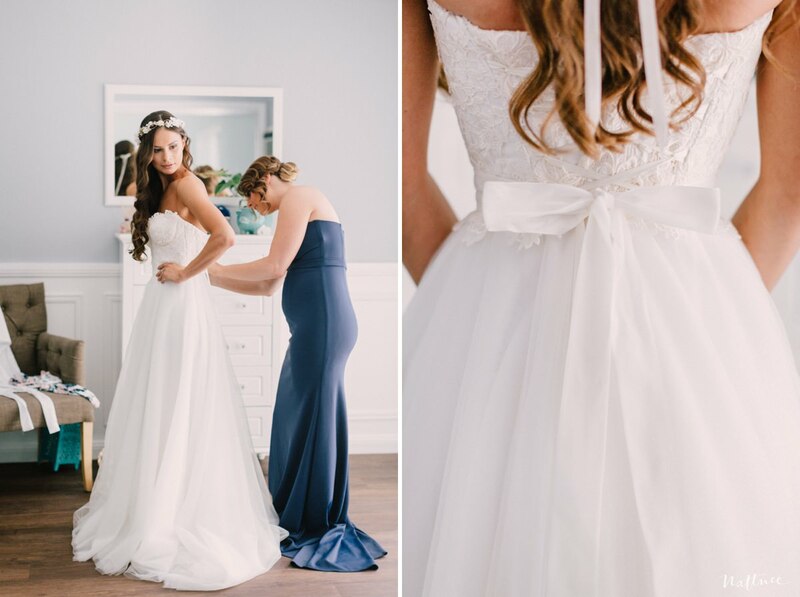 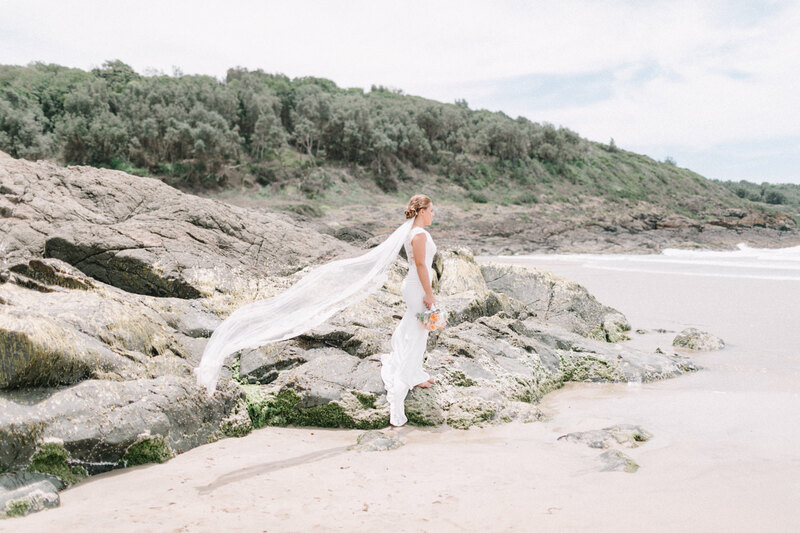 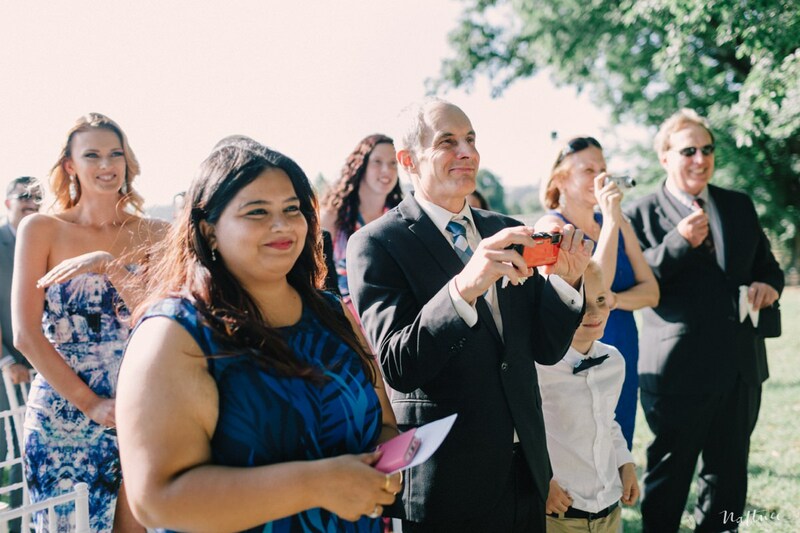 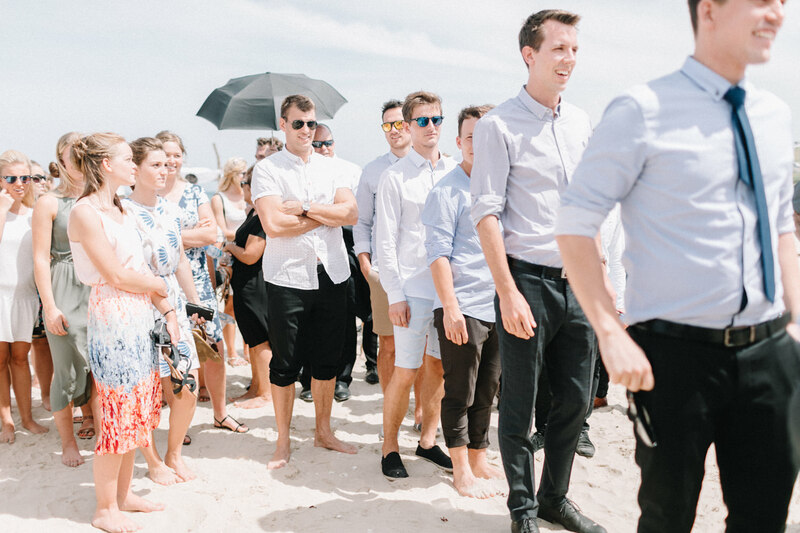 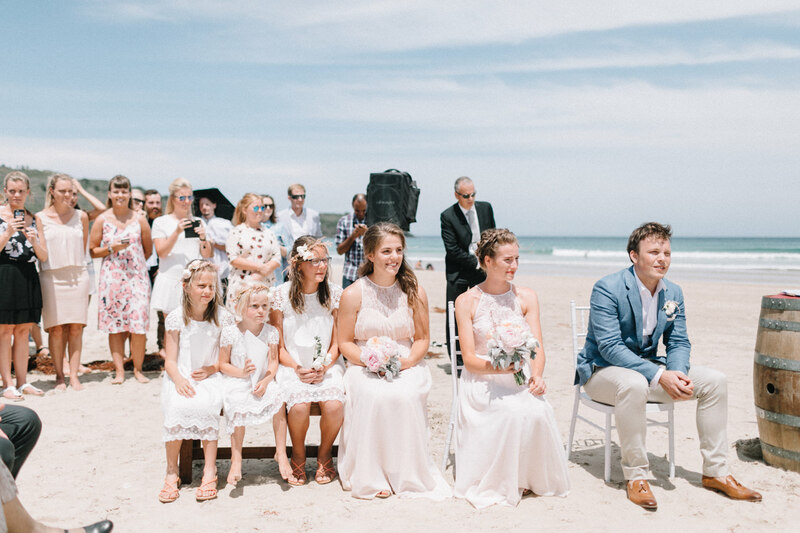 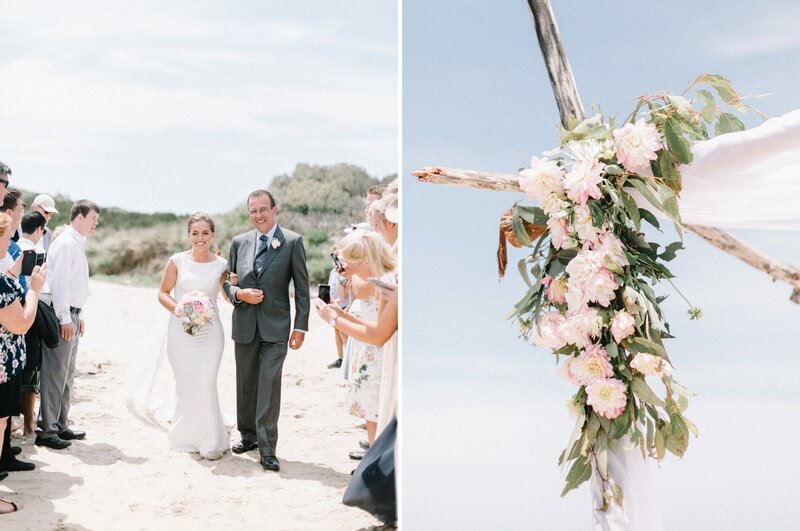 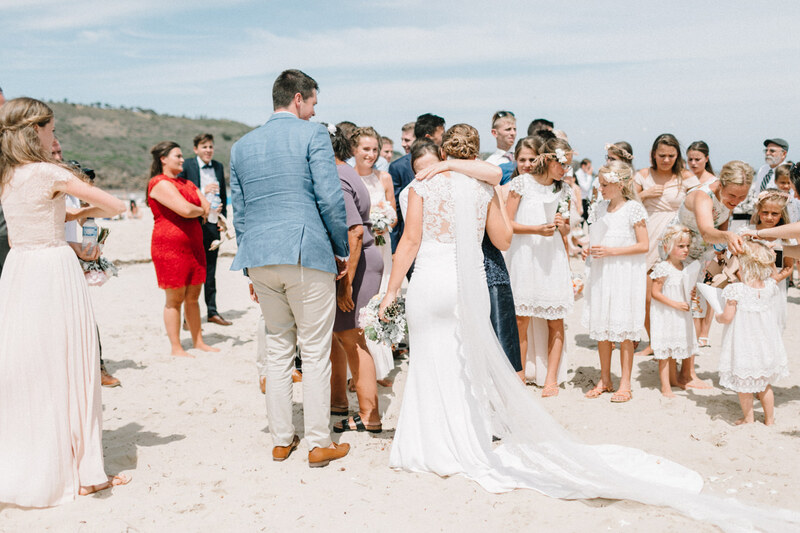 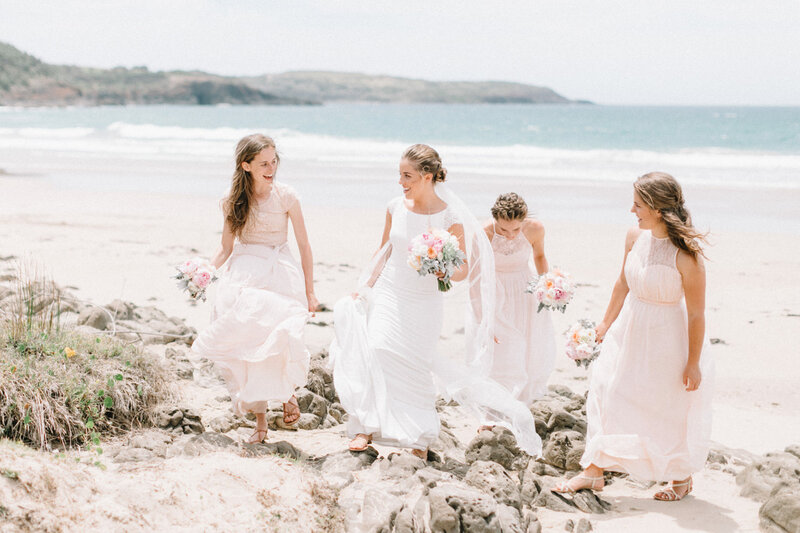 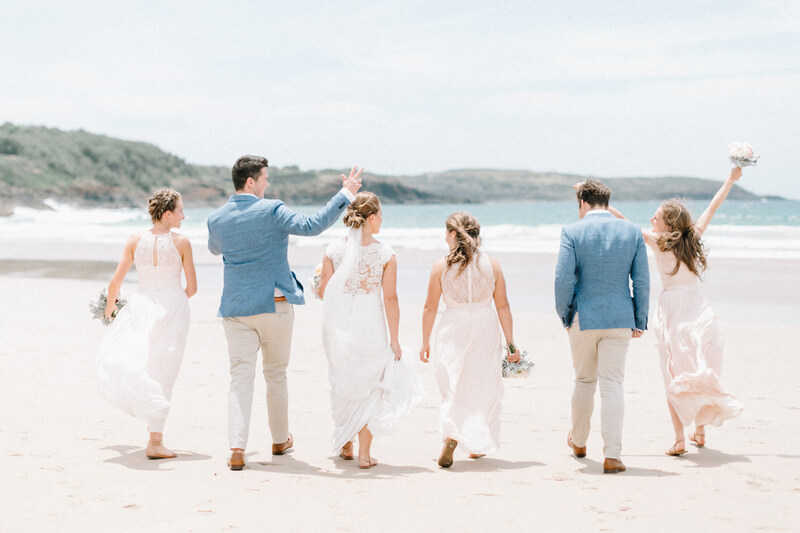 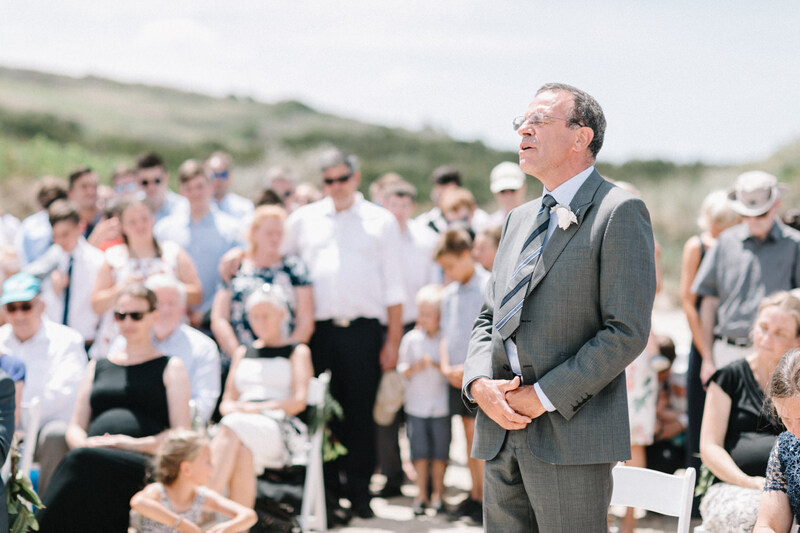 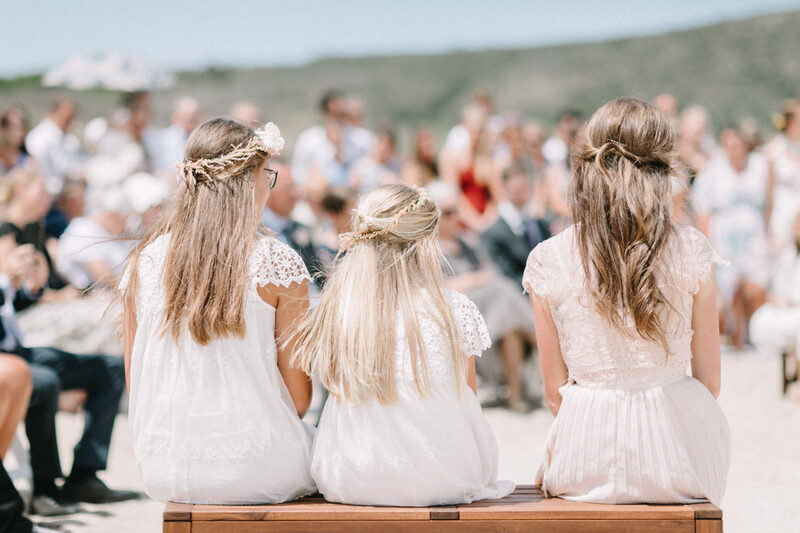 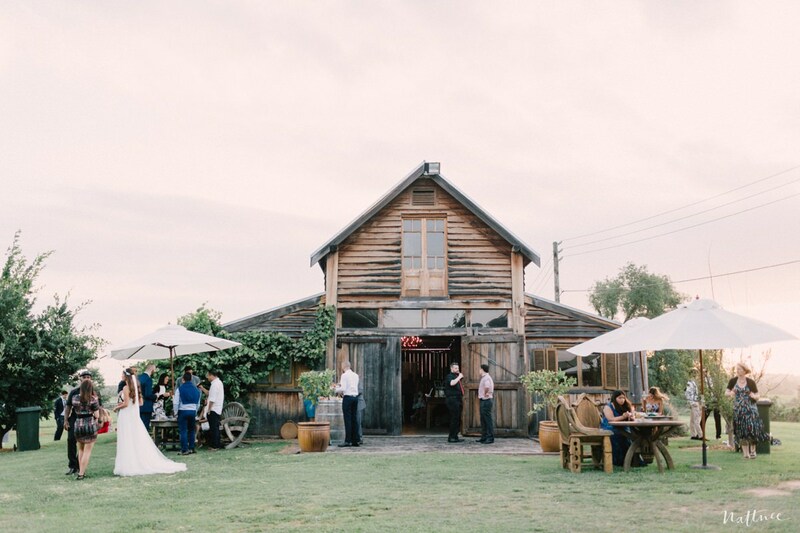 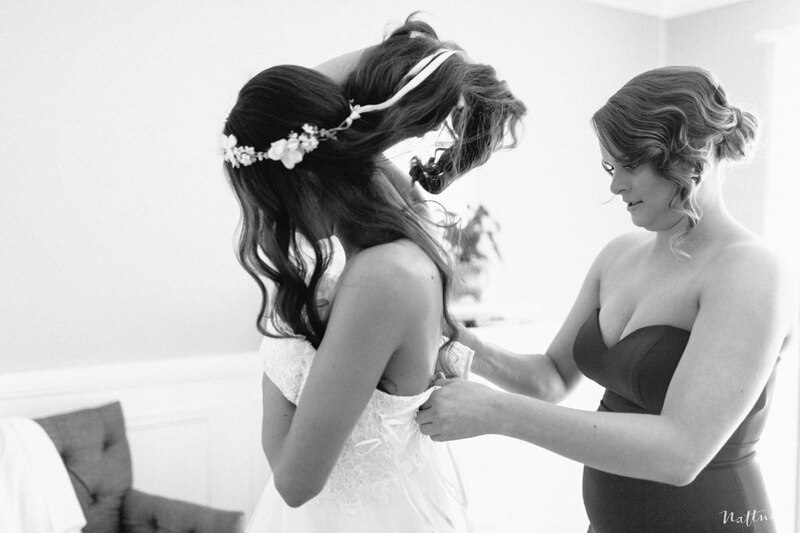 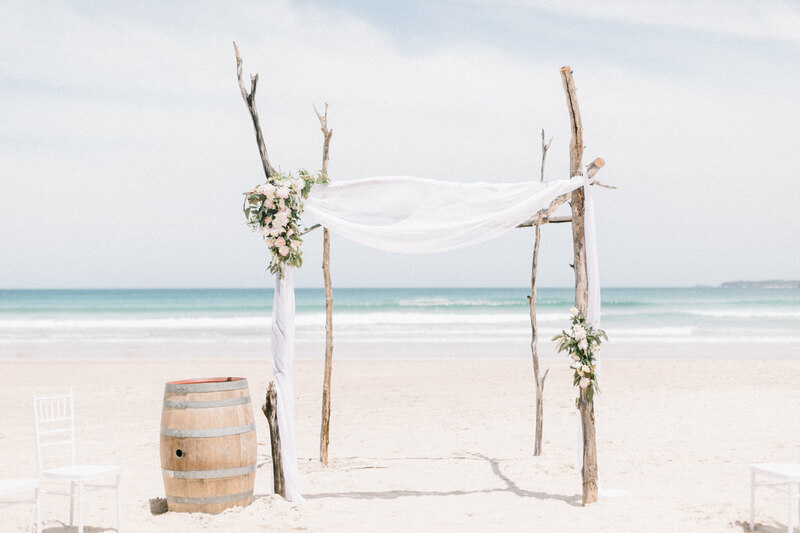 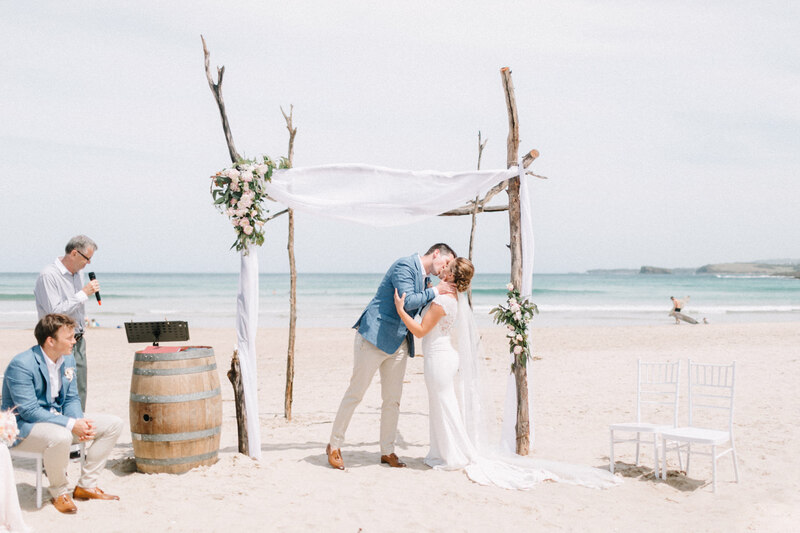 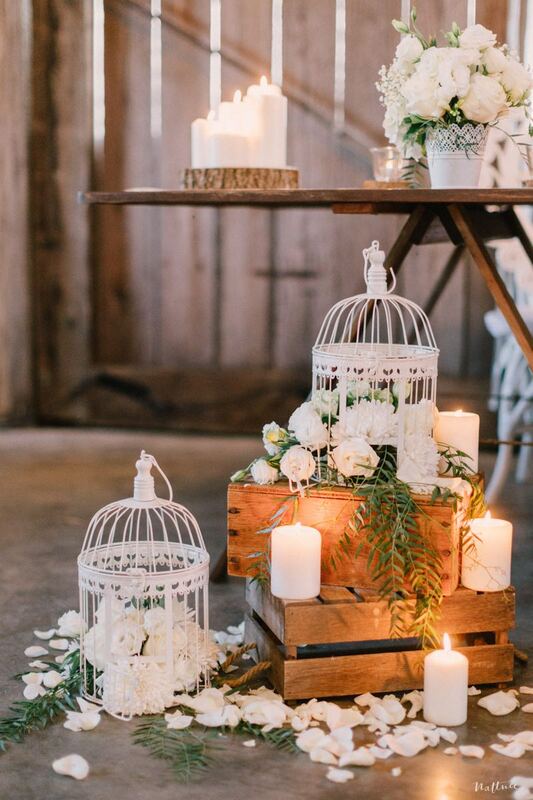 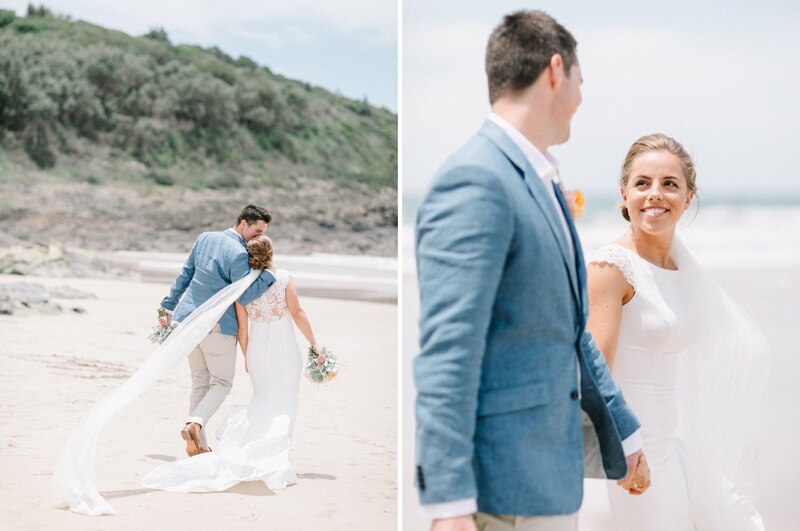 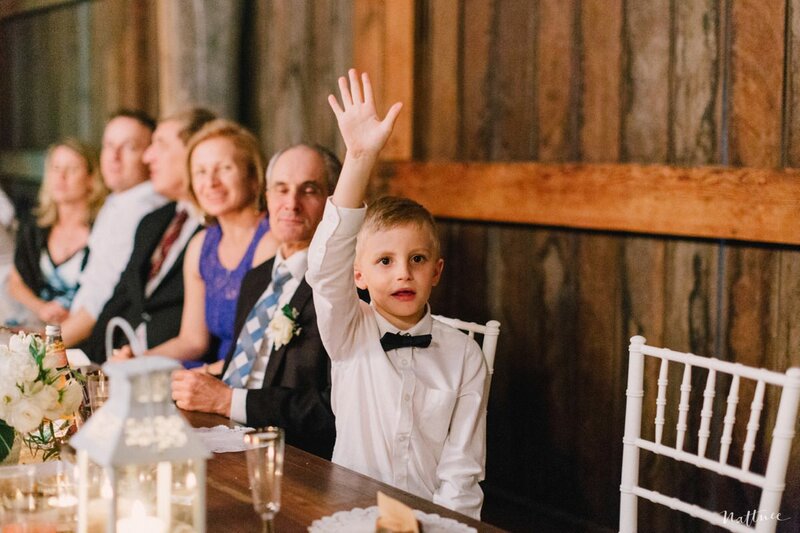 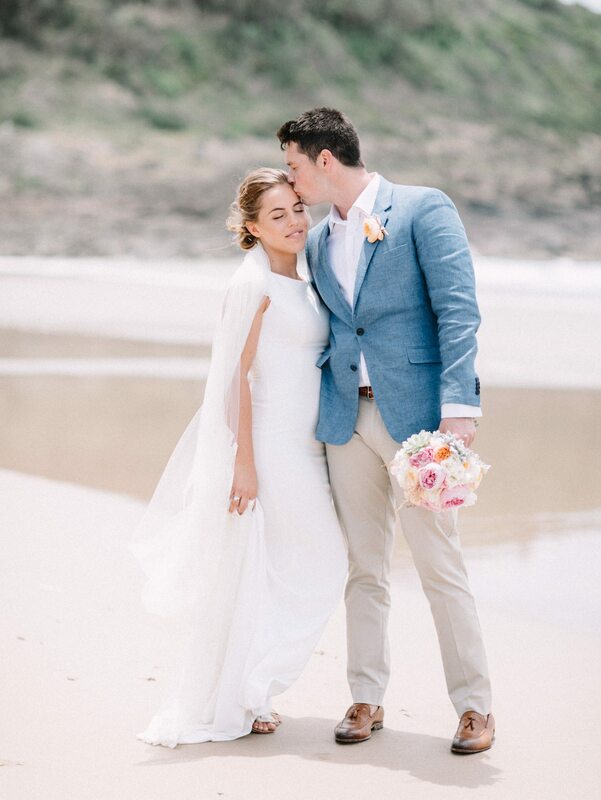 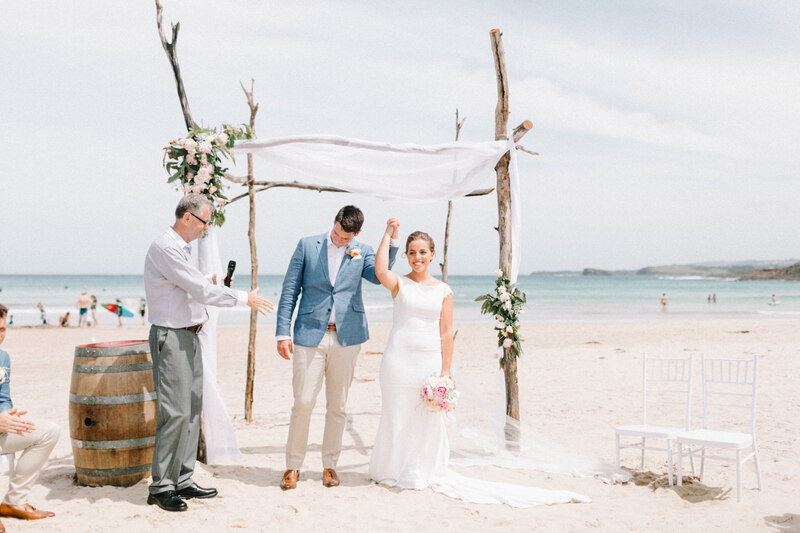 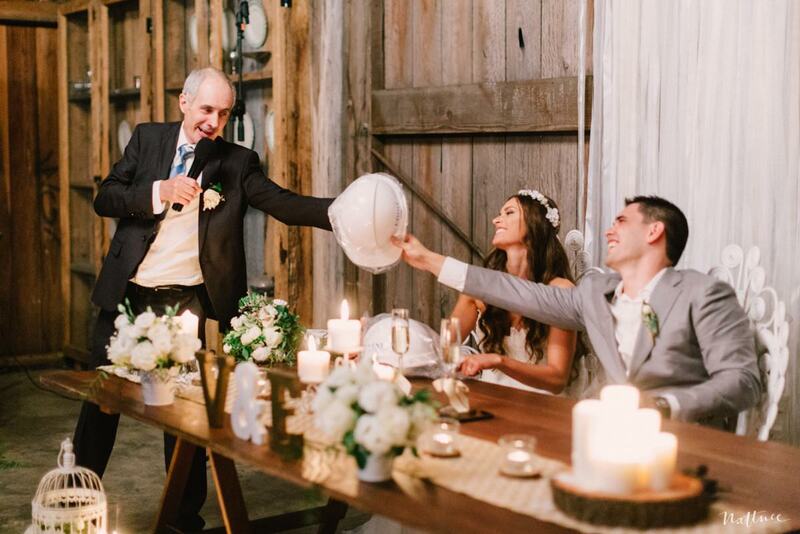 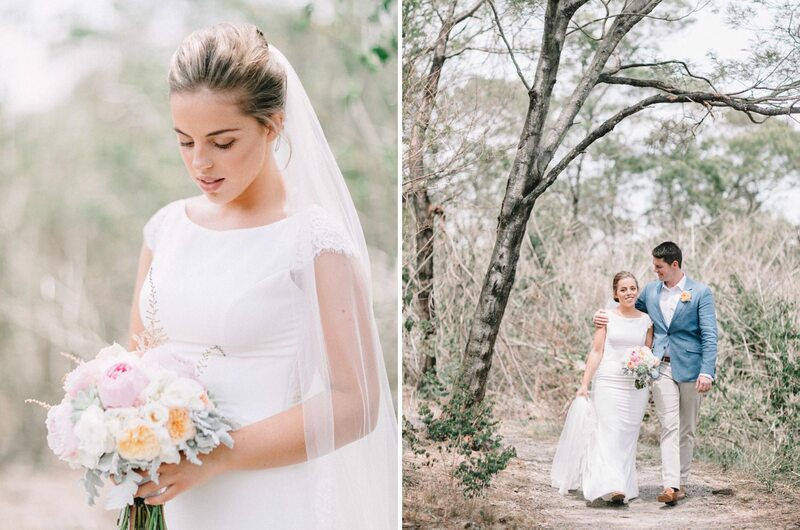 There are just way too many amazing things about this rustic wedding at the Sydney Polo Club! 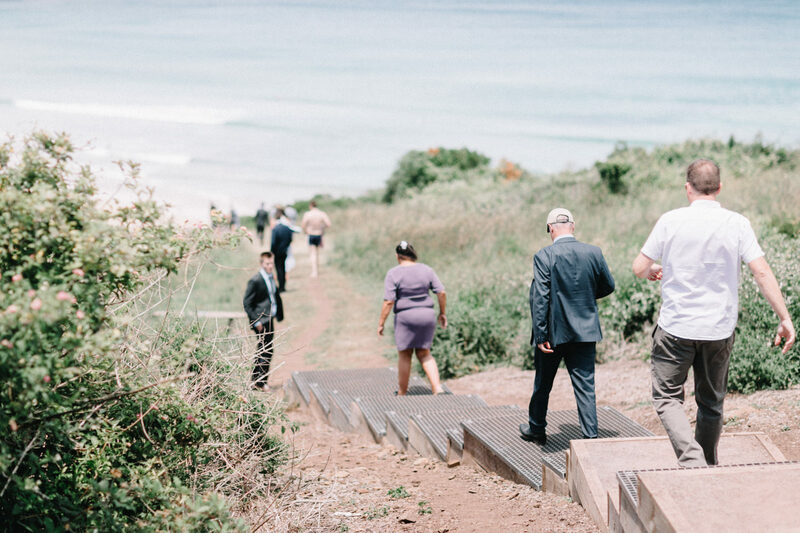 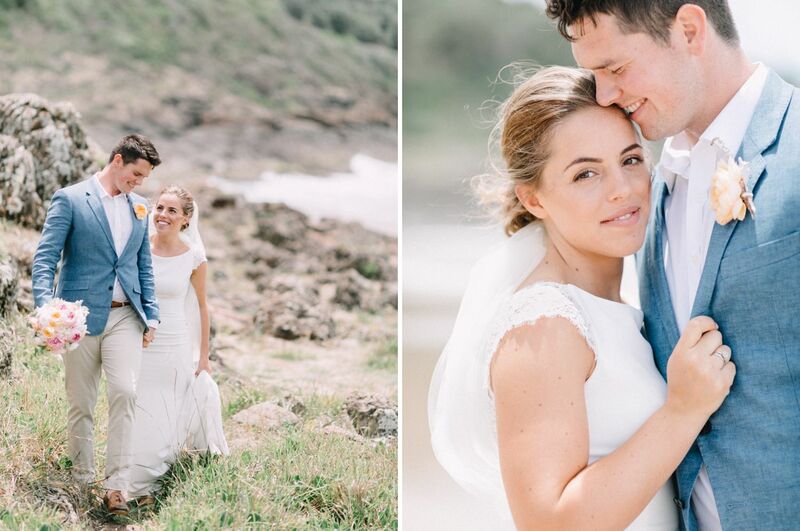 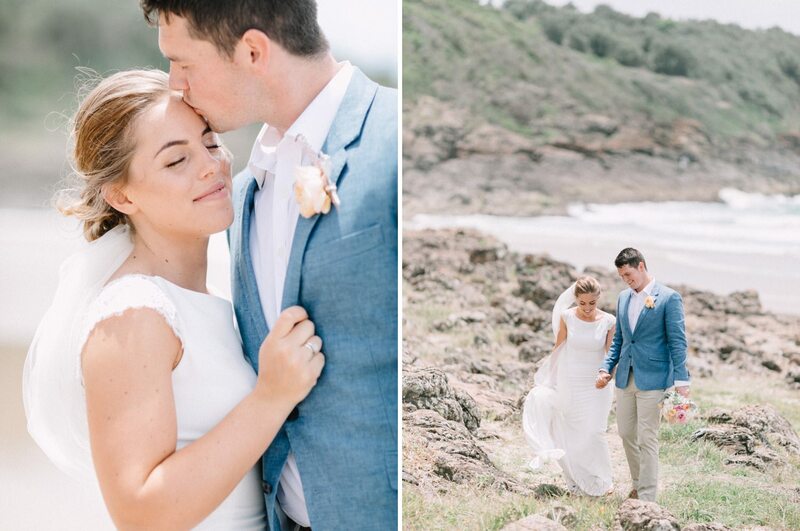 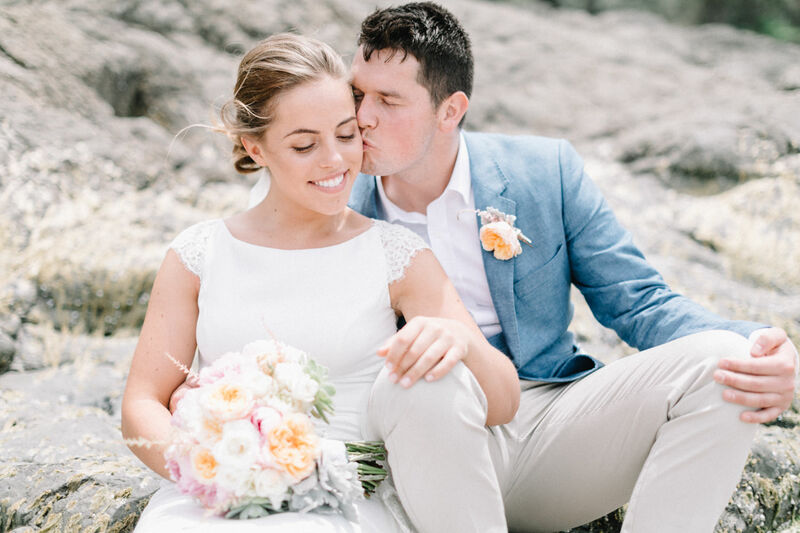 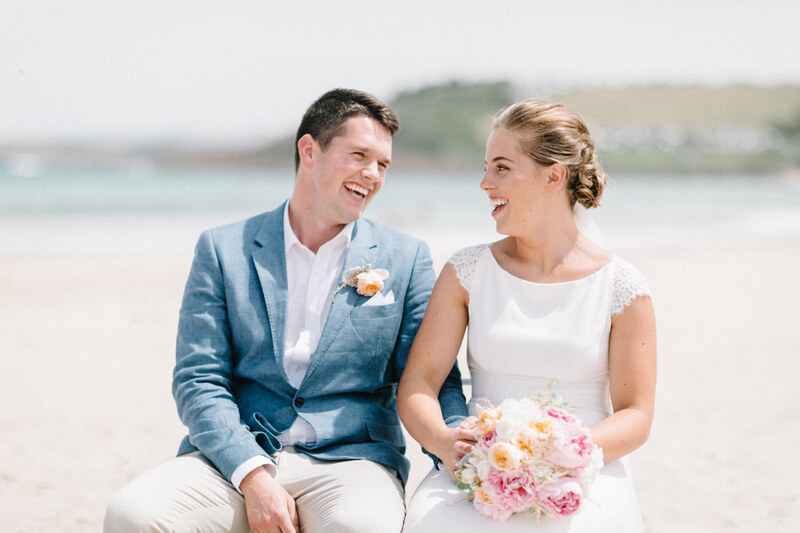 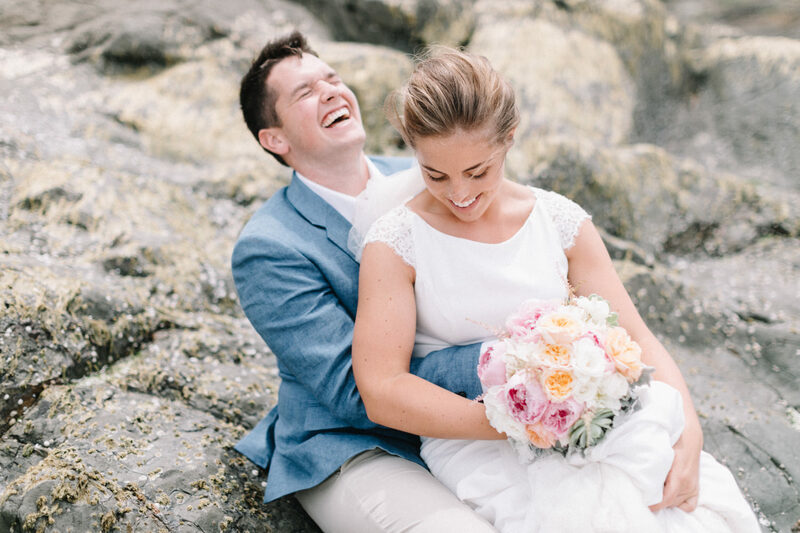 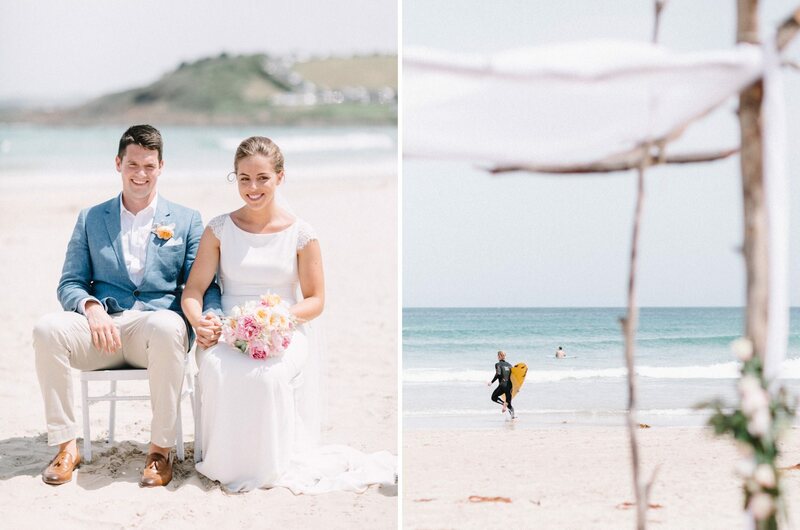 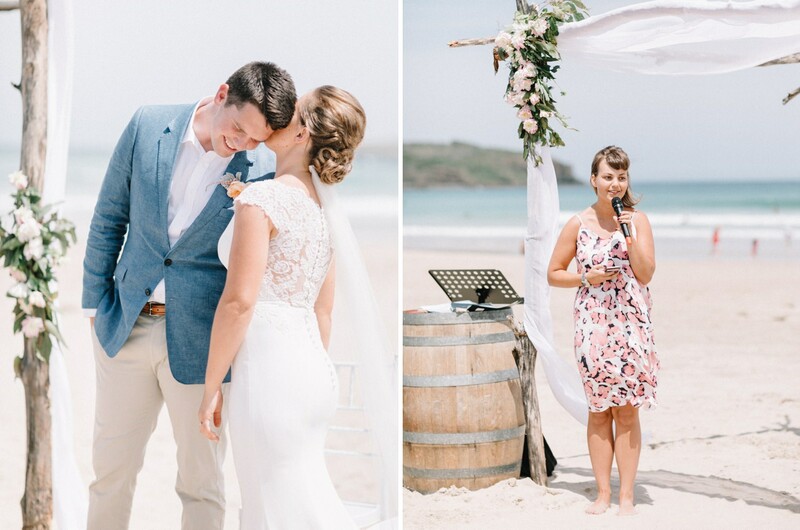 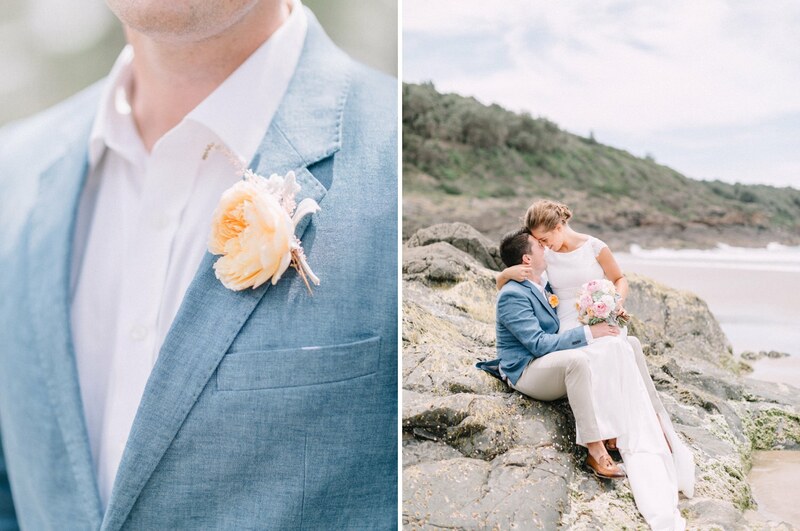 Our gorgeous couple, Venecia & Ed, had a really lovely, casual and relaxed wedding on one beautiful sunny afternoon. 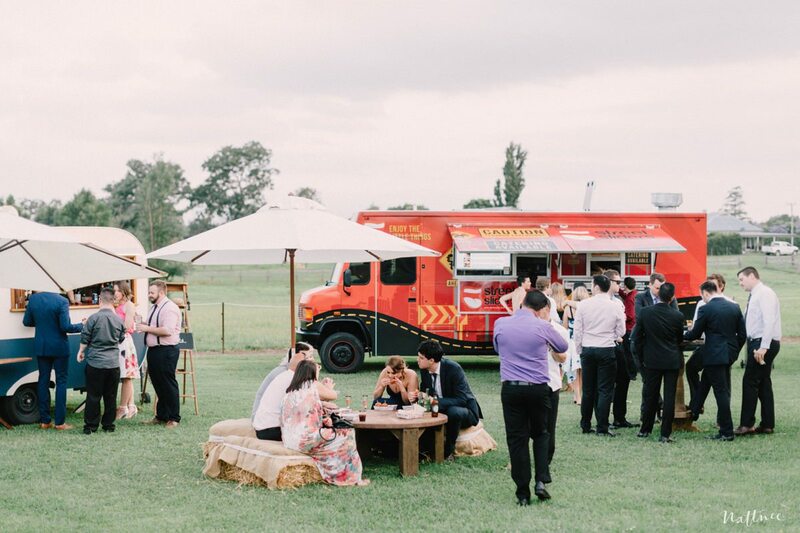 With little formalities, the day was really just about two people in love, sharing their happiness with close family and friends =) Instead of a sit down dinner, the guests enjoyed many delicious goodies from food trucks. 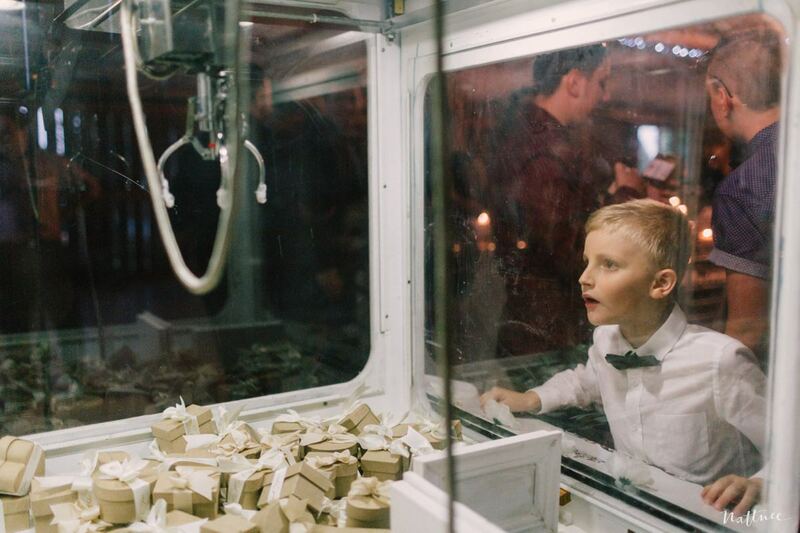 Wedding favours weren’t found on the table but inside a claw machine. 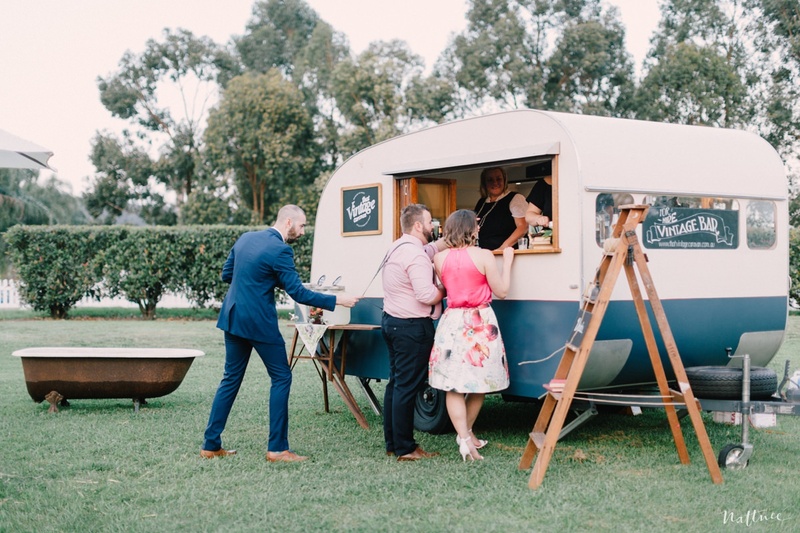 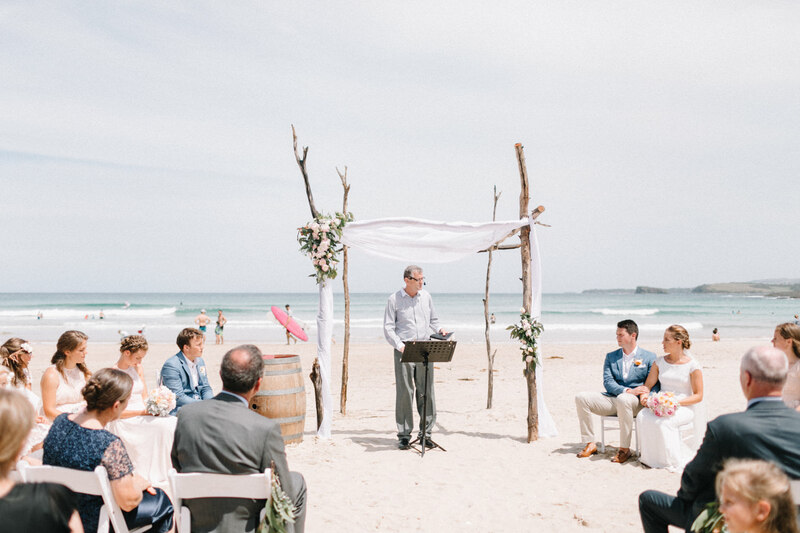 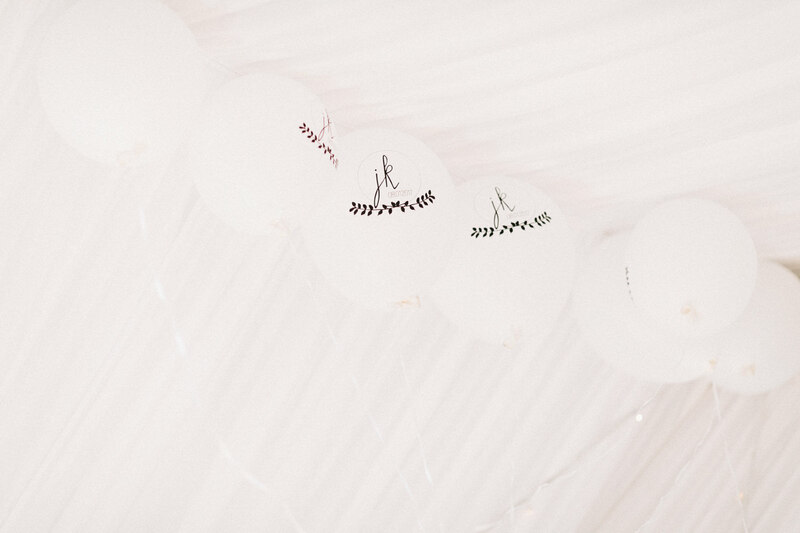 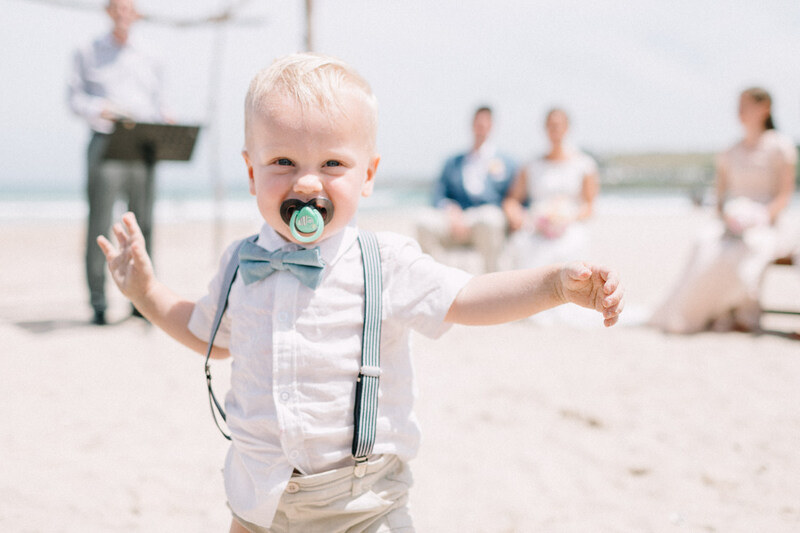 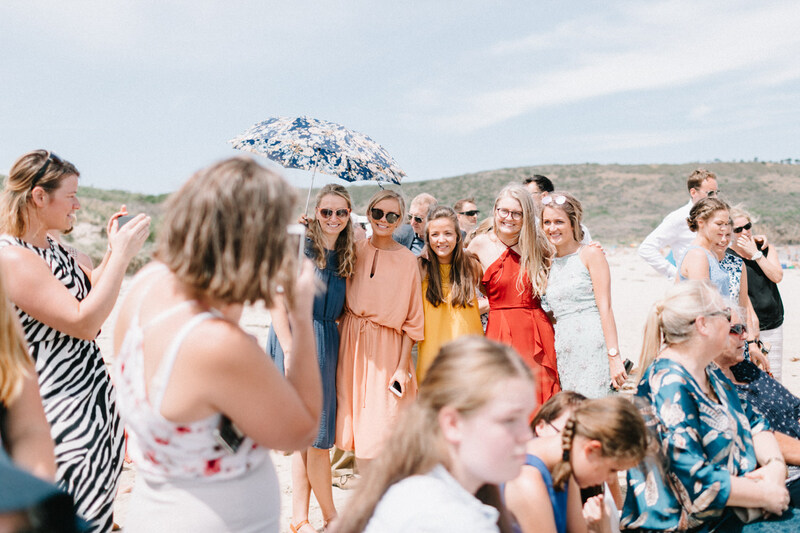 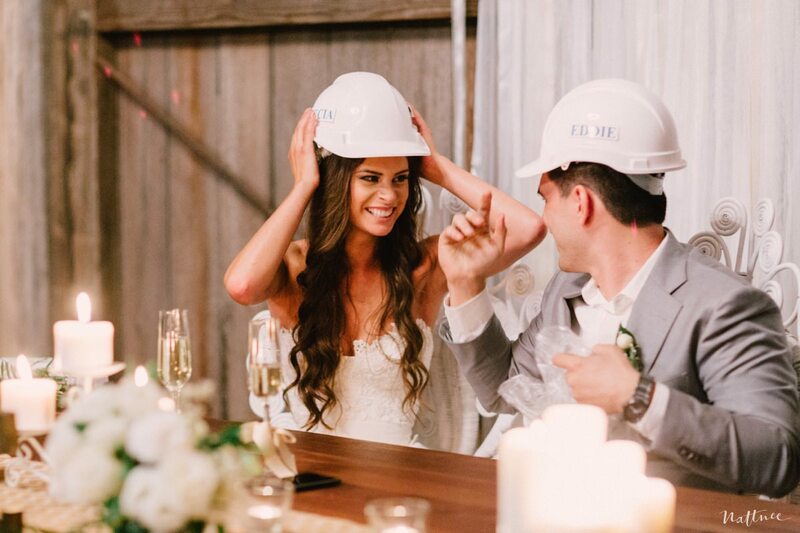 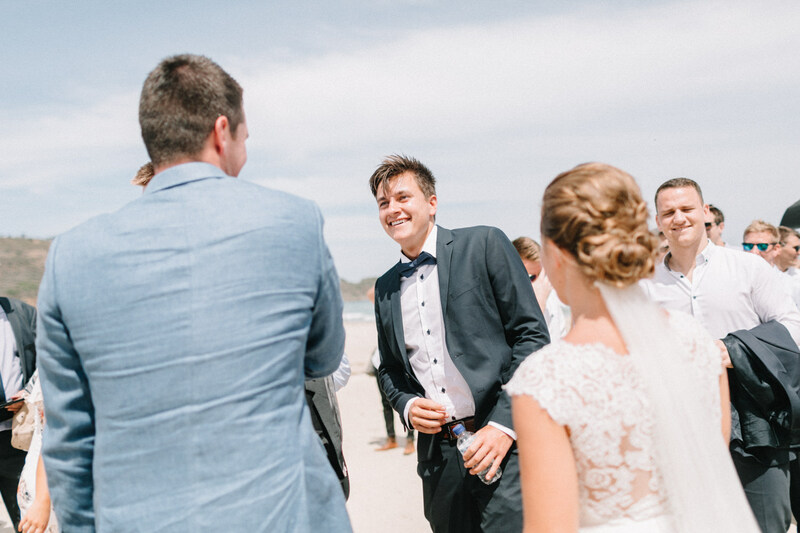 What a fun way to do reception! 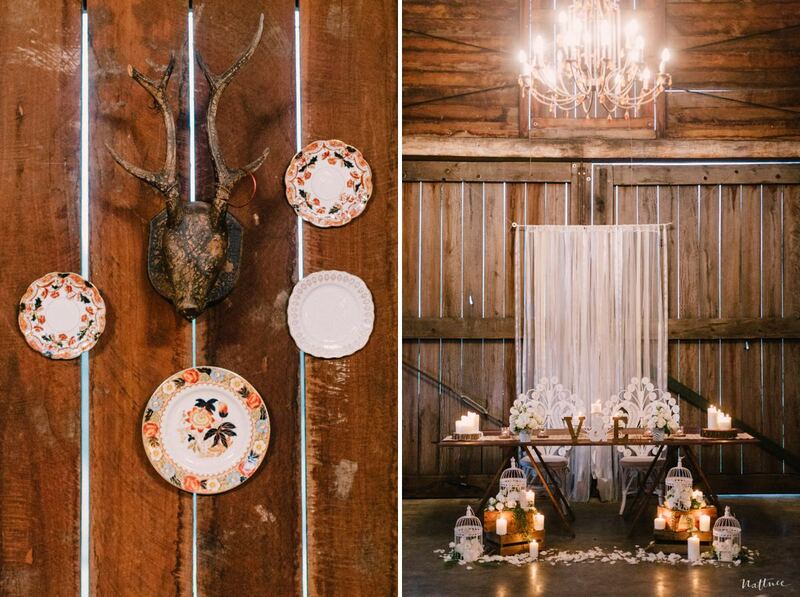 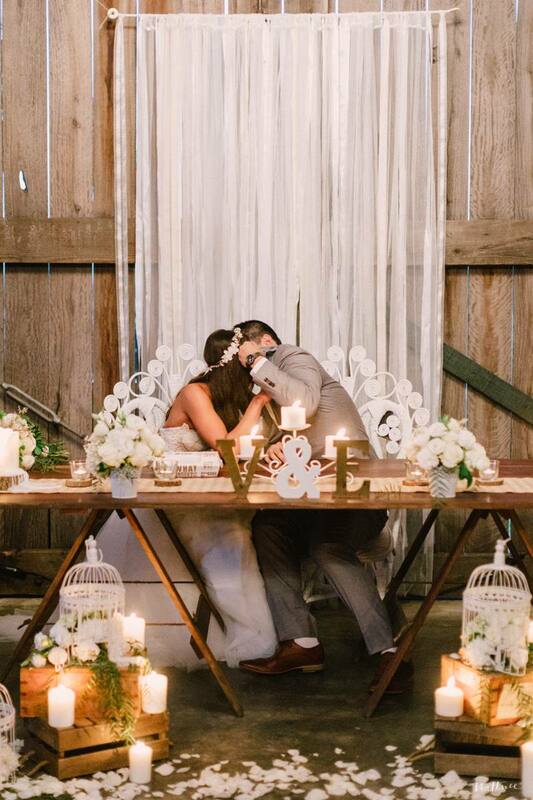 The barn was decorated so beautifully too and the bride & groom’s table setup is actually my all time favourite. 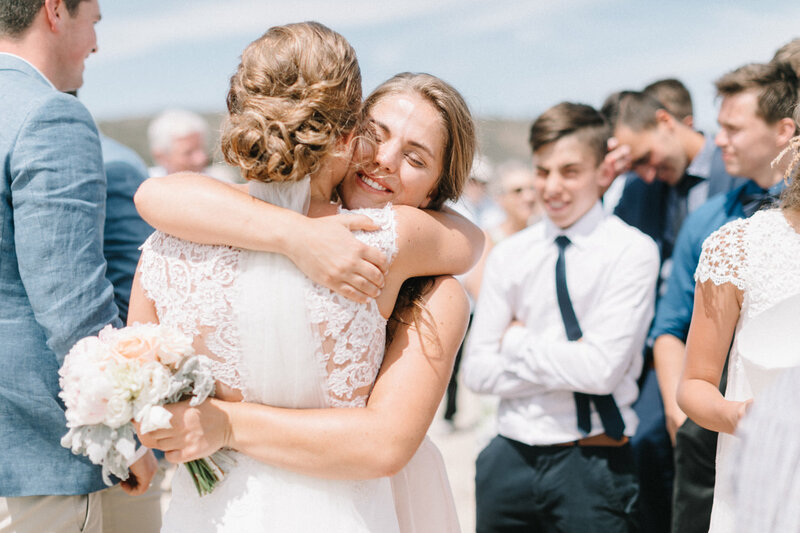 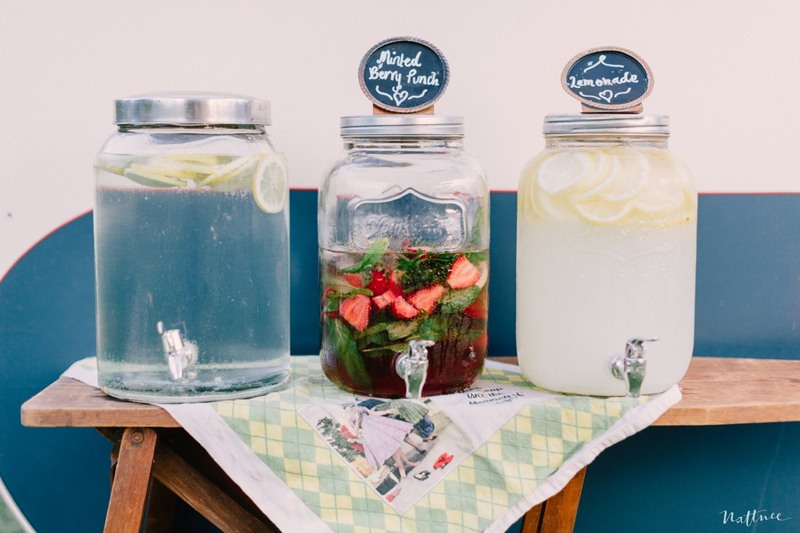 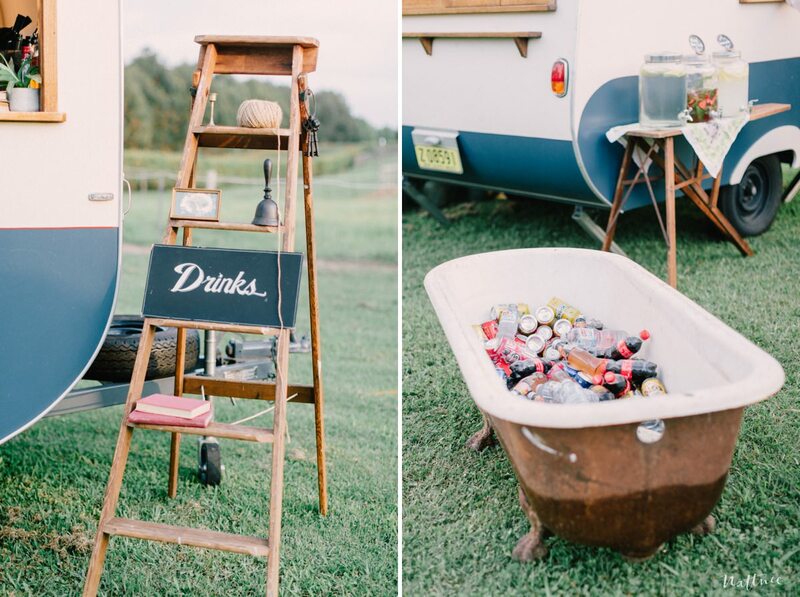 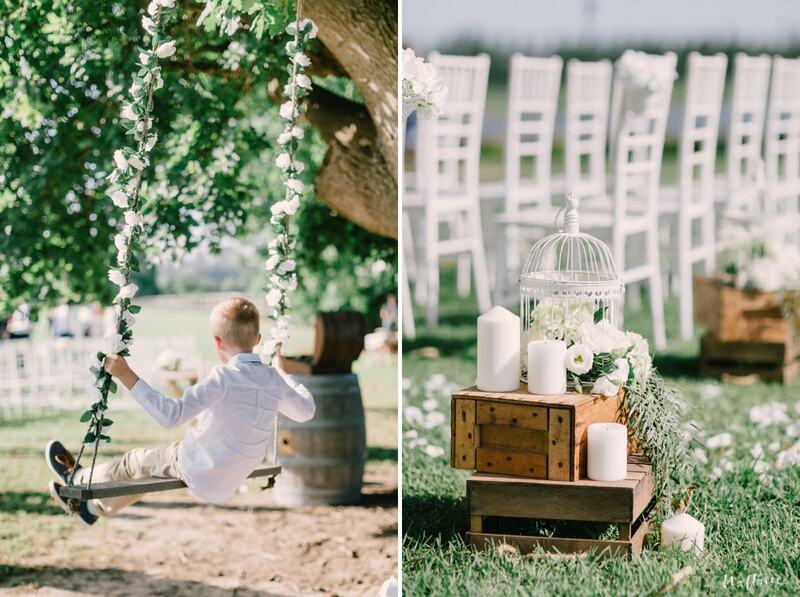 *Sigh* don’t you just love a country wedding? 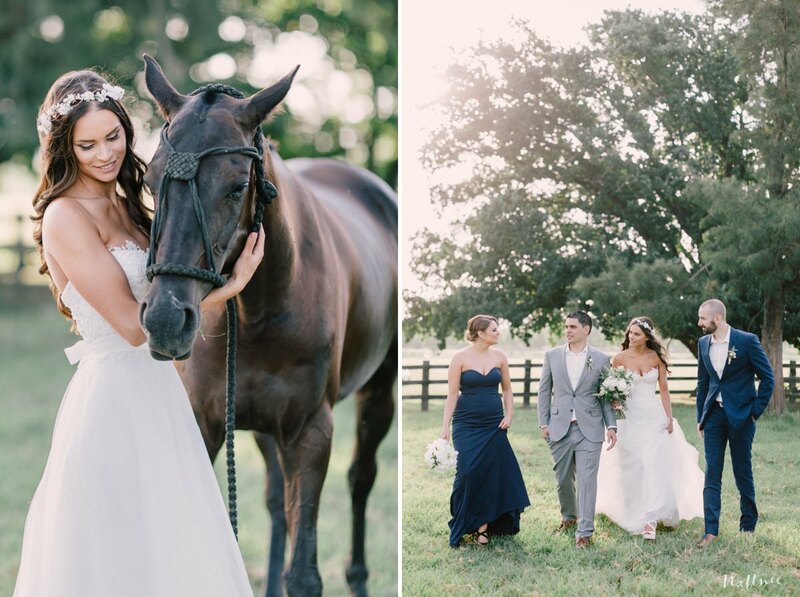 We also got to shoot with a horse. 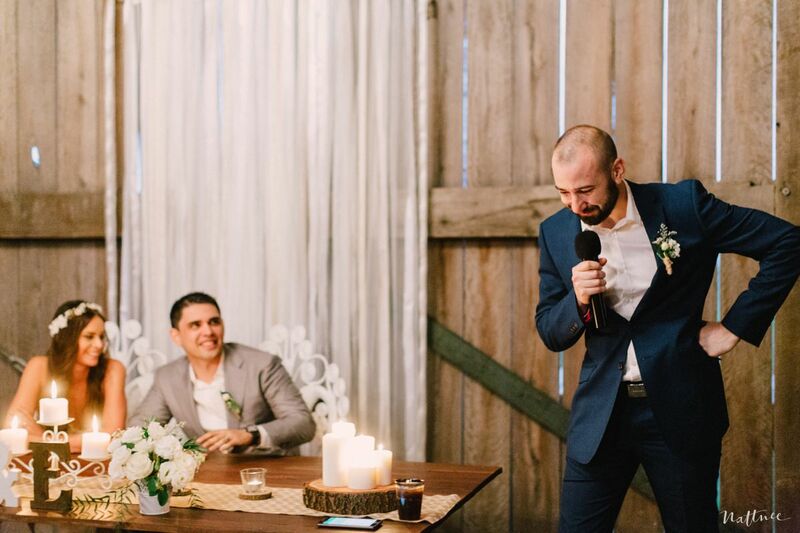 That’s a first for me and admittedly, it was a little challenging. 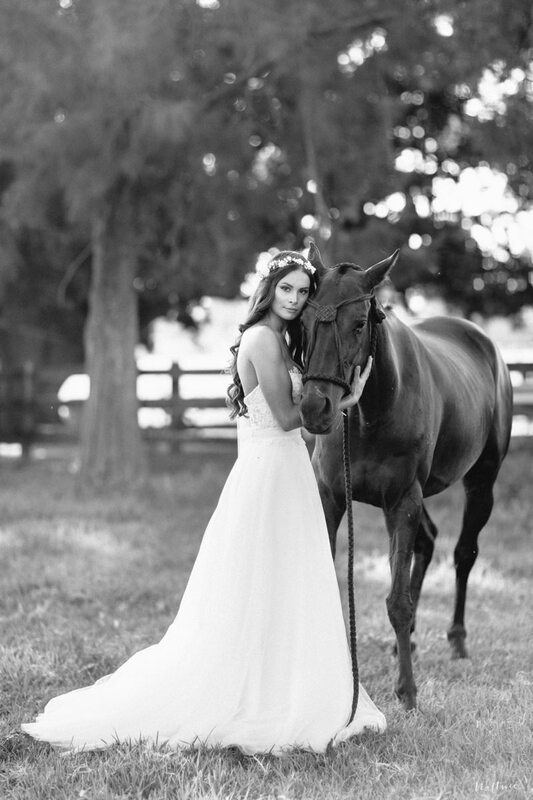 I mean, that horse would just not listen to my instructions. 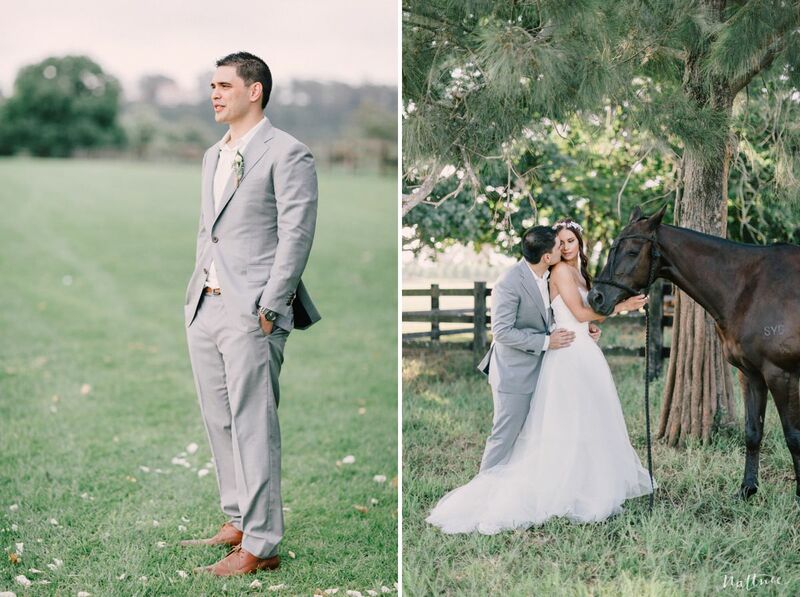 I told him “keep your head up, chin out and down” but all he wanted to do was eat grass haha. 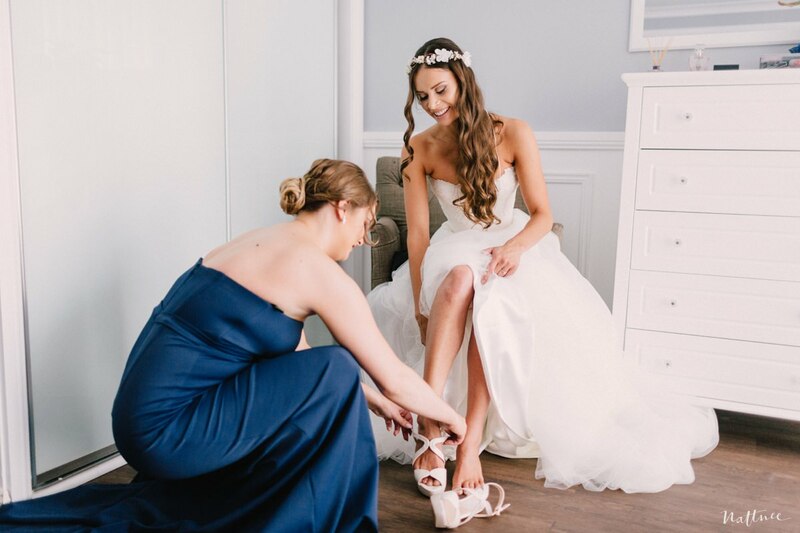 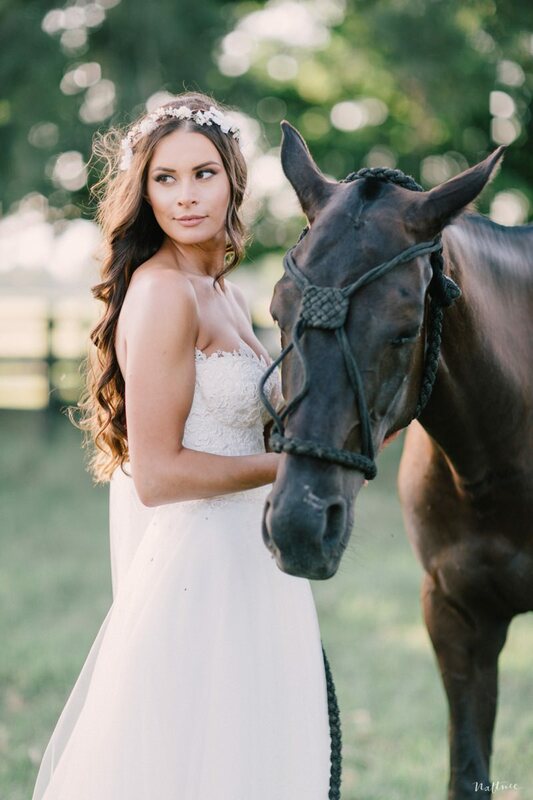 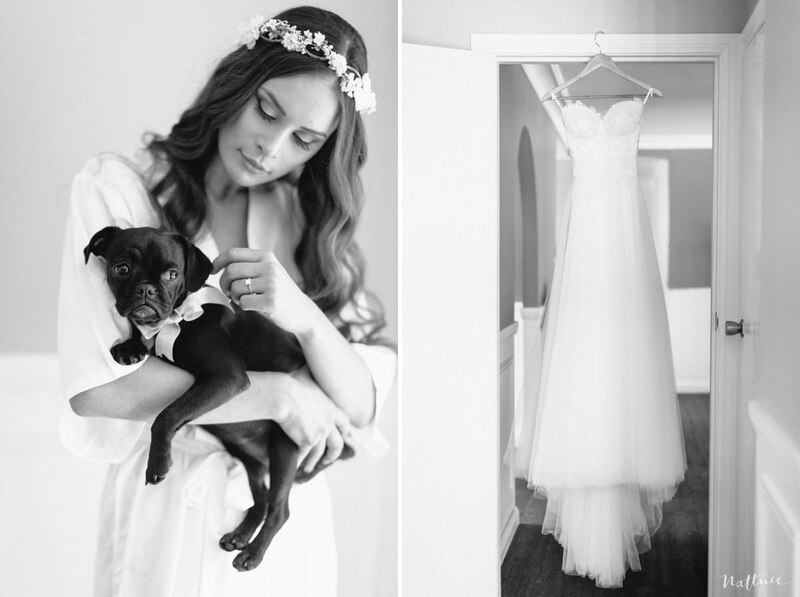 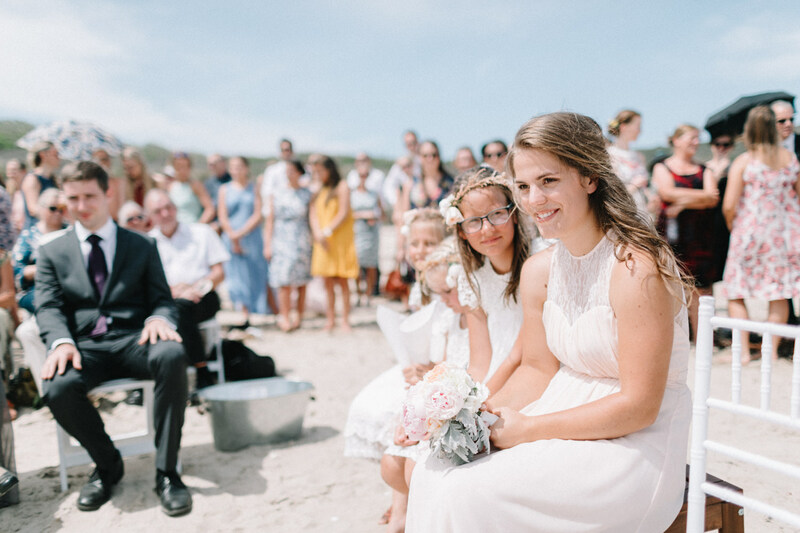 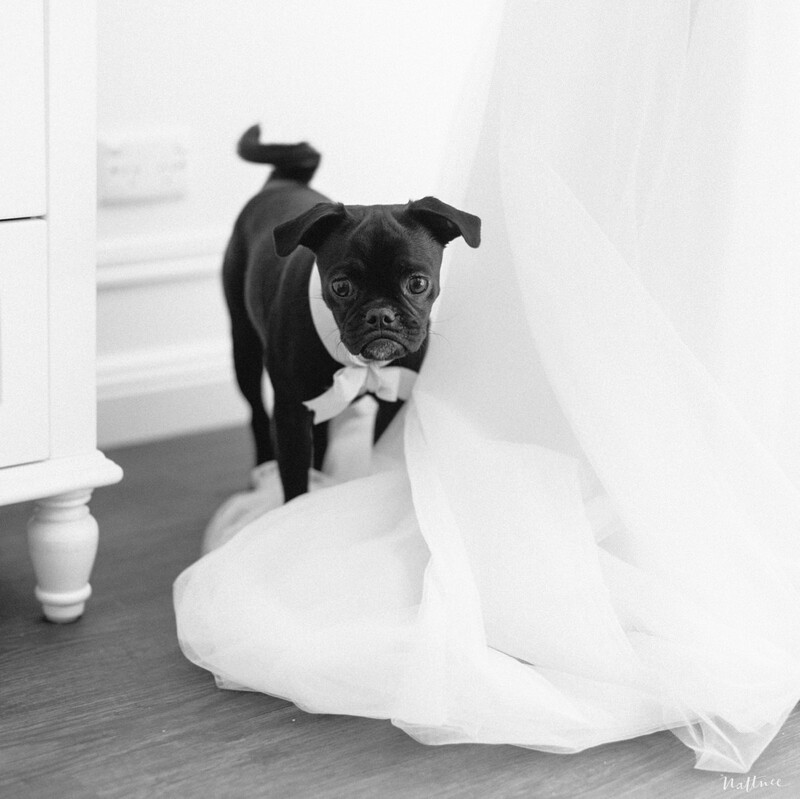 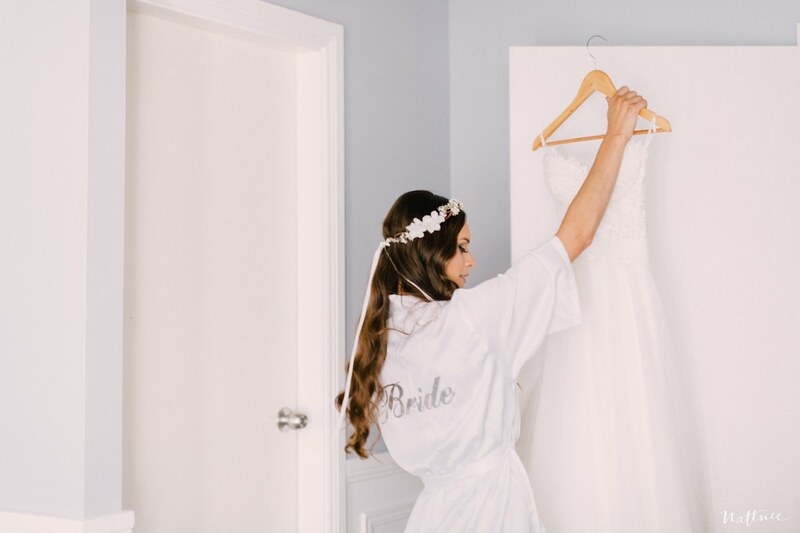 Luckily our animal loving bride is a little bit of a horse whisperer and we were able to get some gorgeous shots in the end =) Speaking of animals, their cutest little pup was quite a little star all on his own at the bride prep. 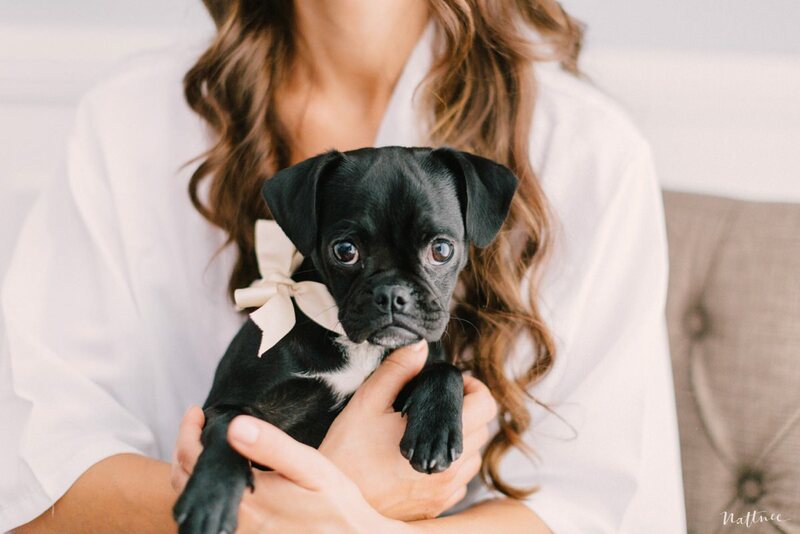 You know me, I love dogs! 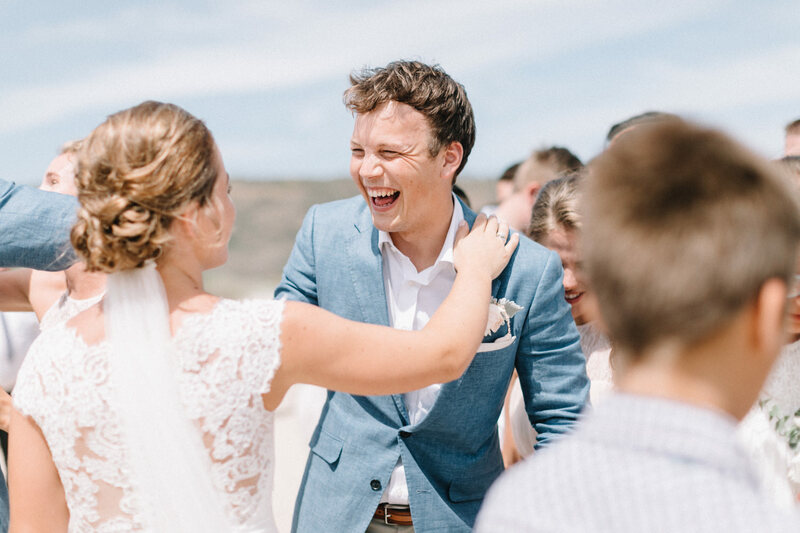 After several attempts and so many photos sadly left behind, I present to you the highlight from Venecia & Ed’s wedding day! 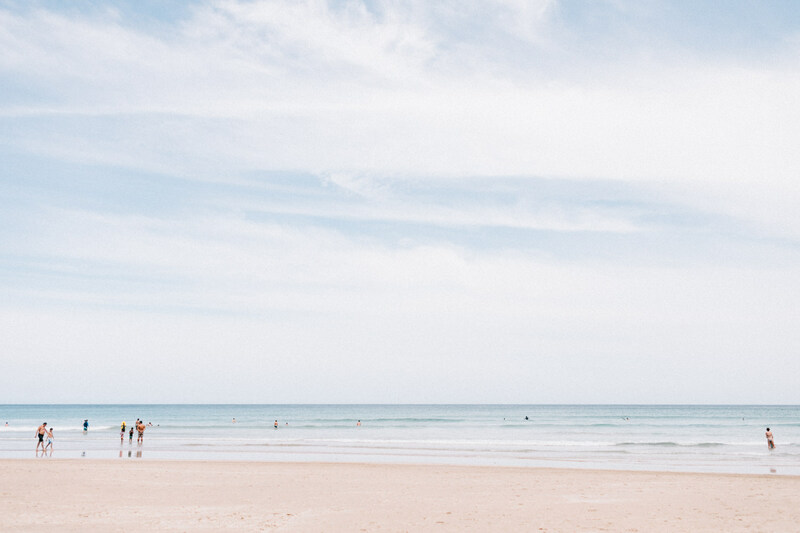 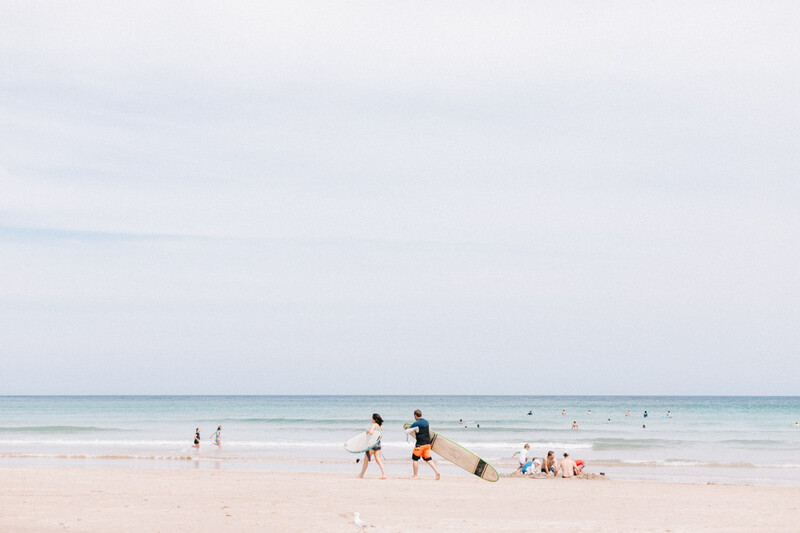 Please enjoy and have a great weekend! 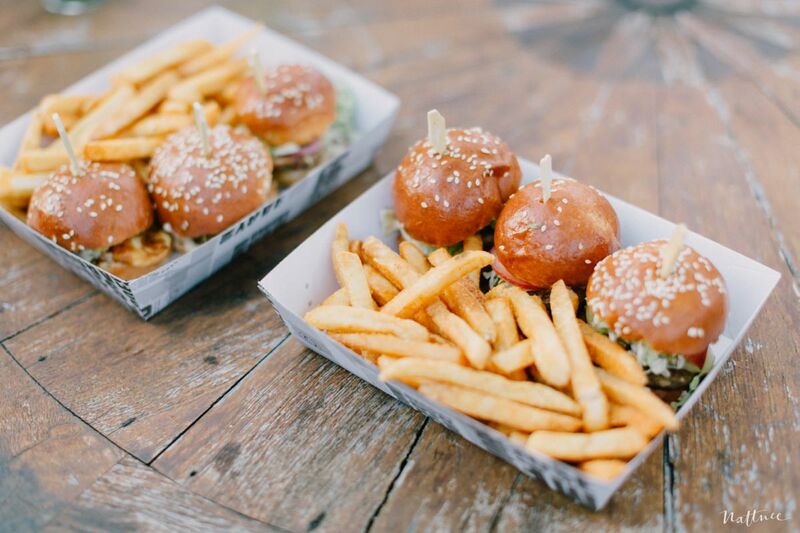 Night Hawk Diner – best burger food truck everrrrr…delicious!